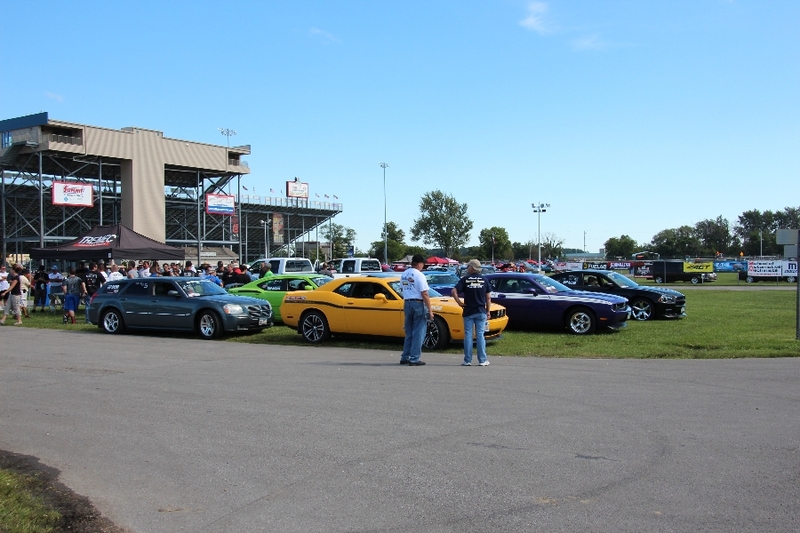 What is the MSHS? 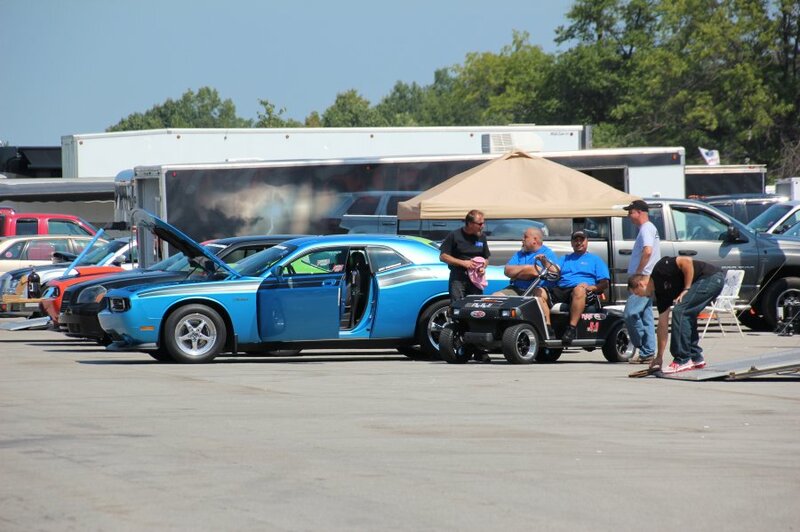 More than just racing. 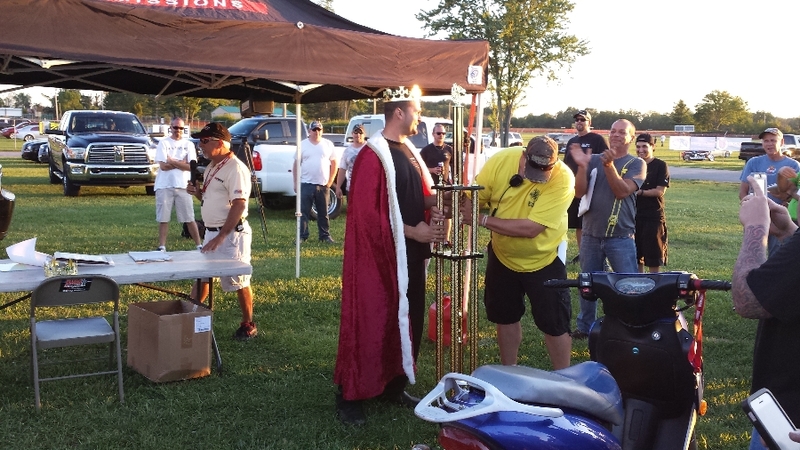 2013 Had Some Epic Races and The Champions were Crowned. 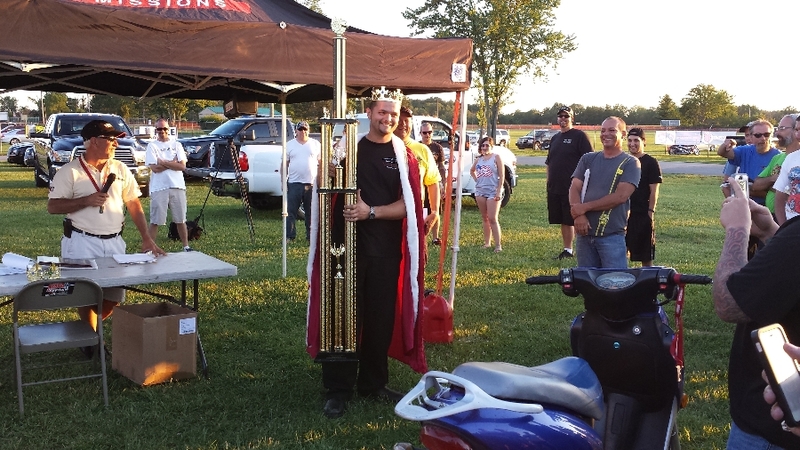 See how it all fell into place, with the first and second place Class Champs. 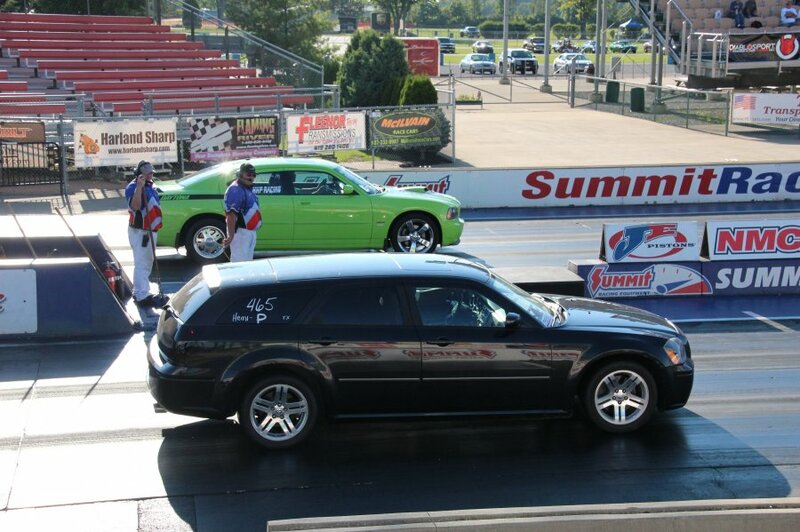 1st, 2nd & 3rd Place Class Winners from the MSHS 2013 Atco Season Finale. 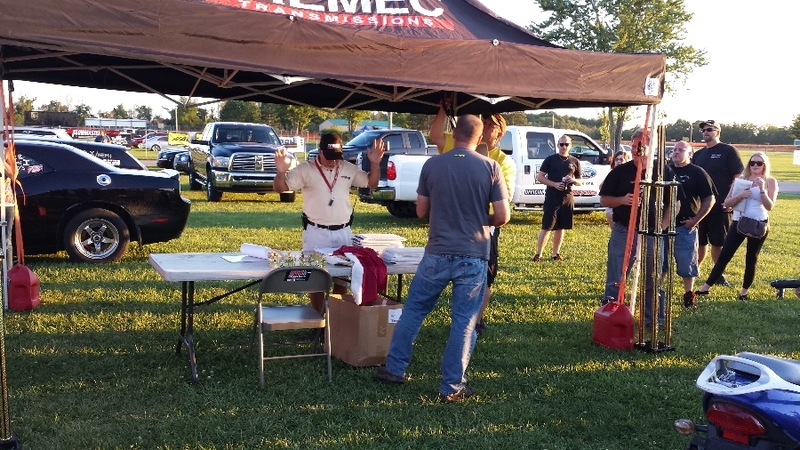 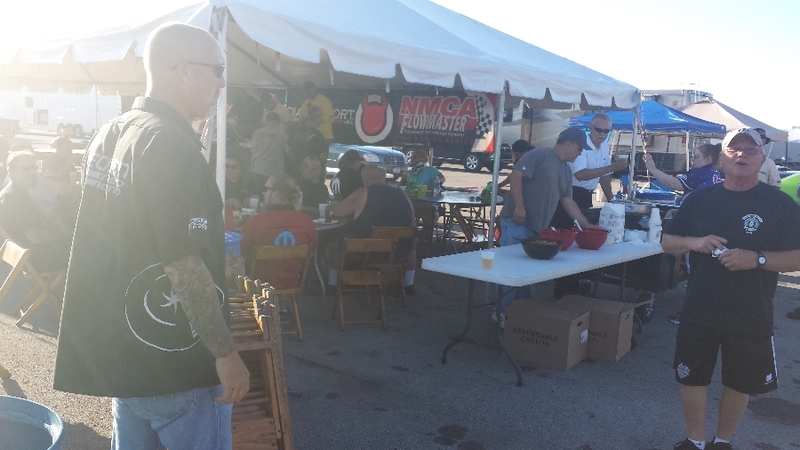 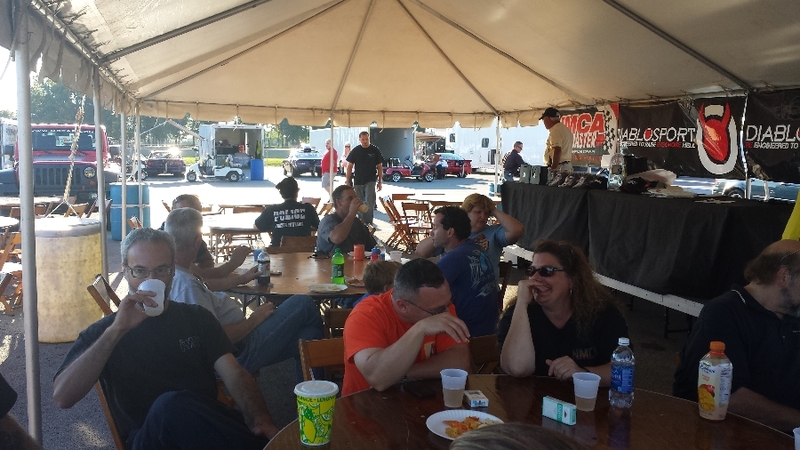 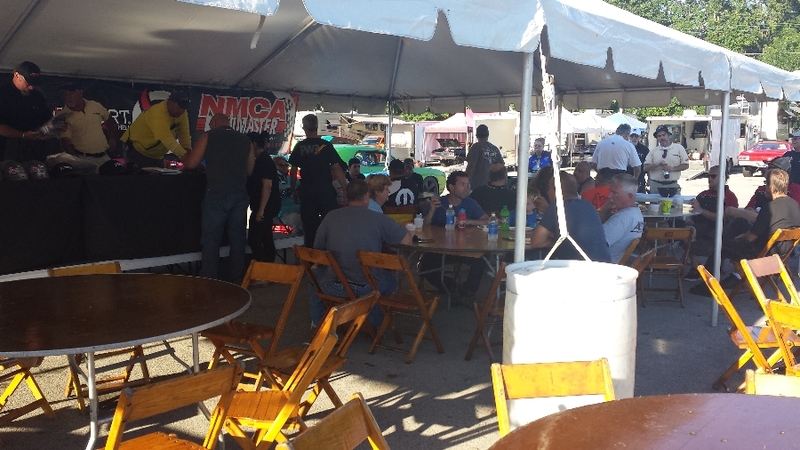 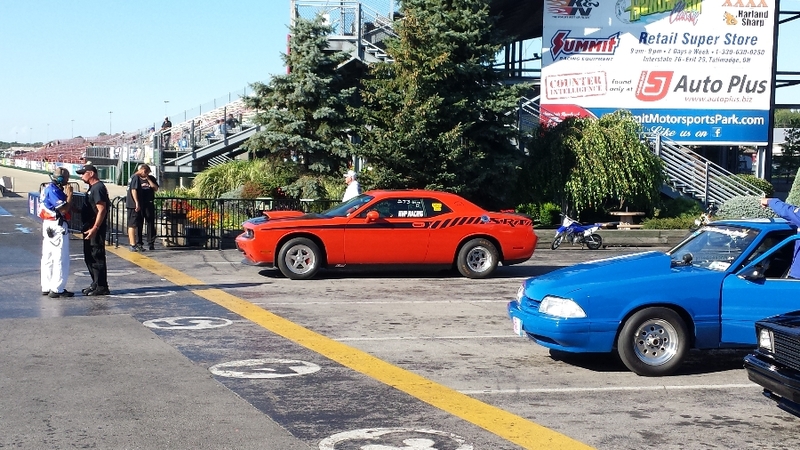 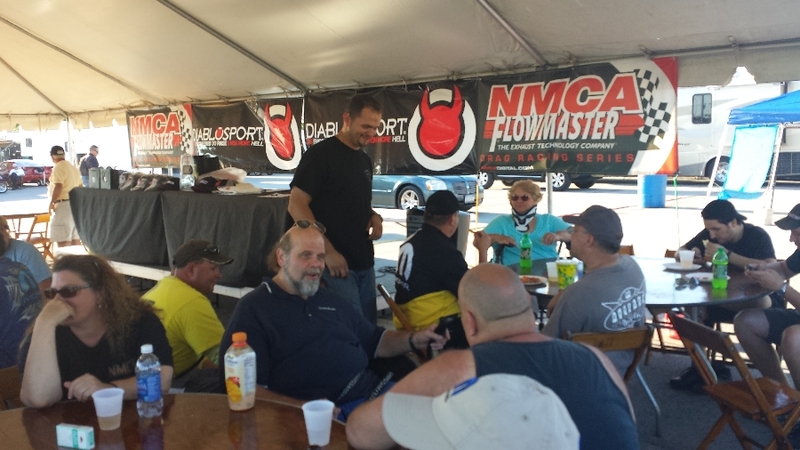 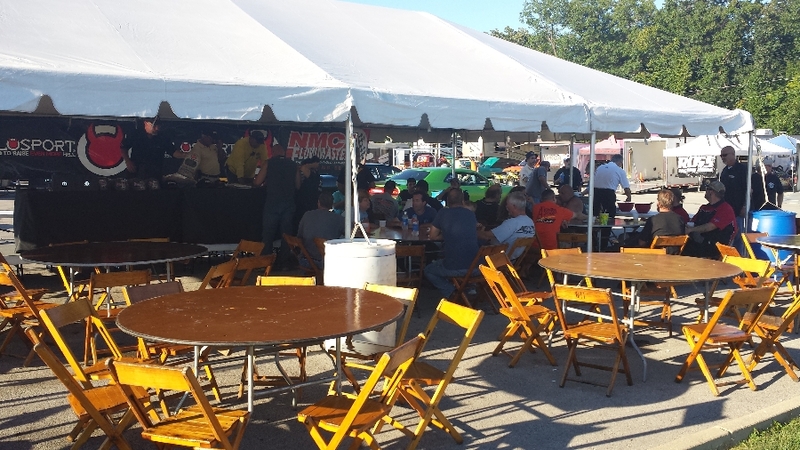 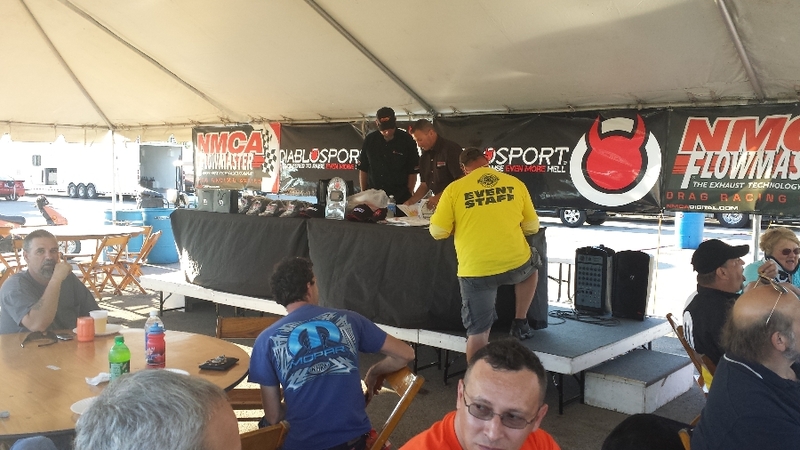 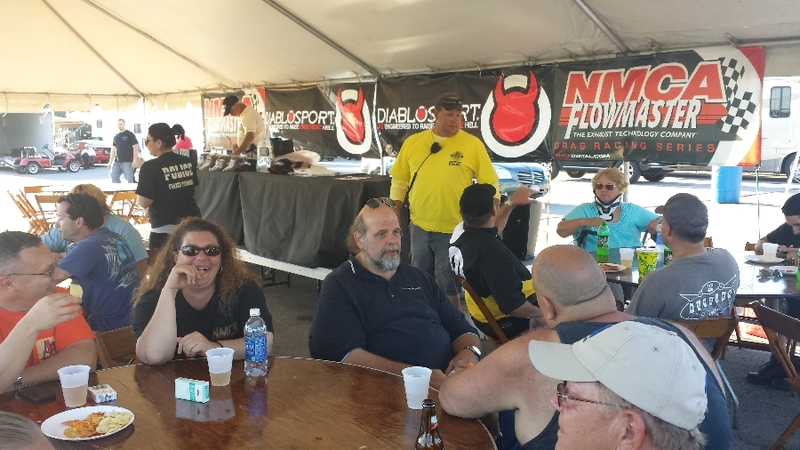 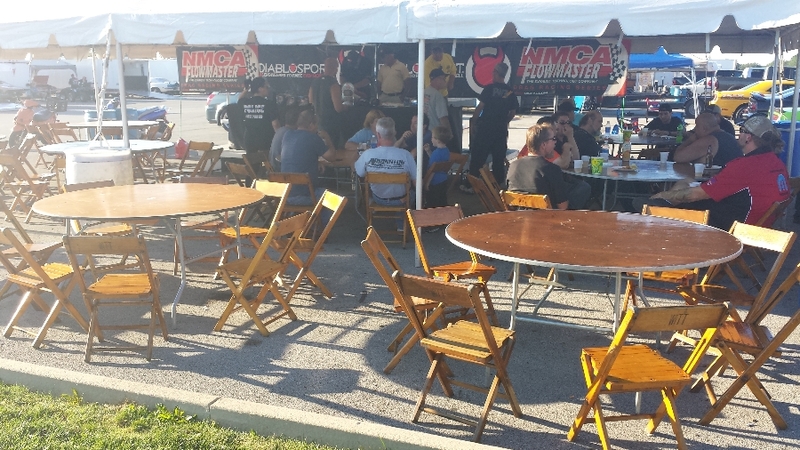 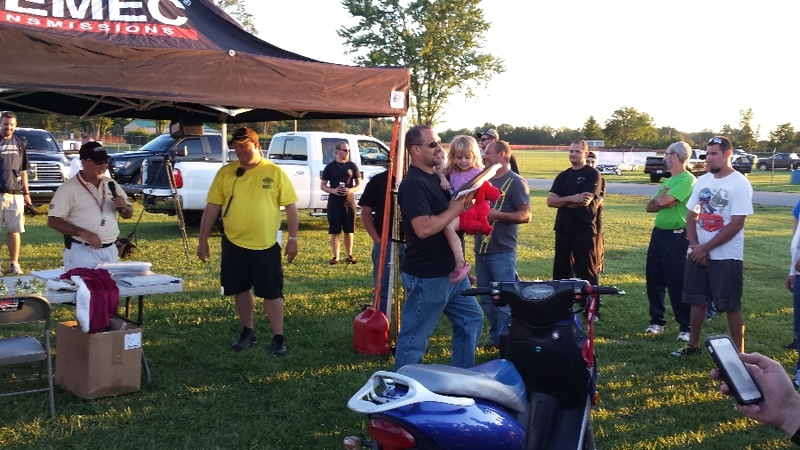 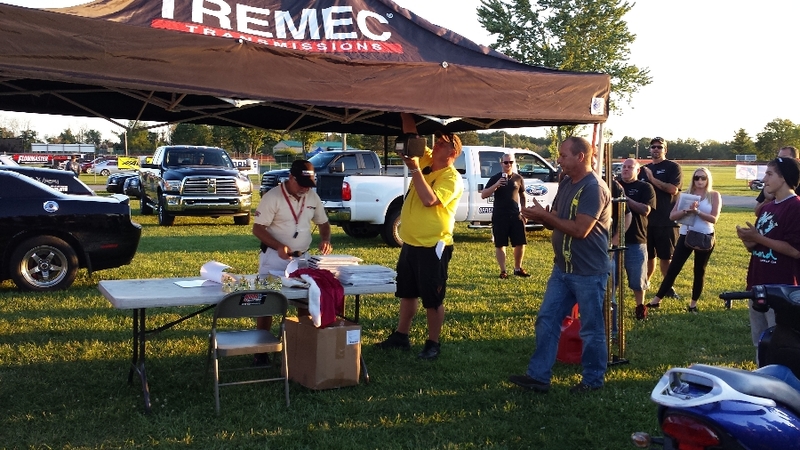 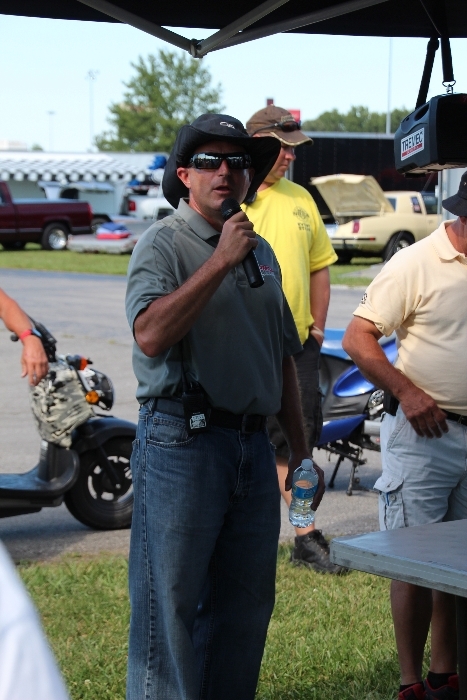 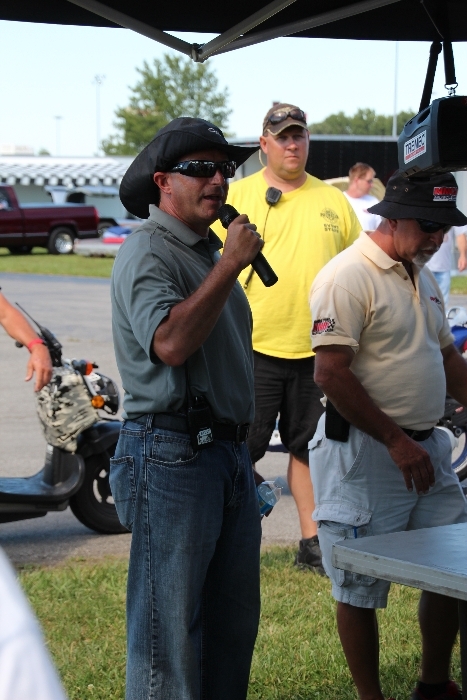 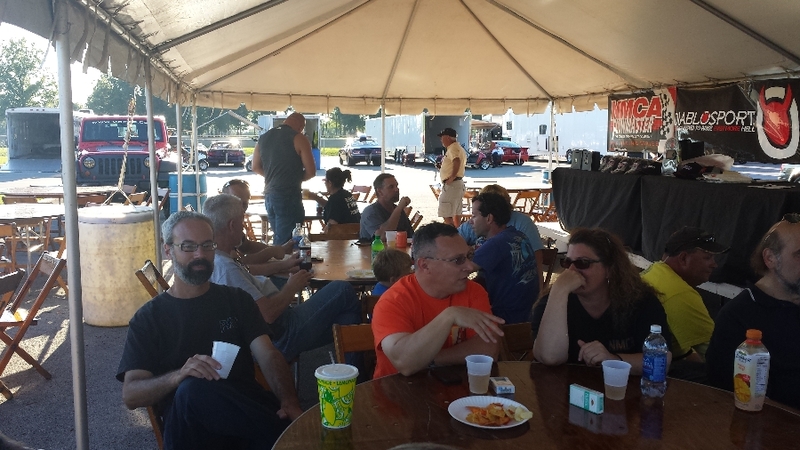 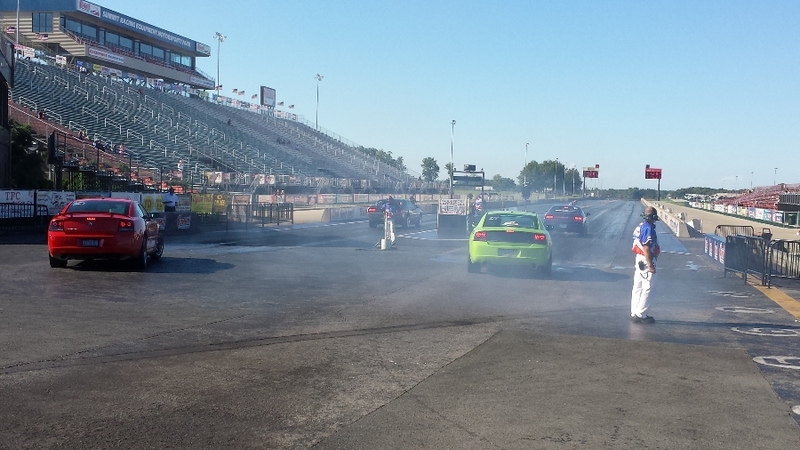 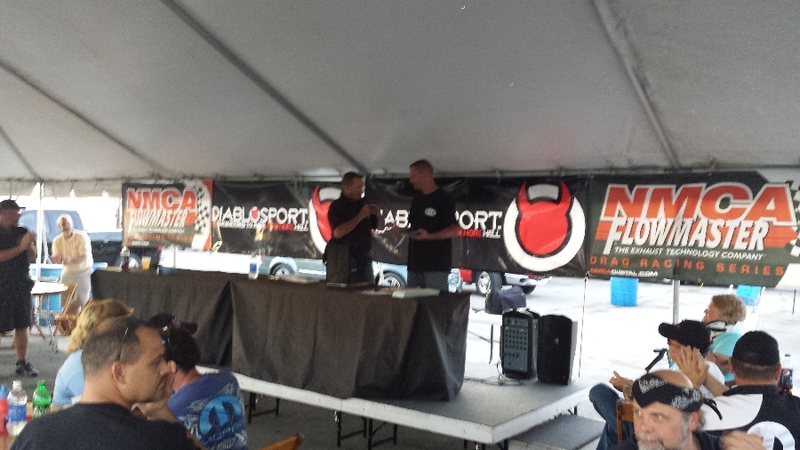 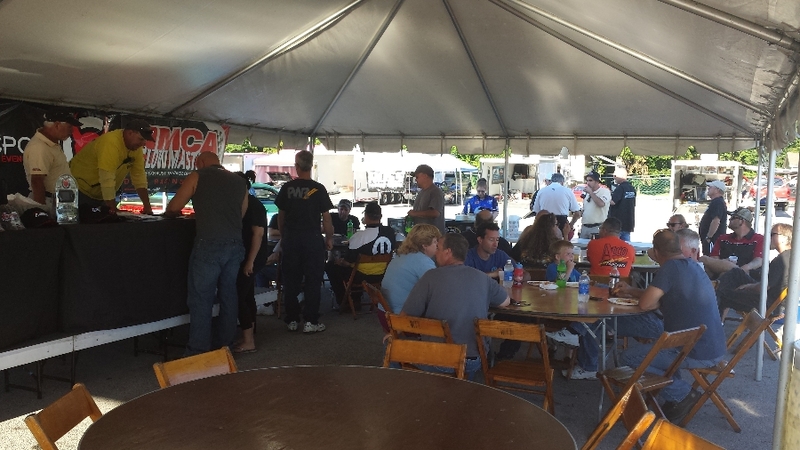 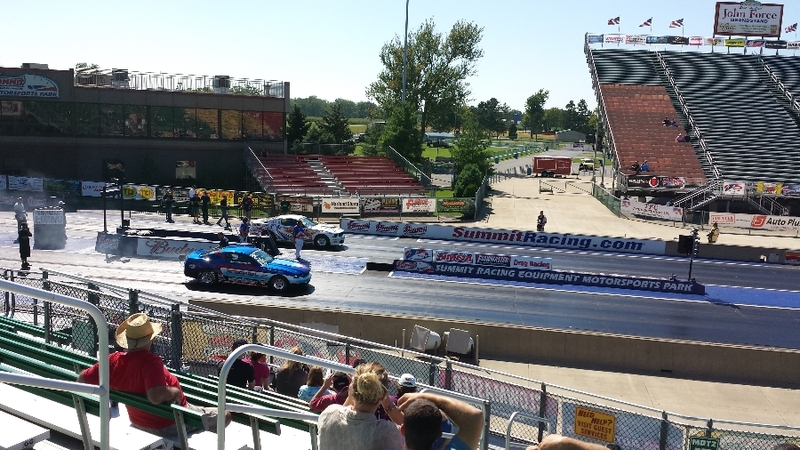 The NMCA hosts the MSHS racers at Summit and we do it right. 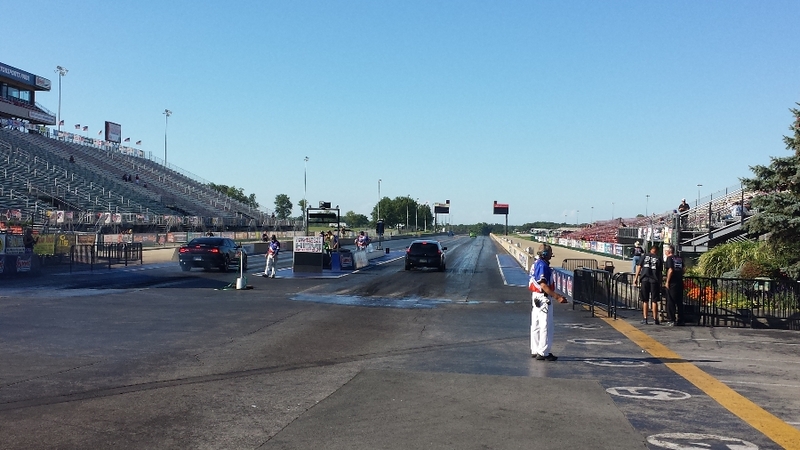 Norwalk is absolutely stunning, cannot be beat. 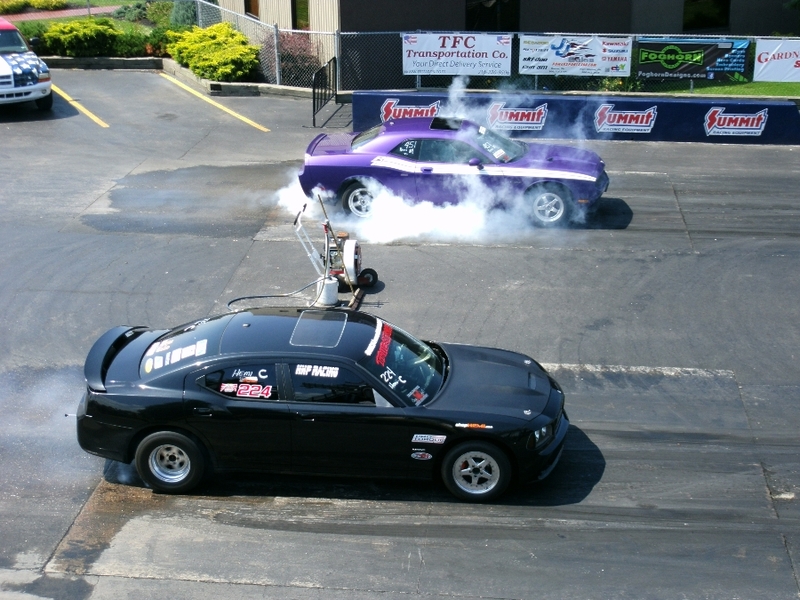 Brian Brunt Versus Guy Dalton at the 2013 LX and Beyond Nationals. 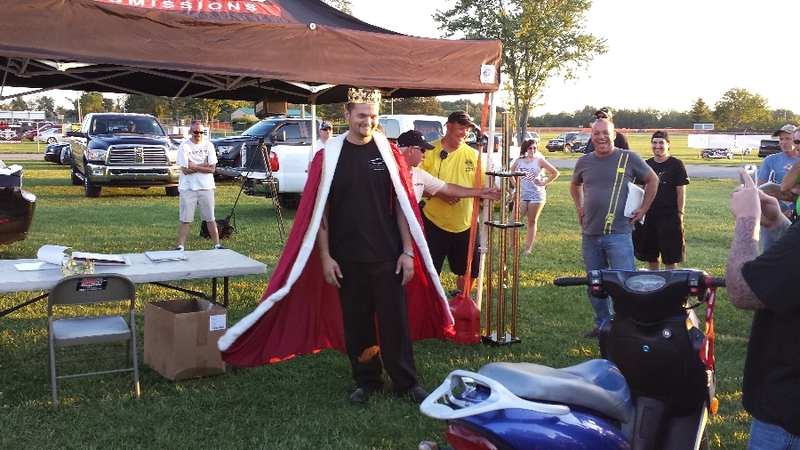 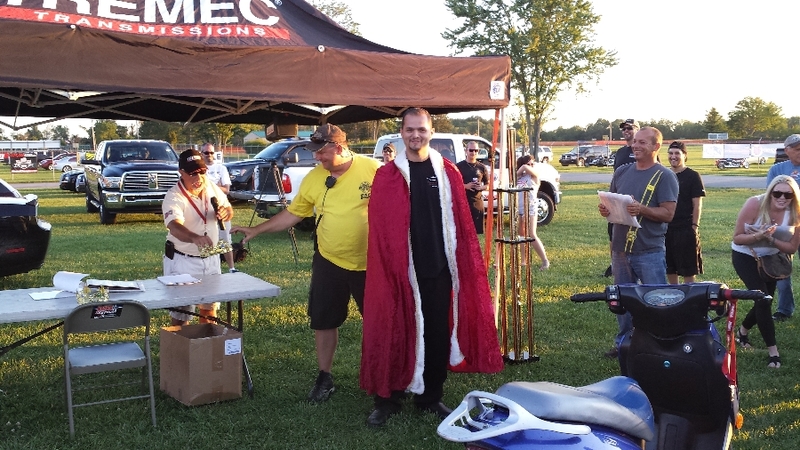 Guy wins it by .04 on a holeshot! 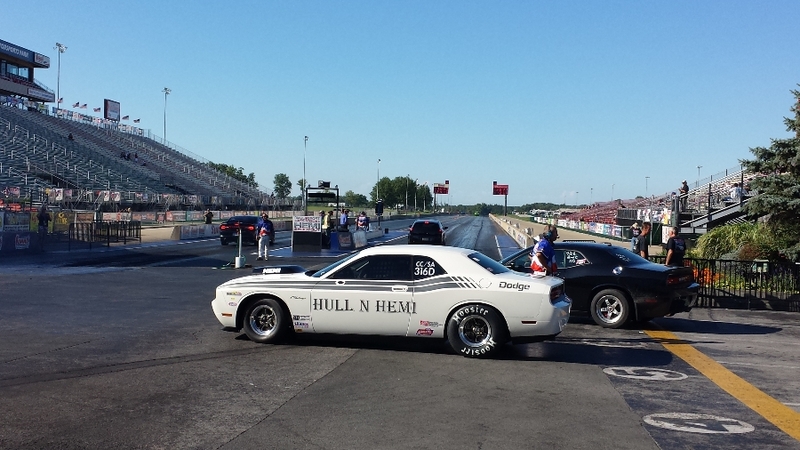 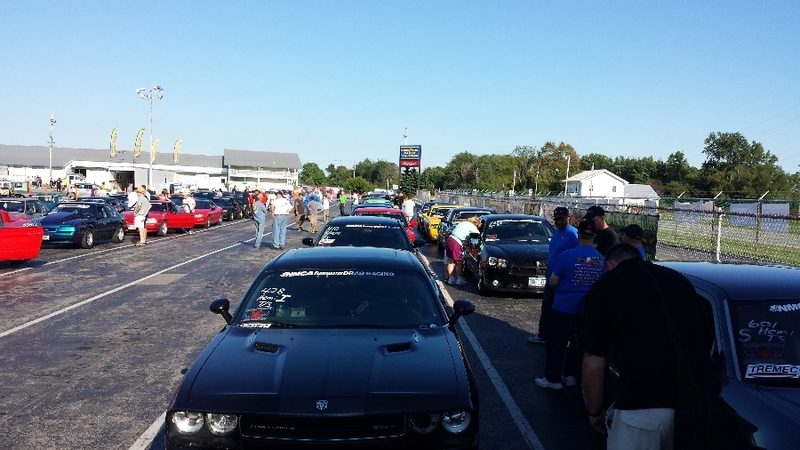 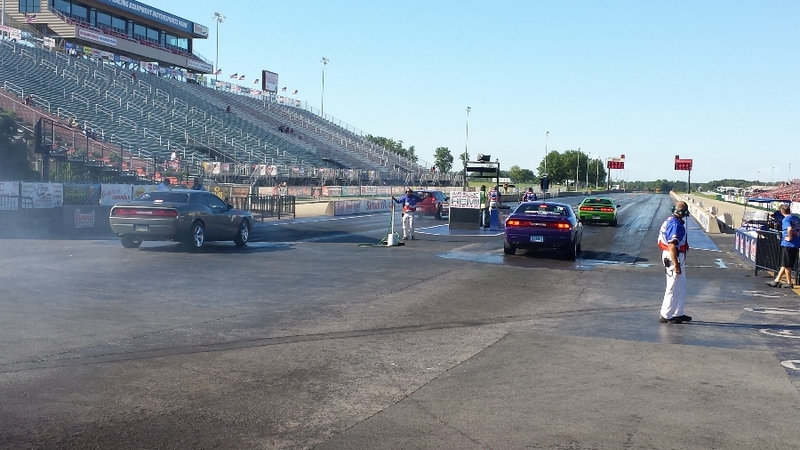 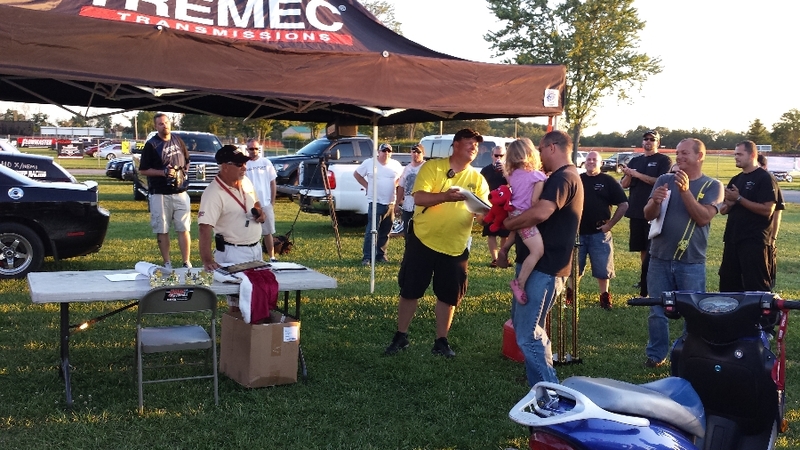 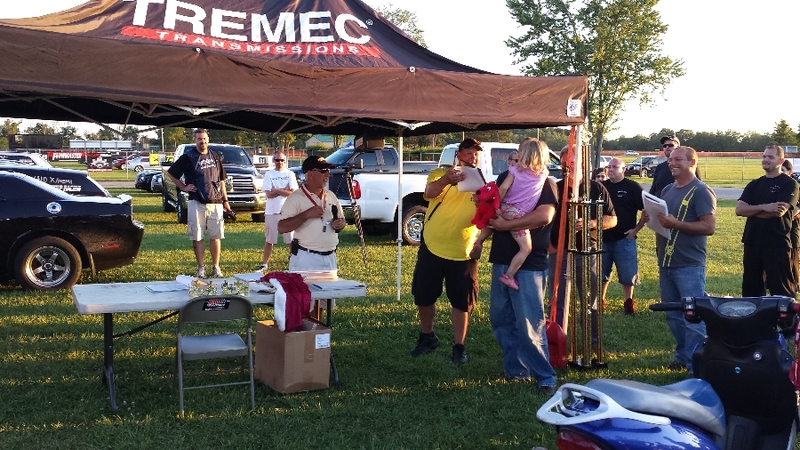 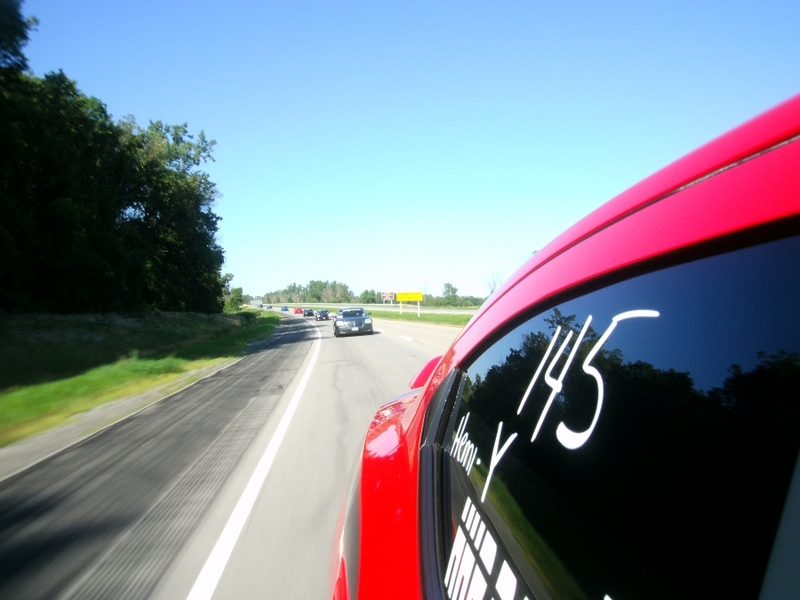 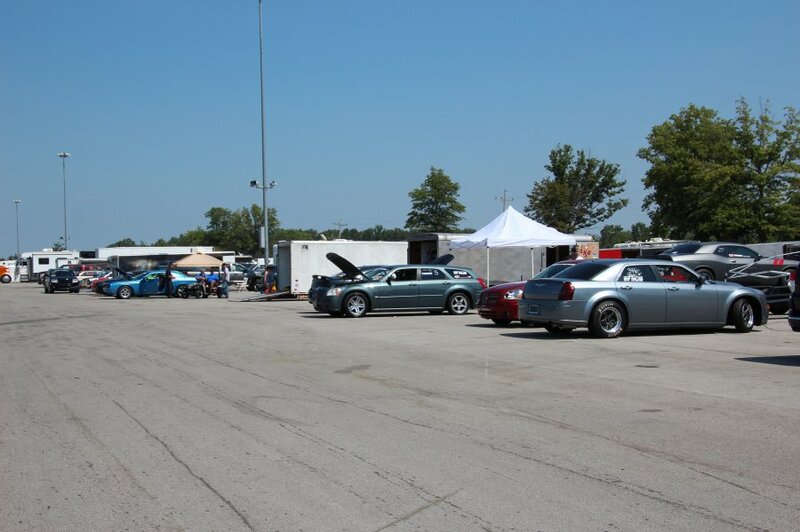 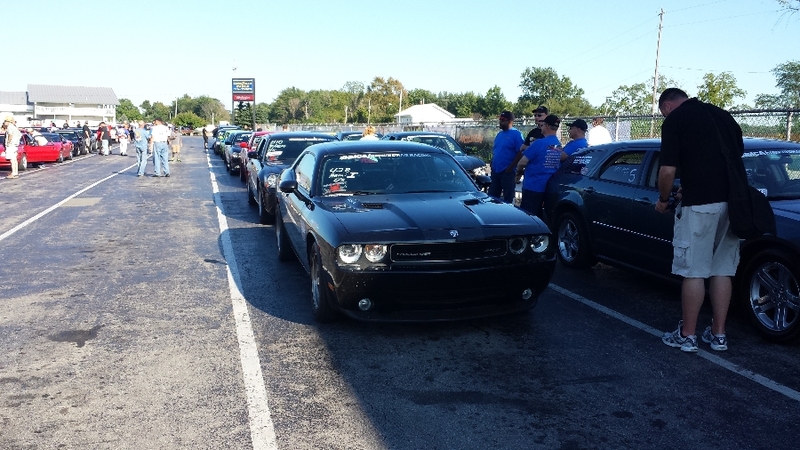 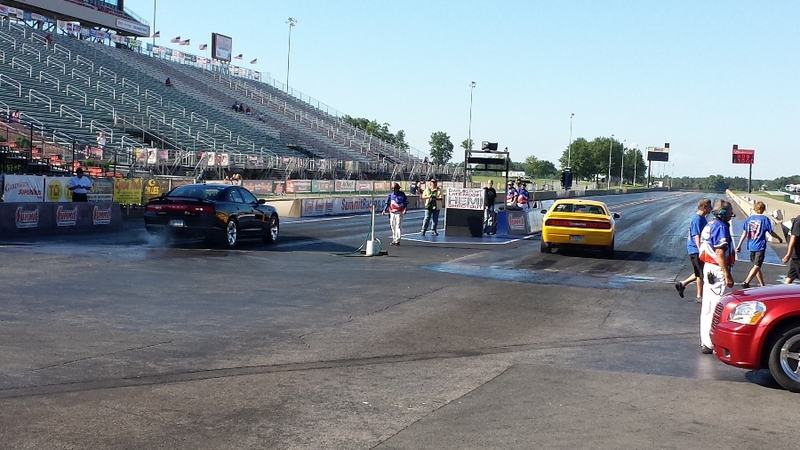 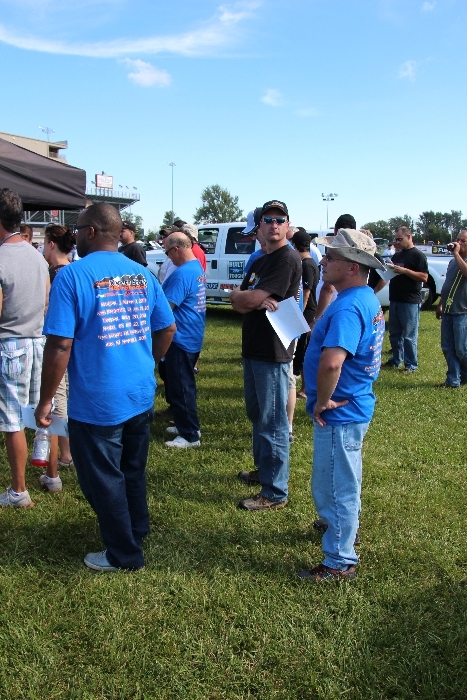 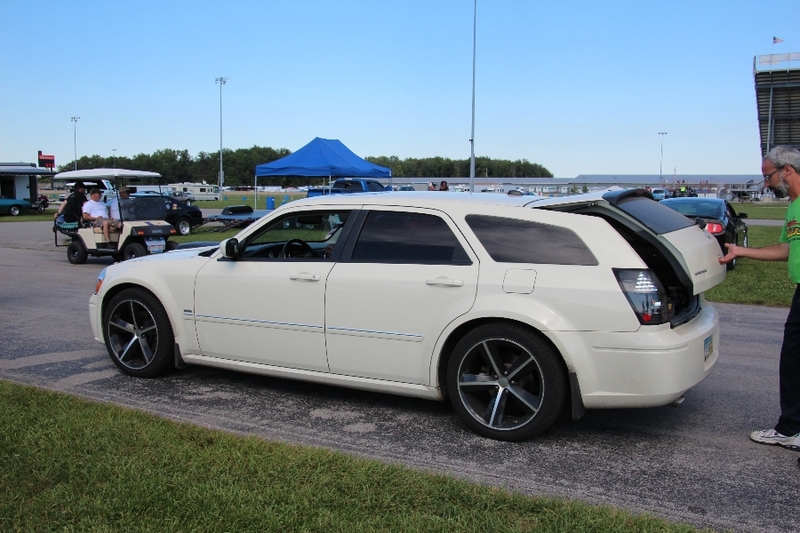 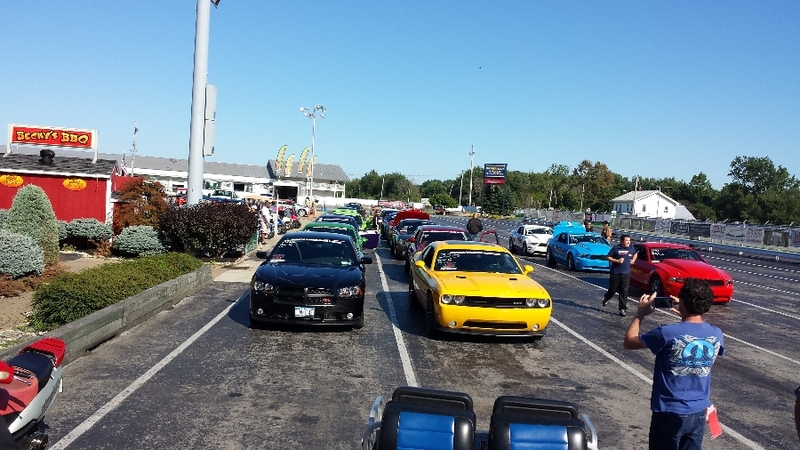 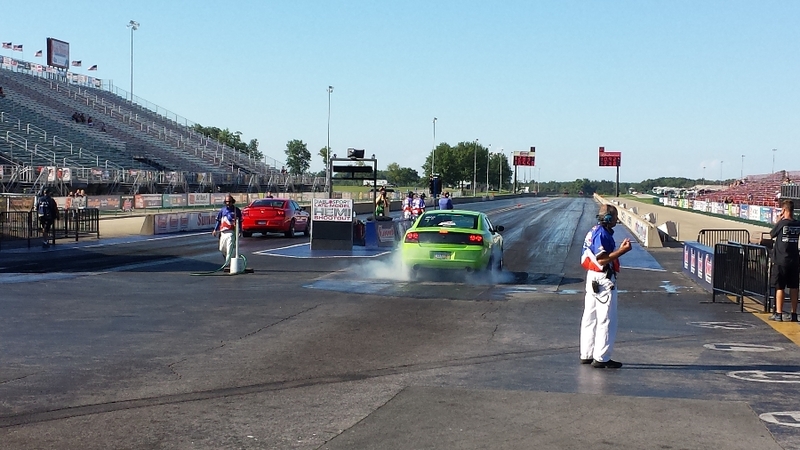 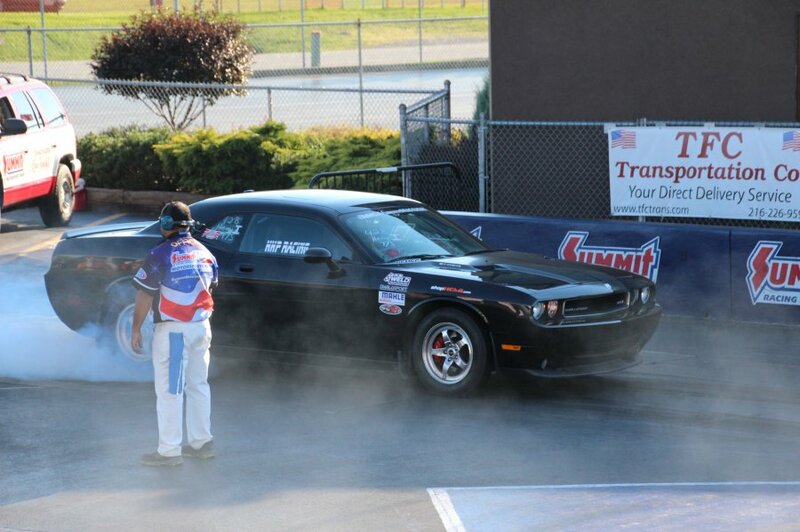 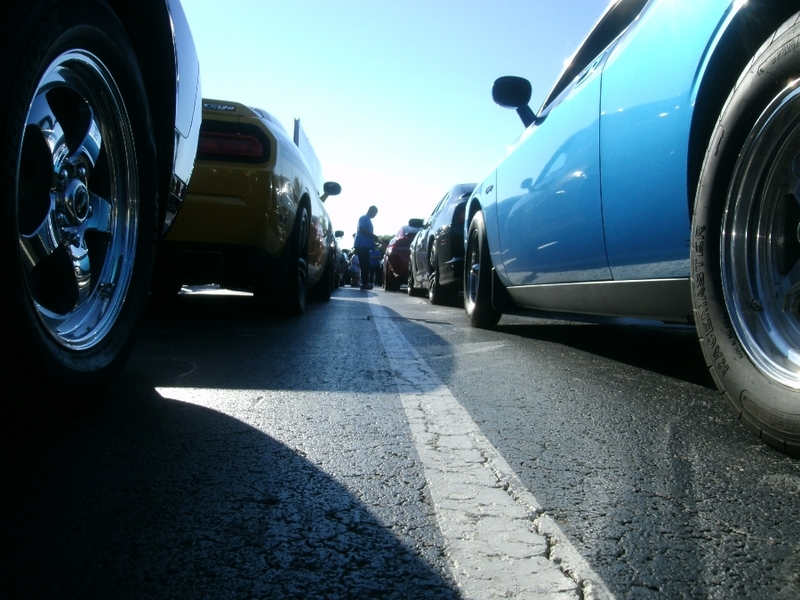 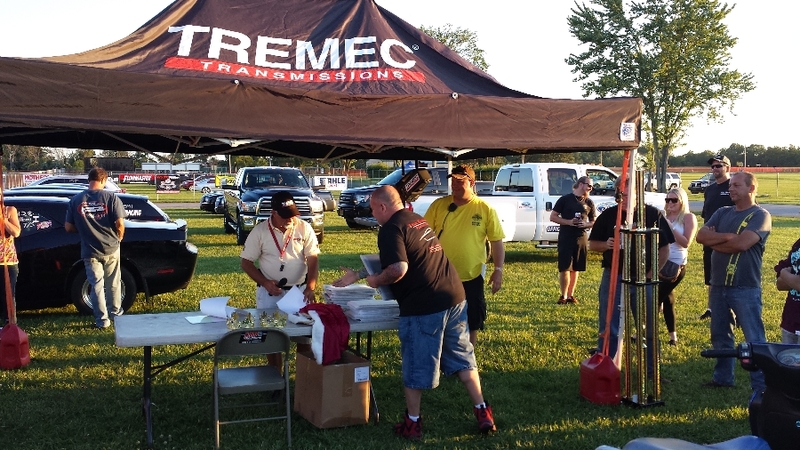 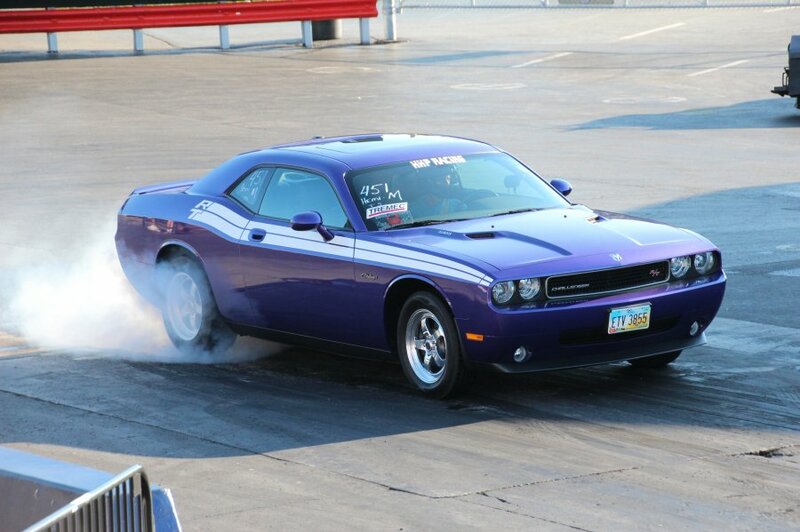 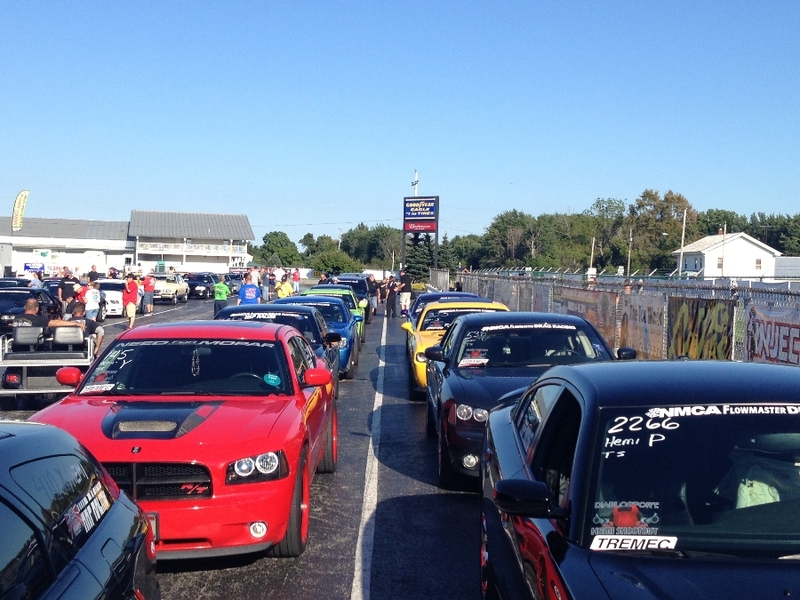 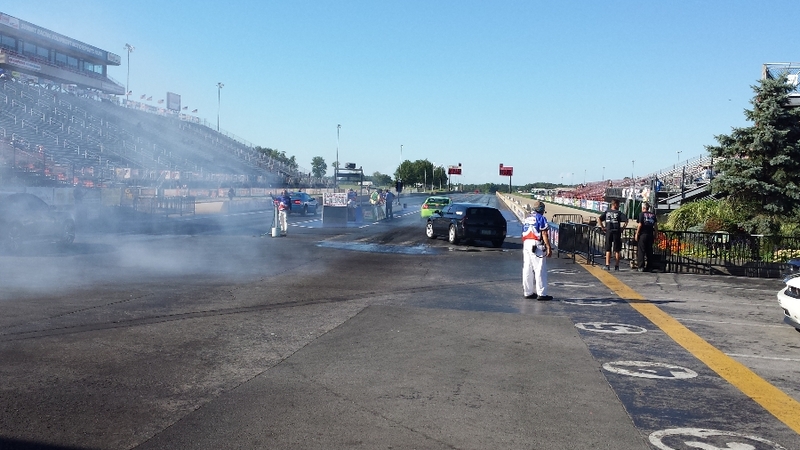 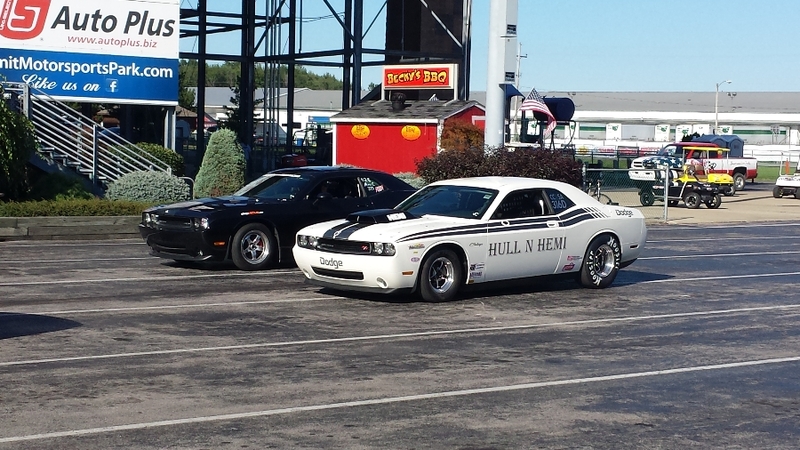 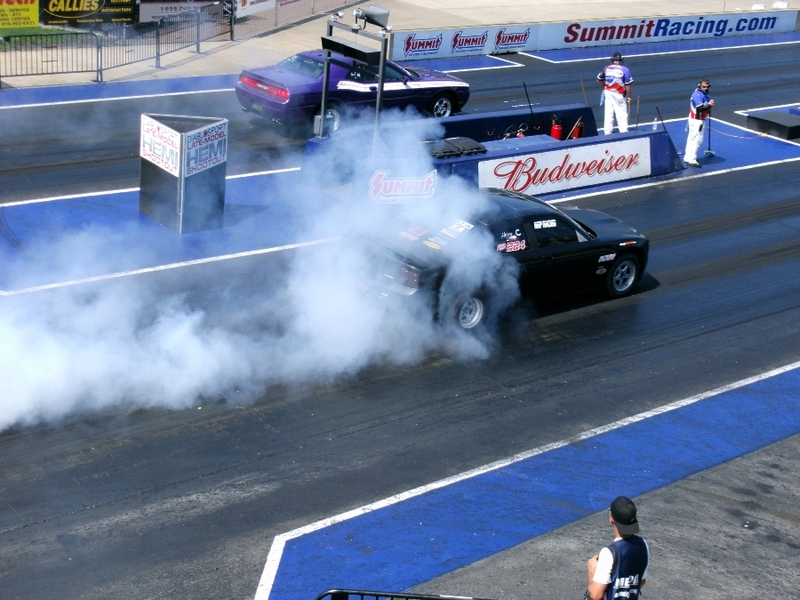 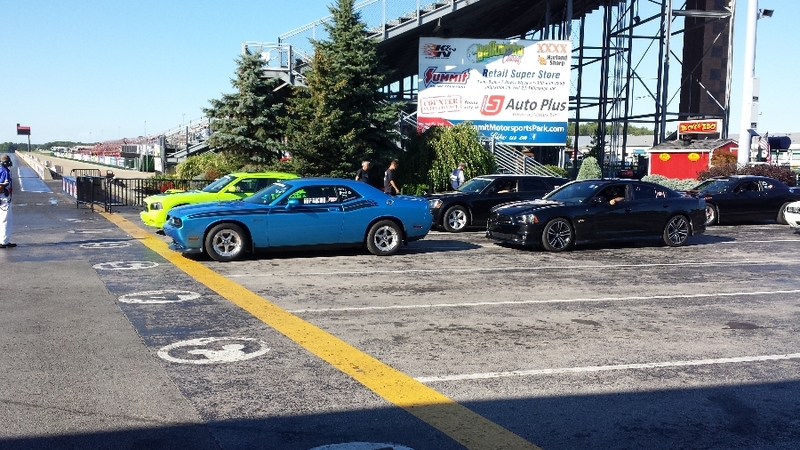 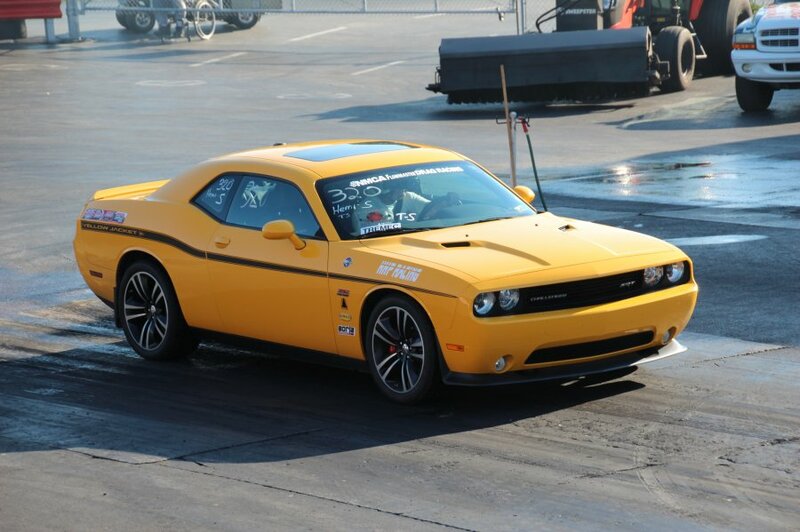 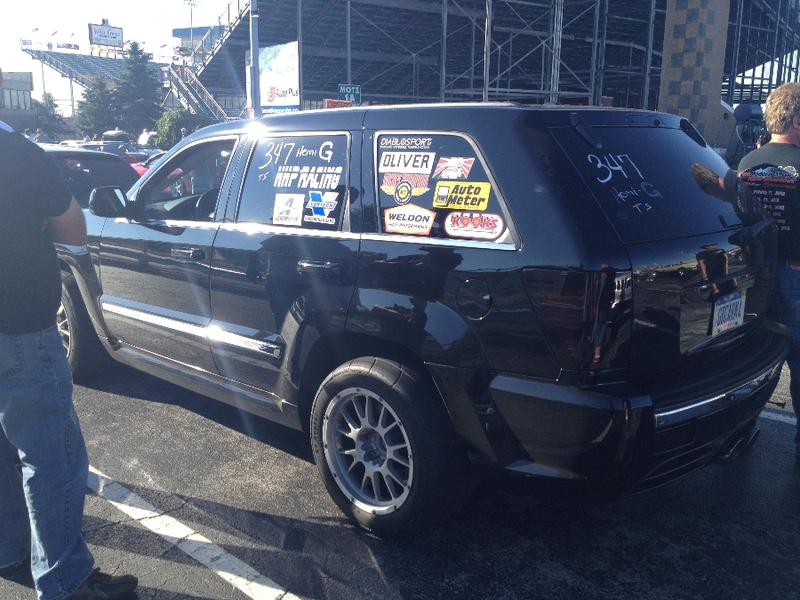 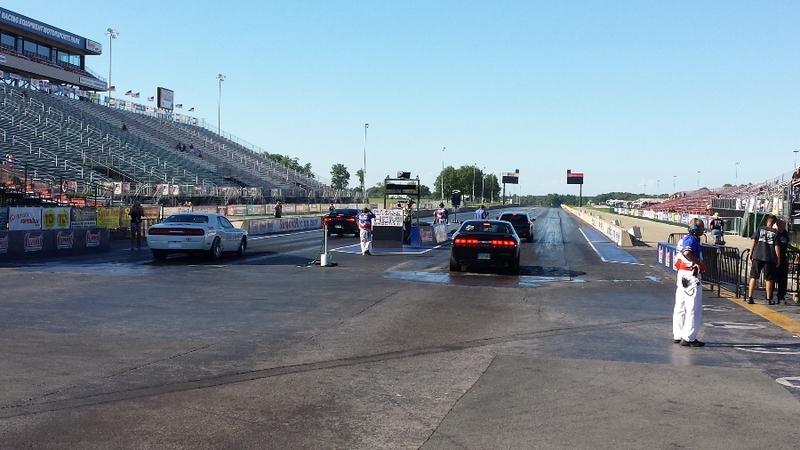 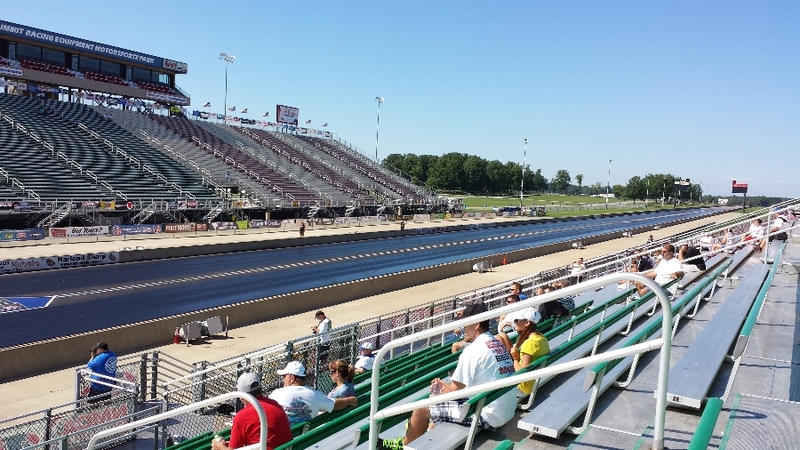 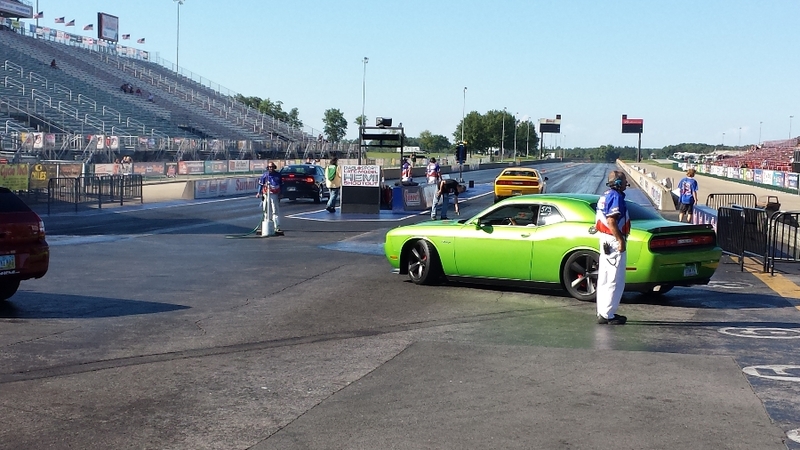 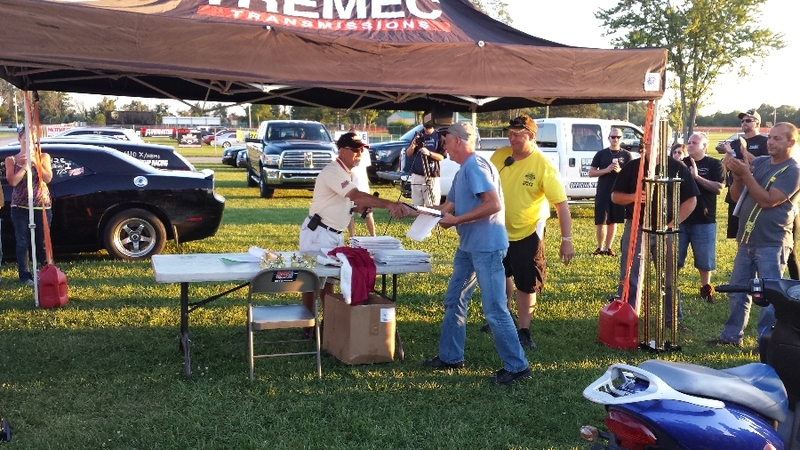 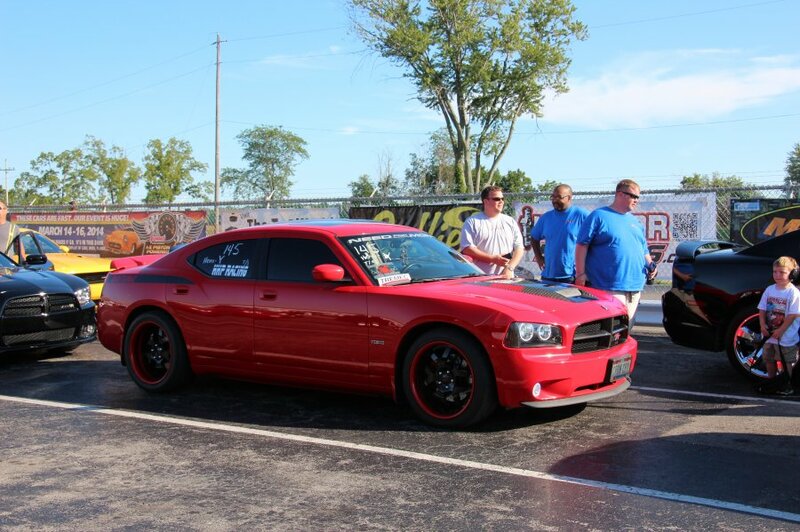 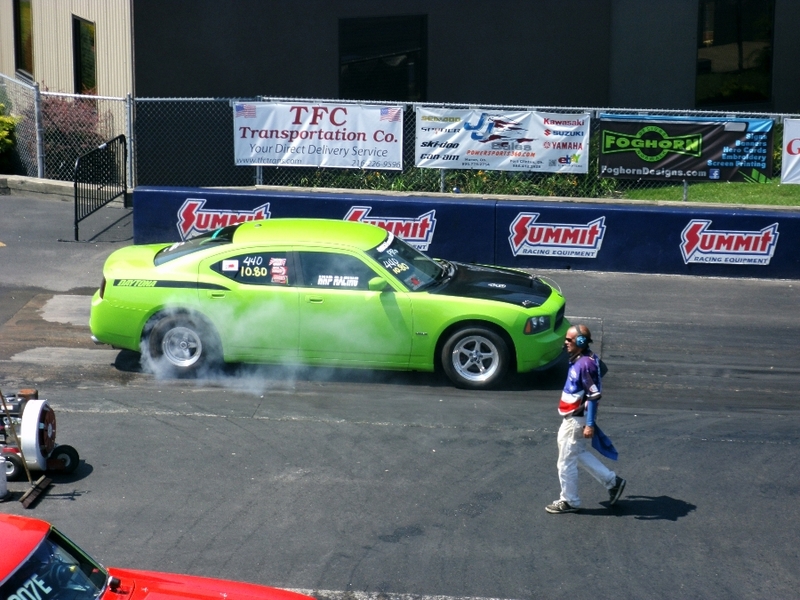 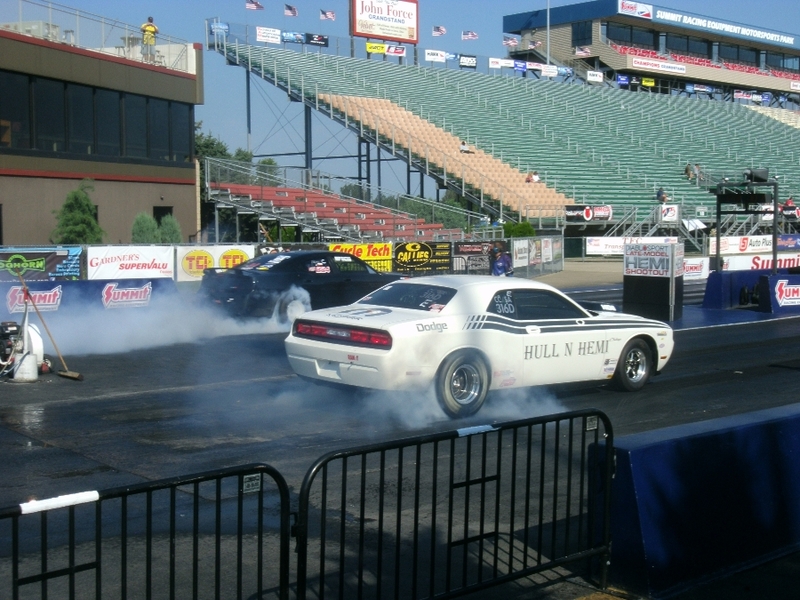 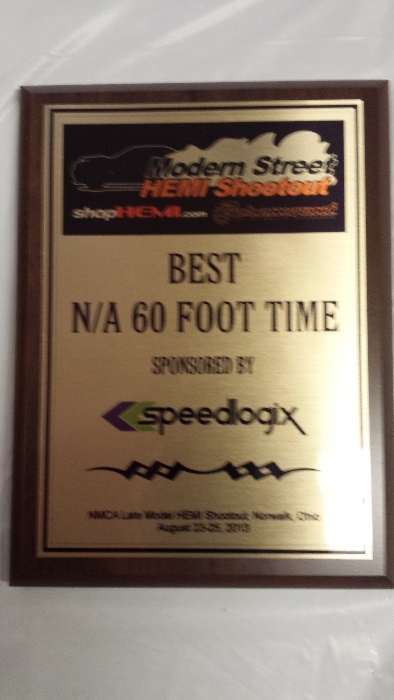 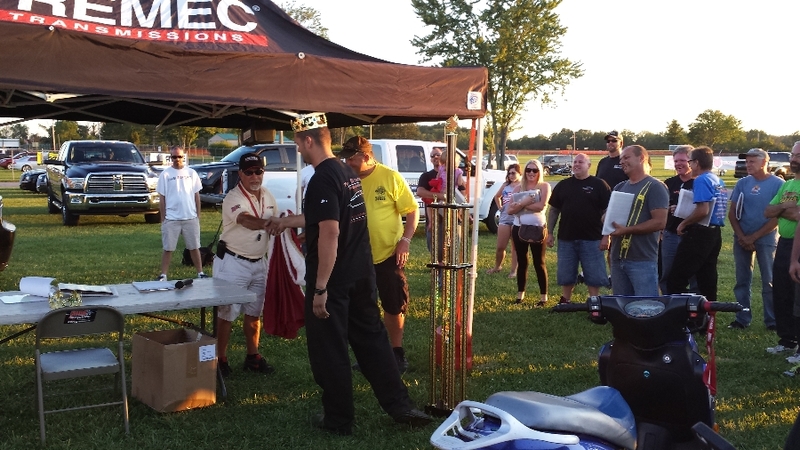 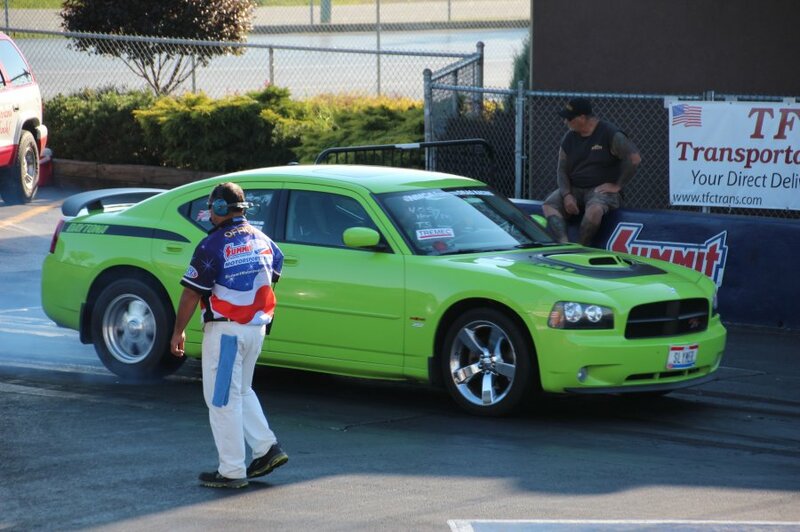 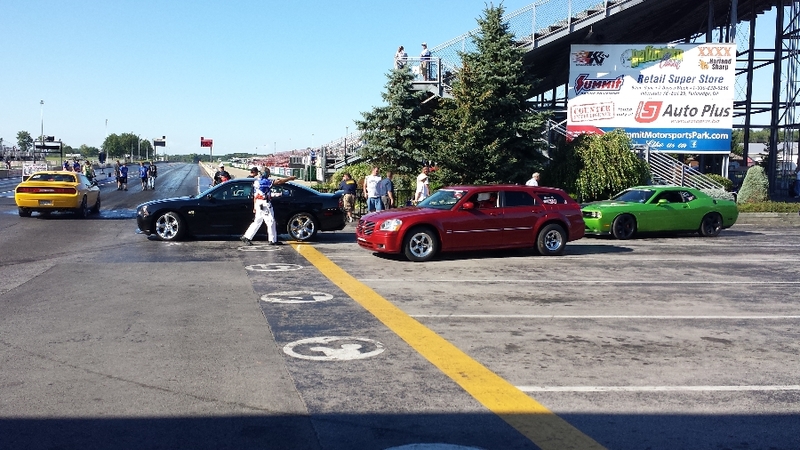 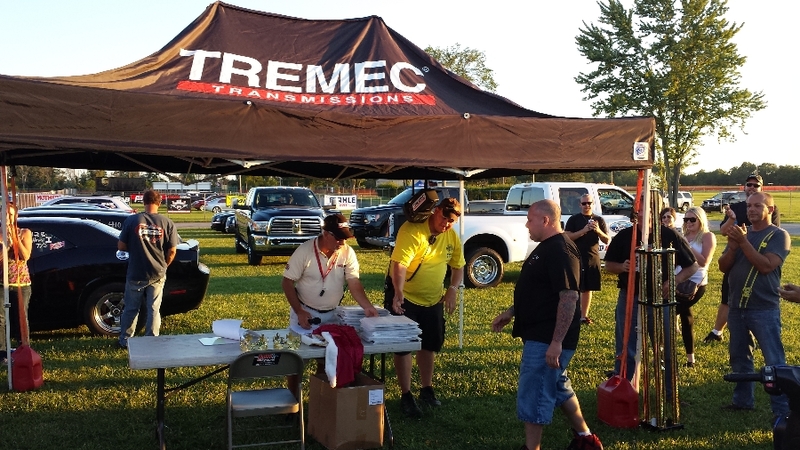 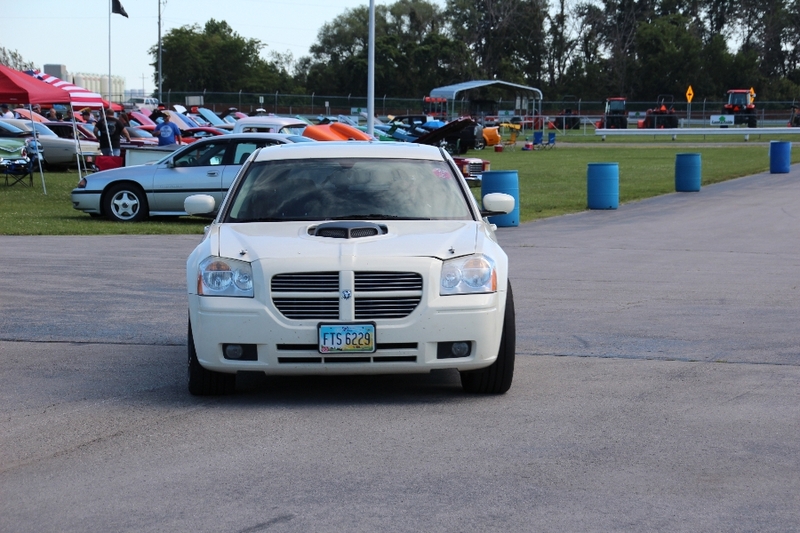 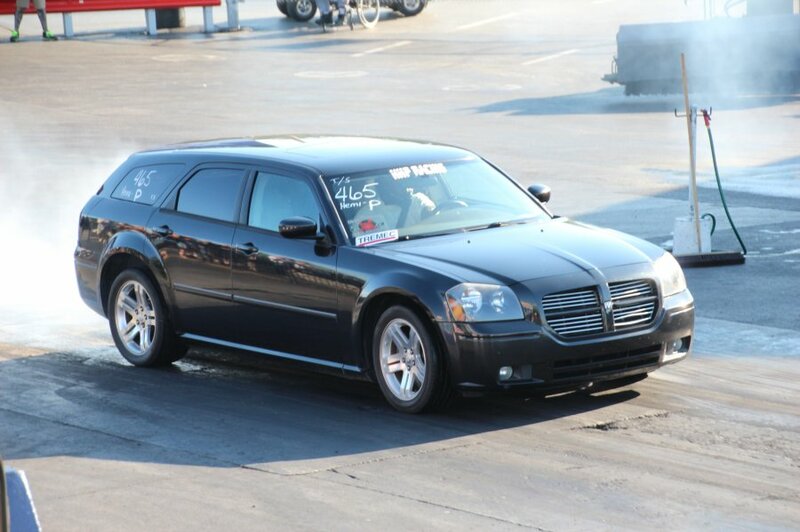 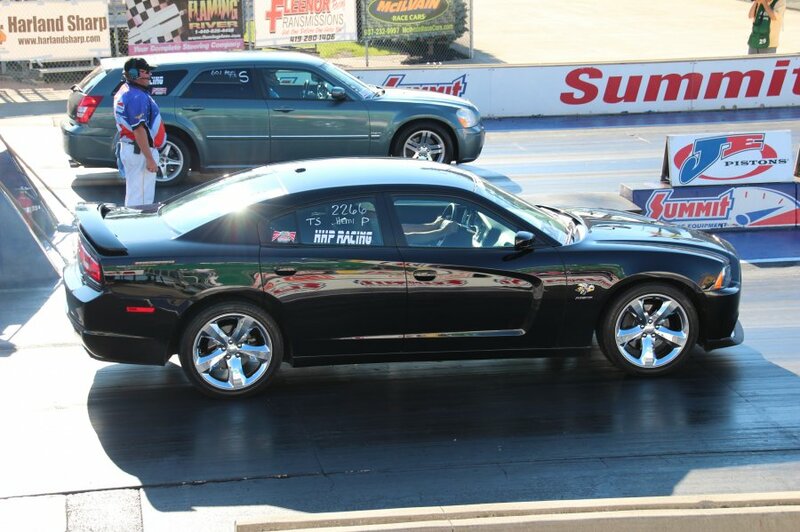 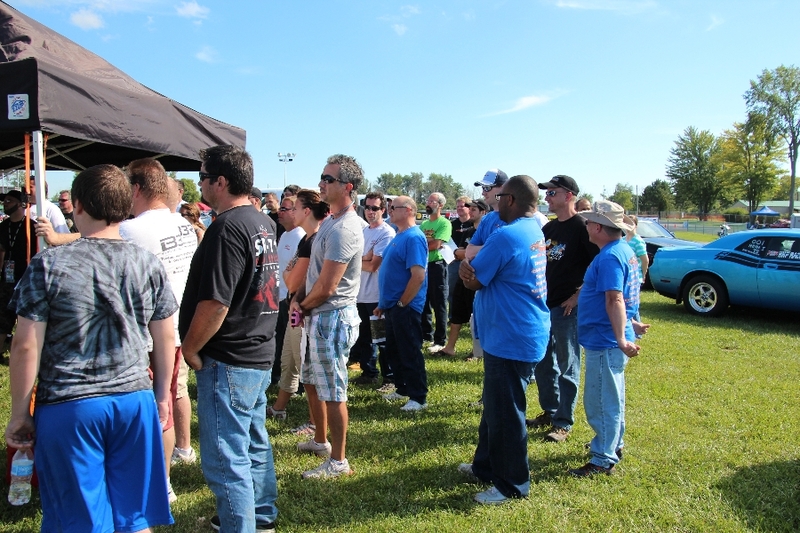 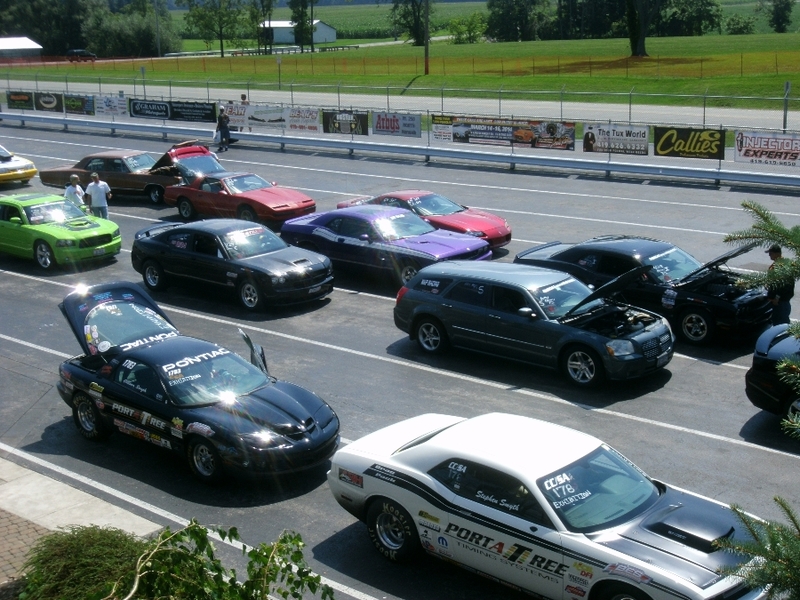 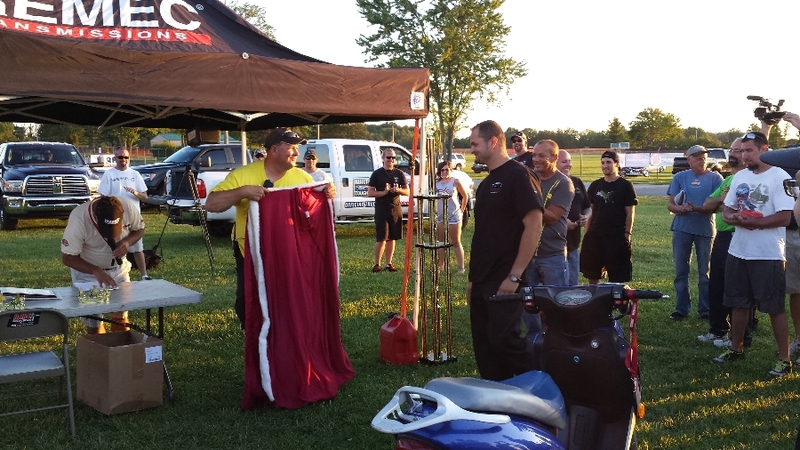 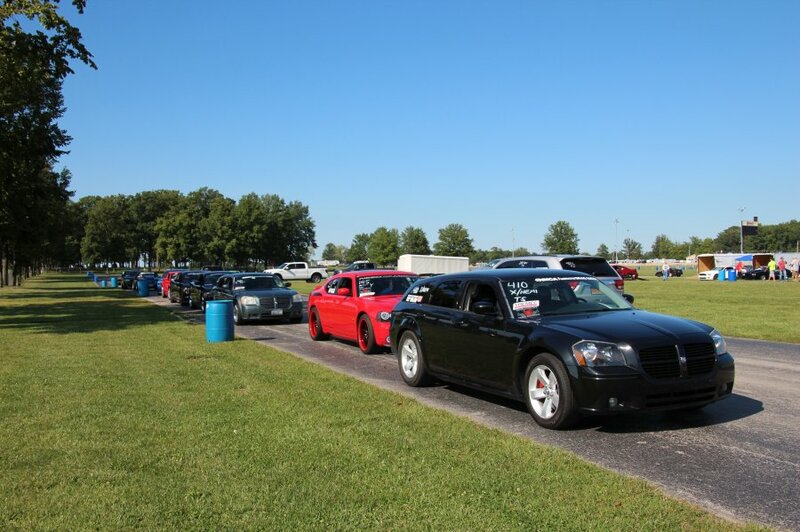 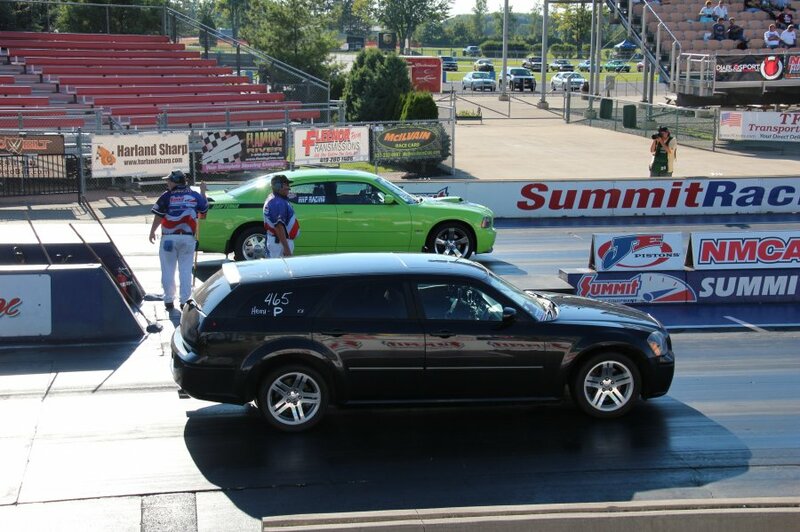 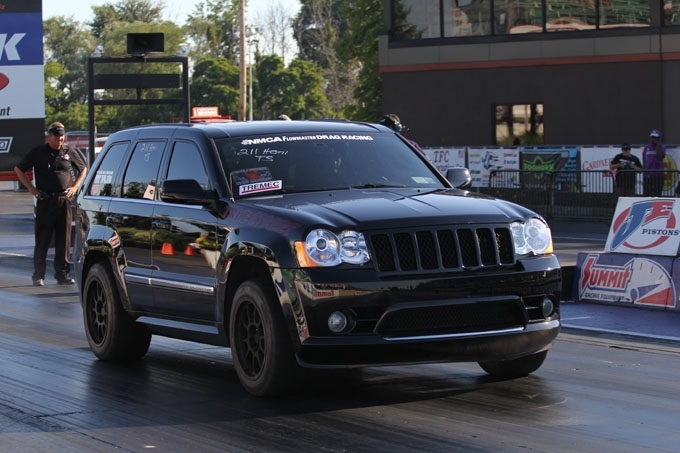 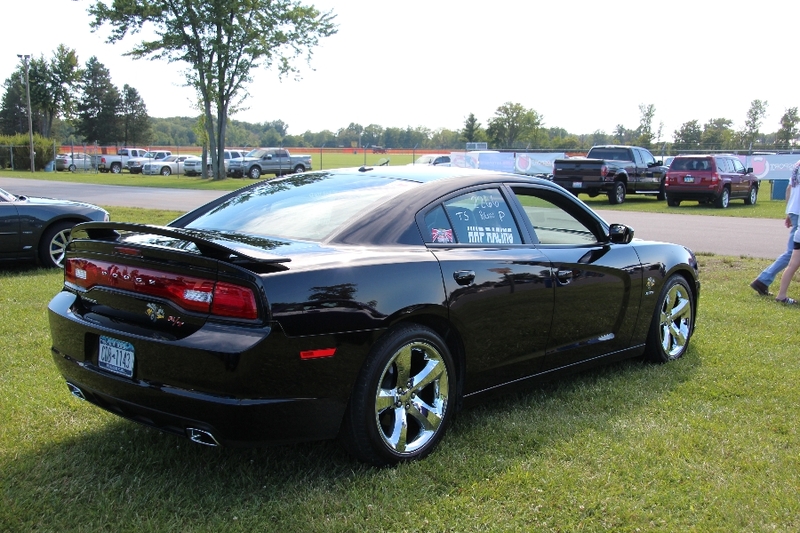 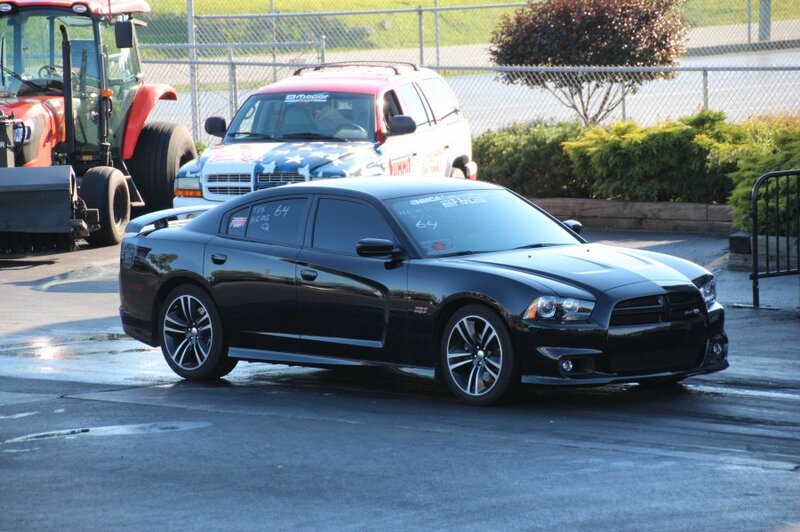 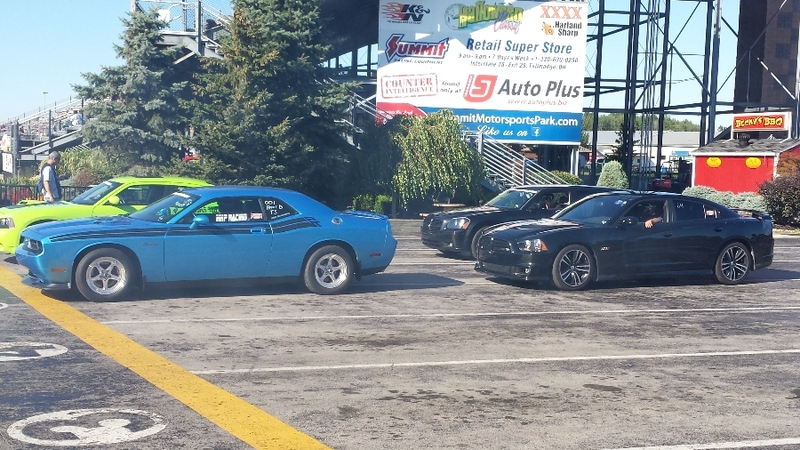 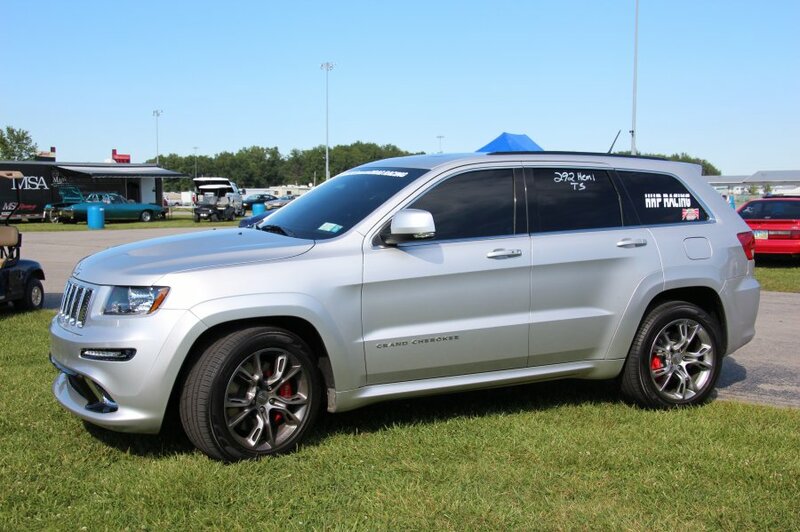 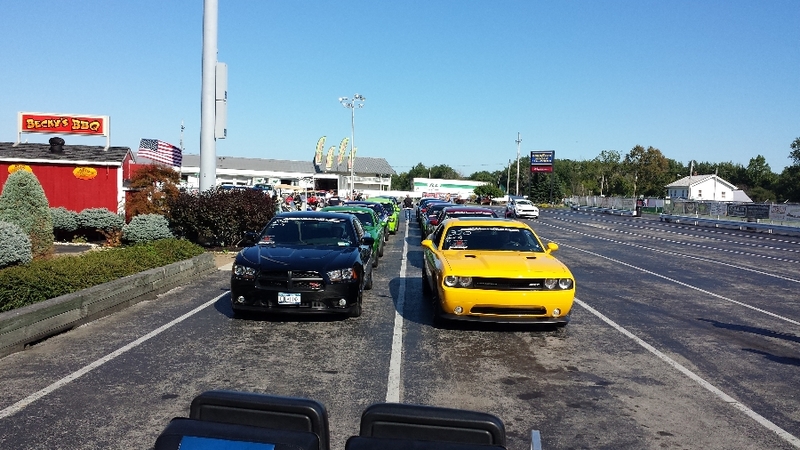 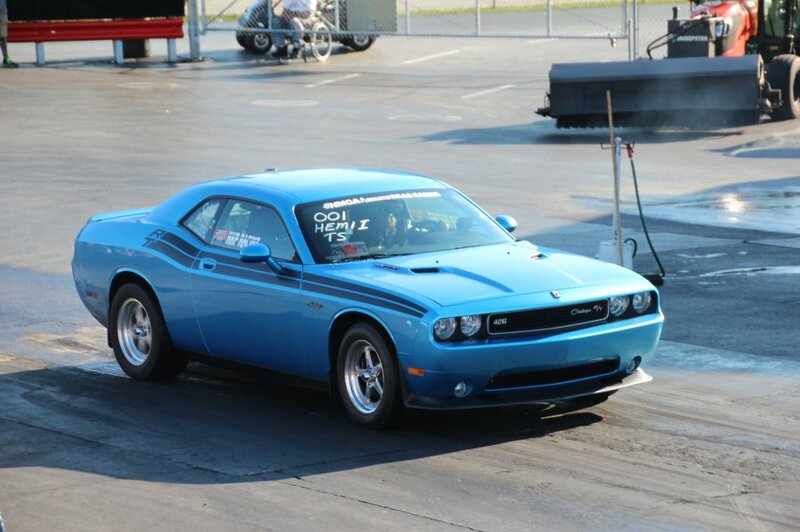 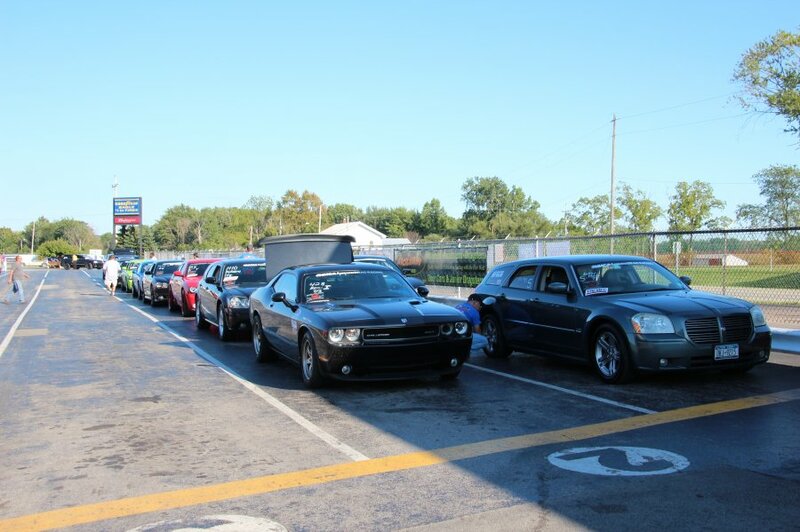 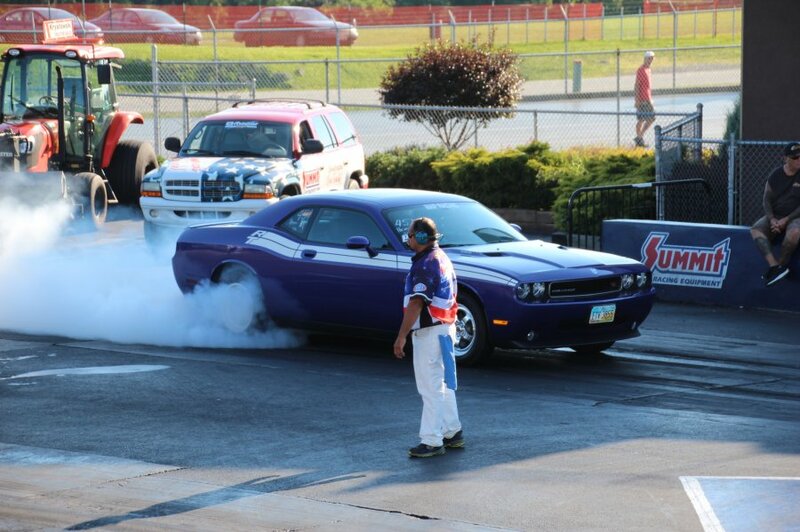 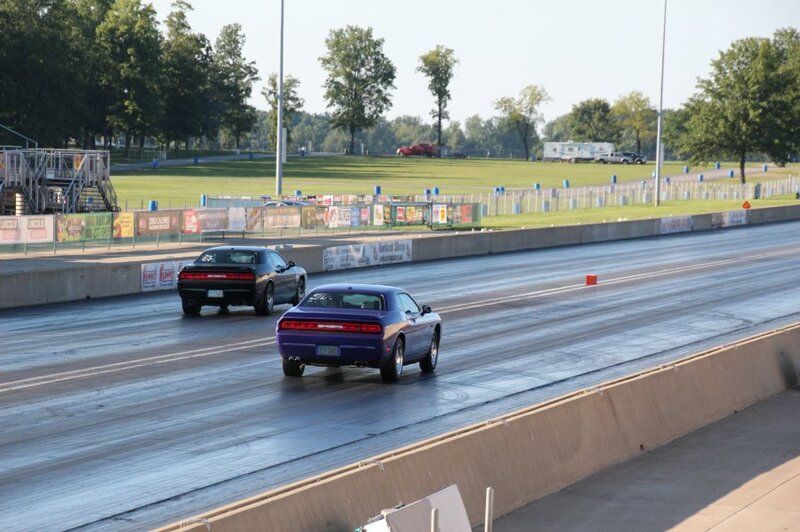 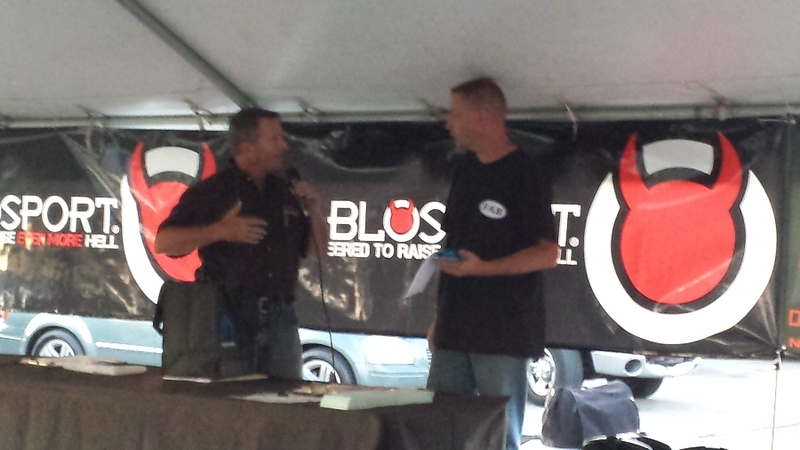 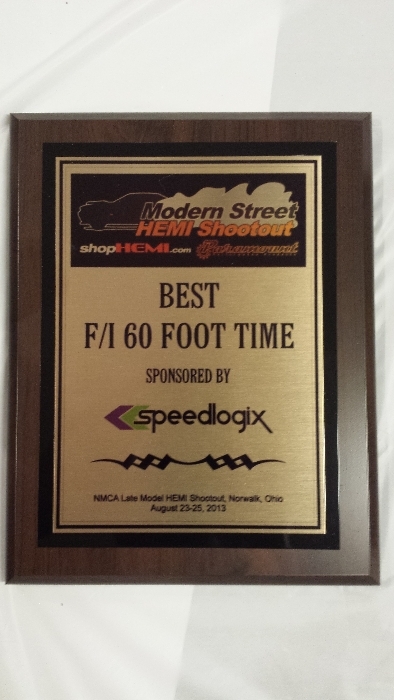 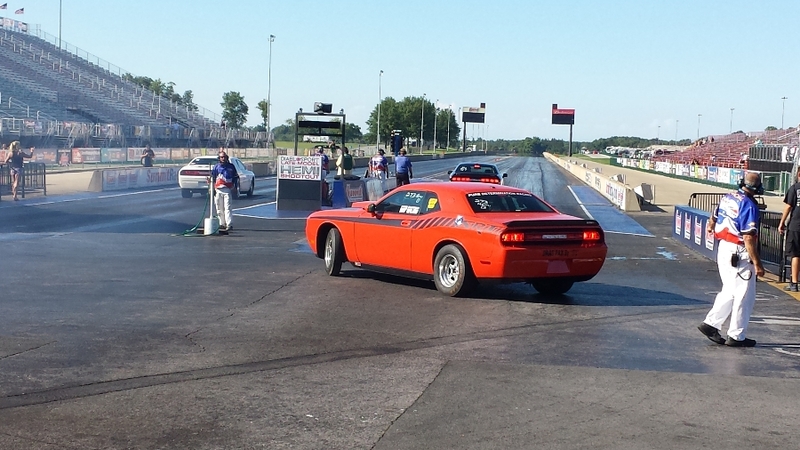 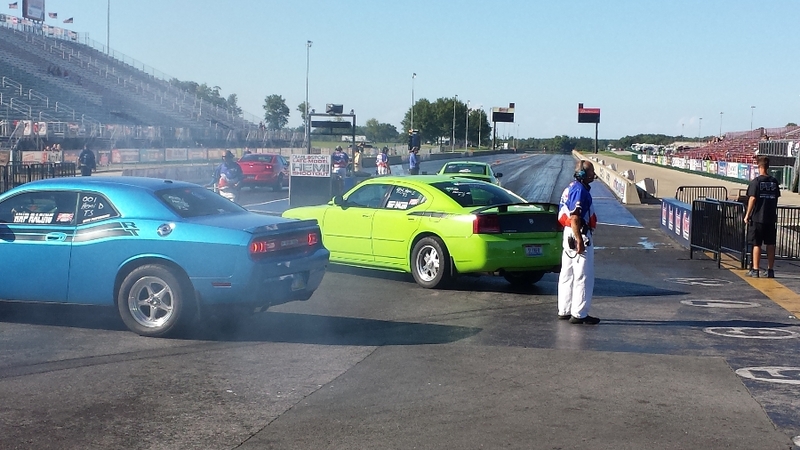 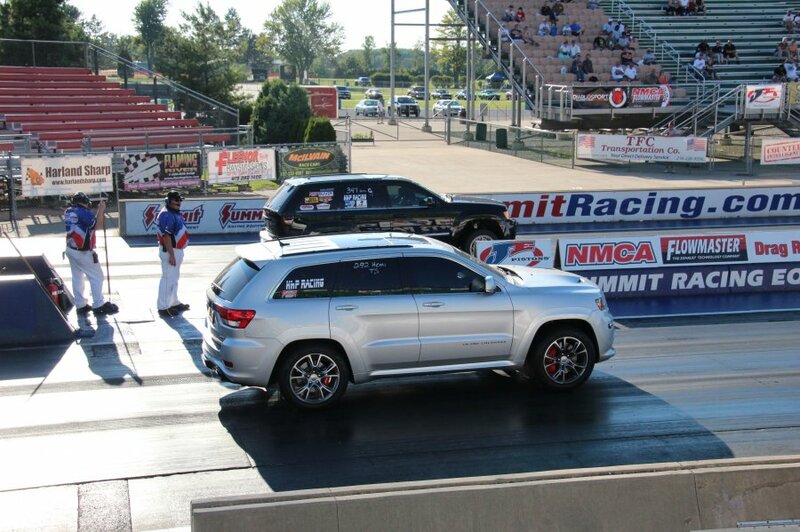 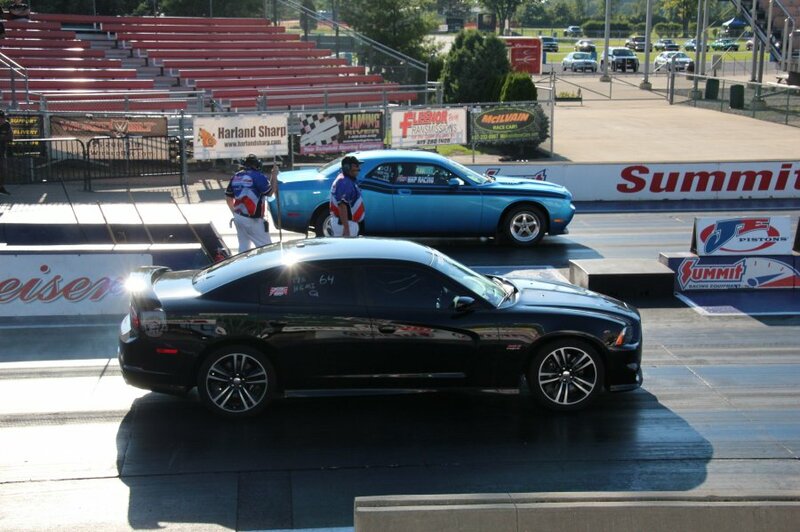 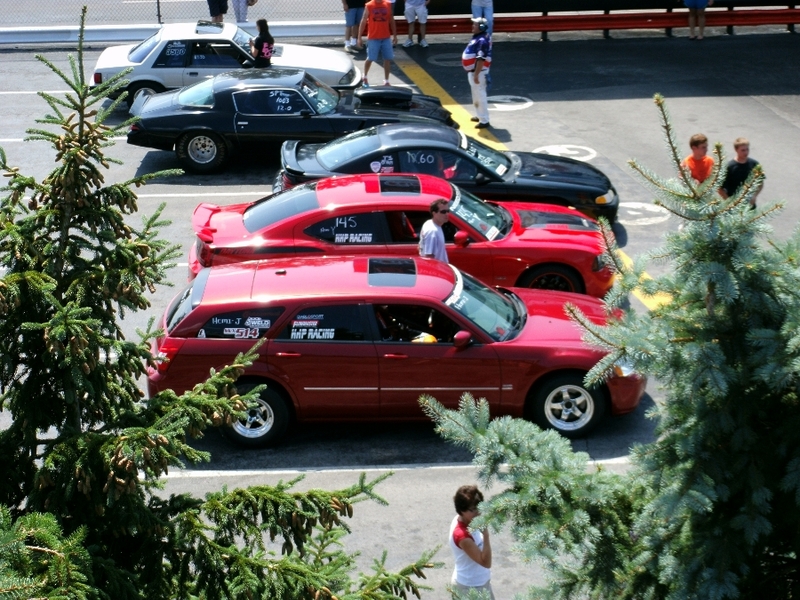 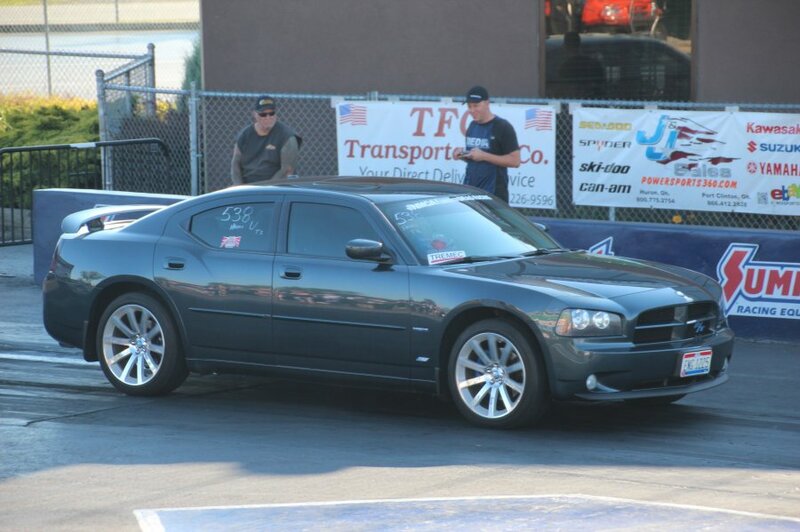 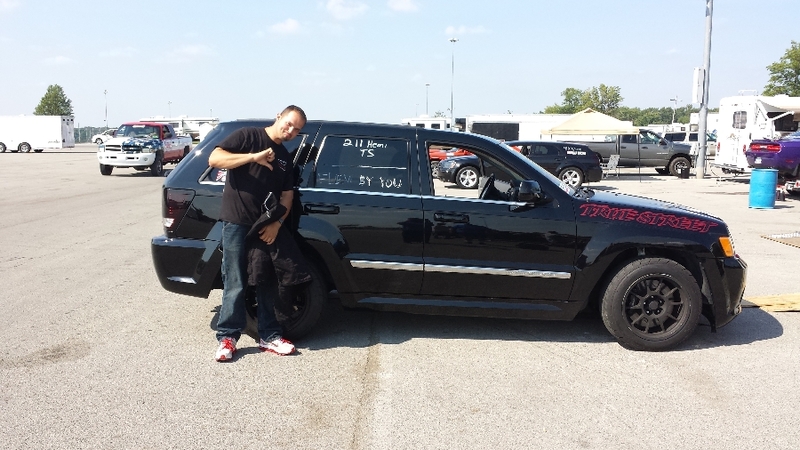 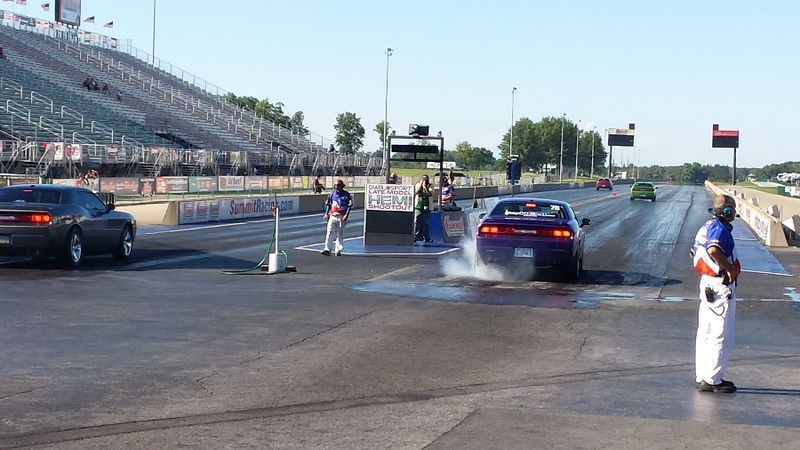 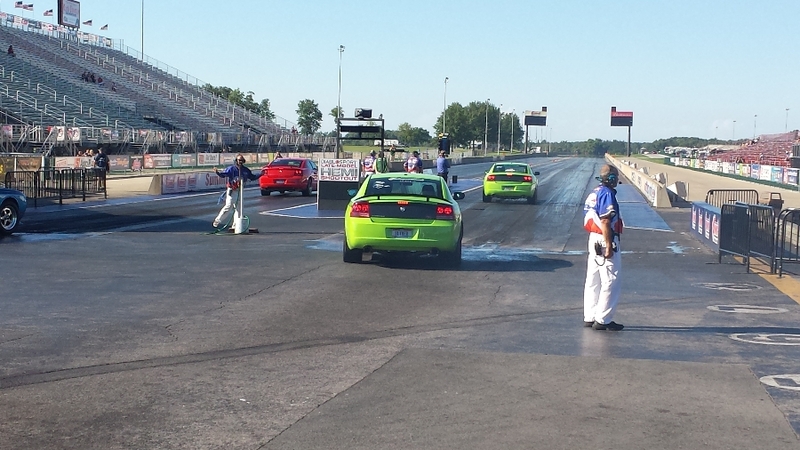 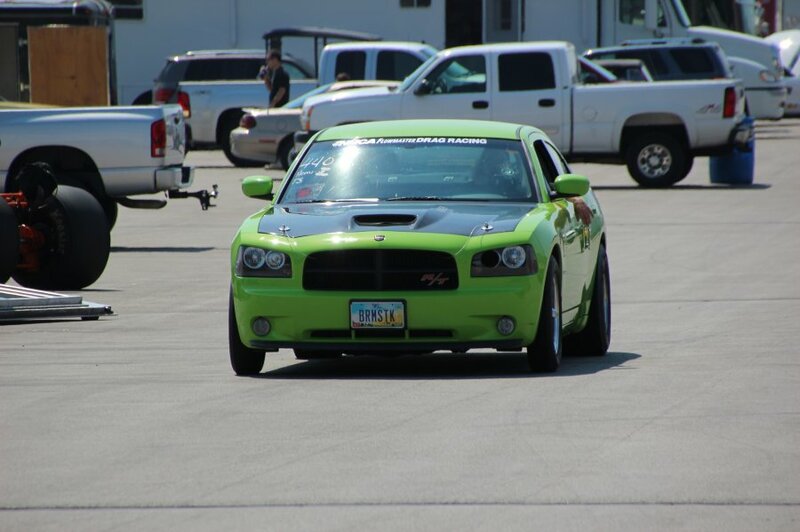 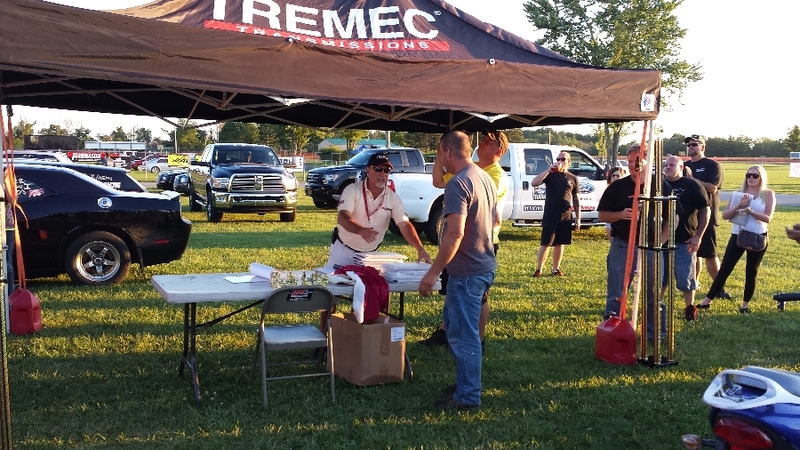 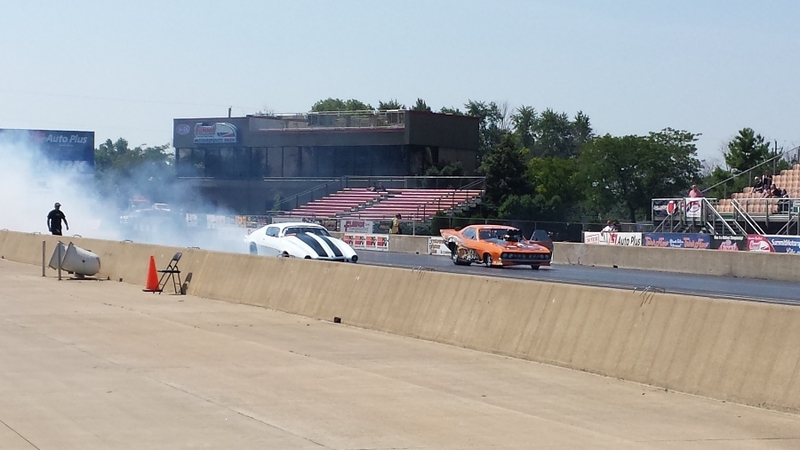 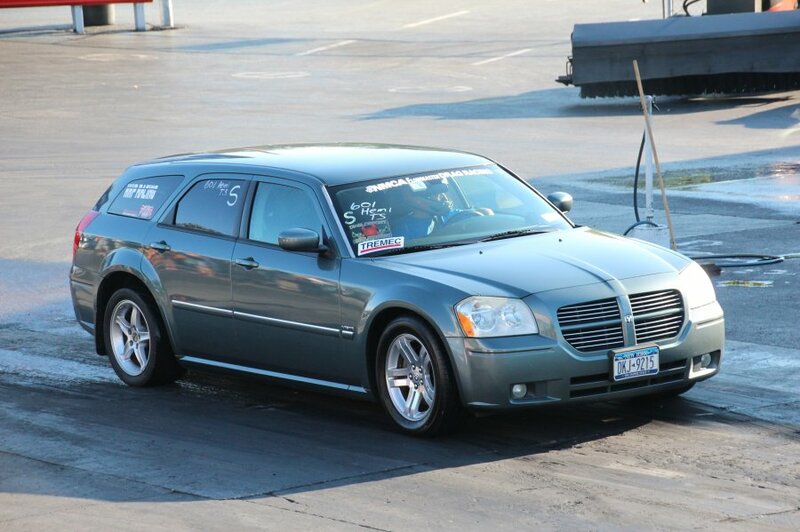 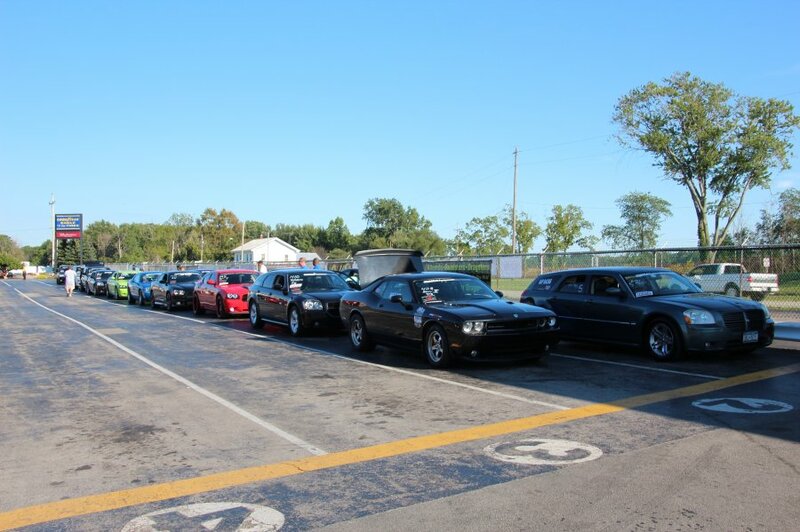 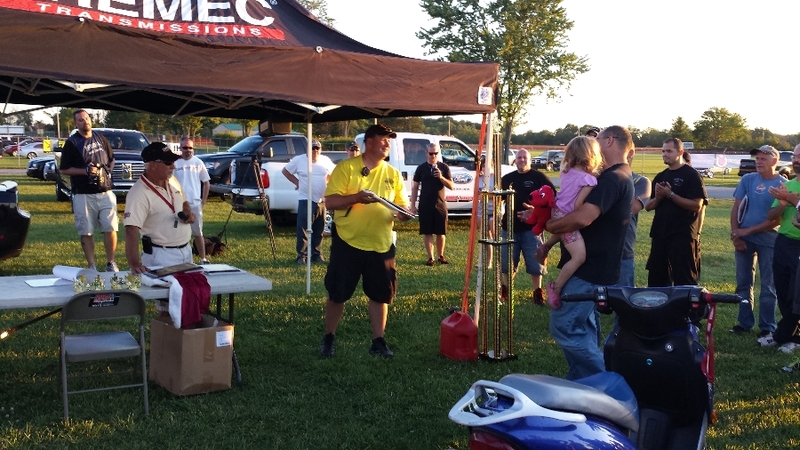 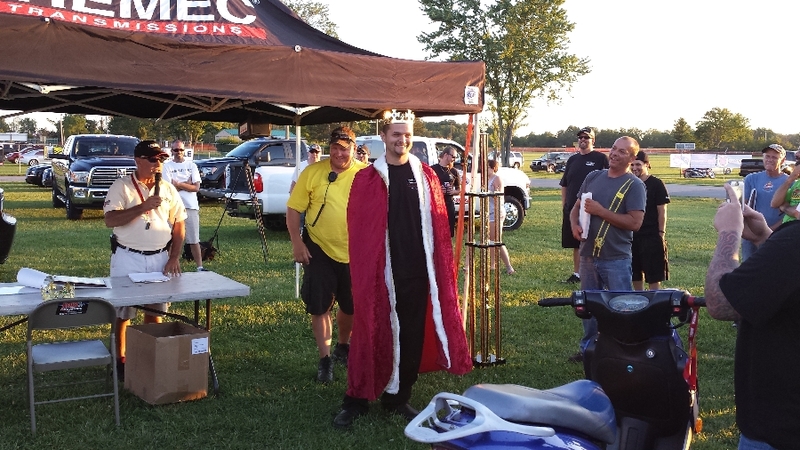 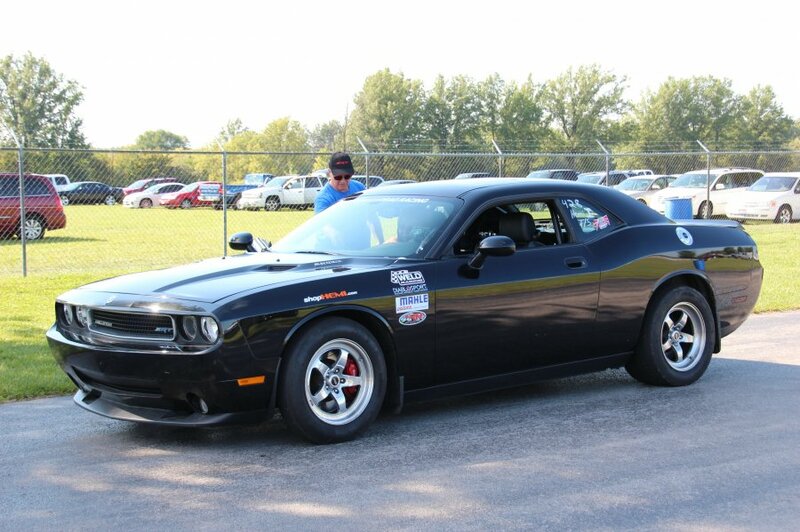 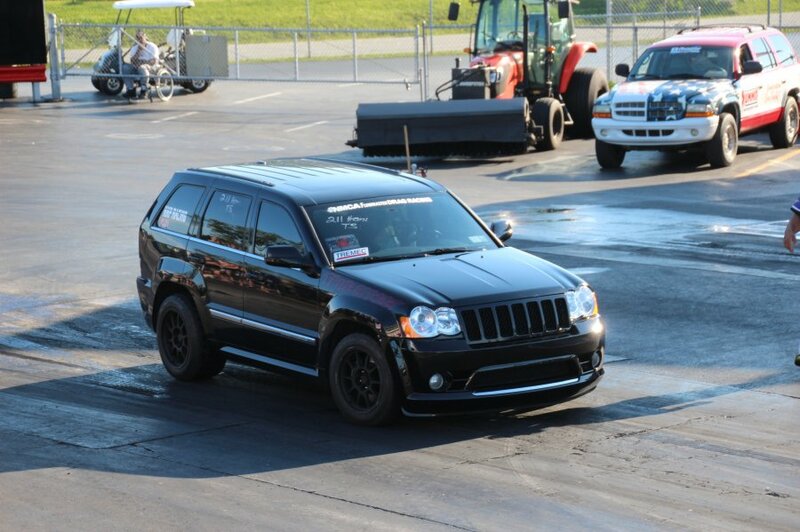 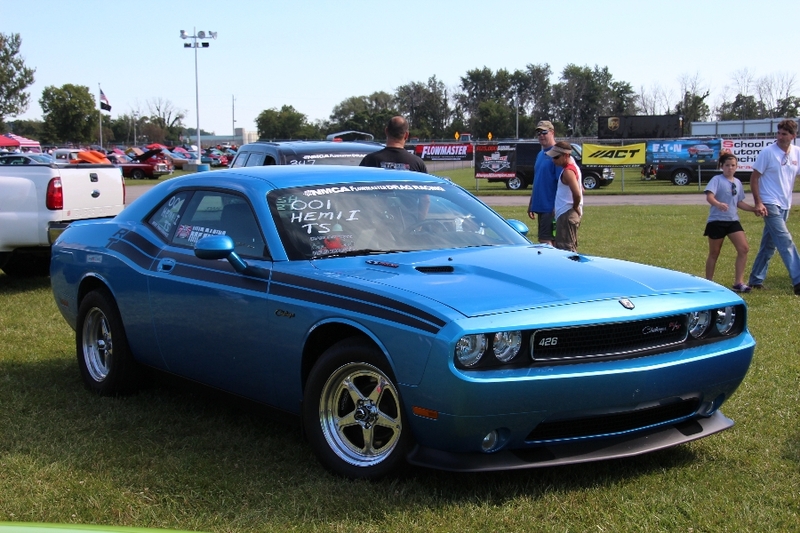 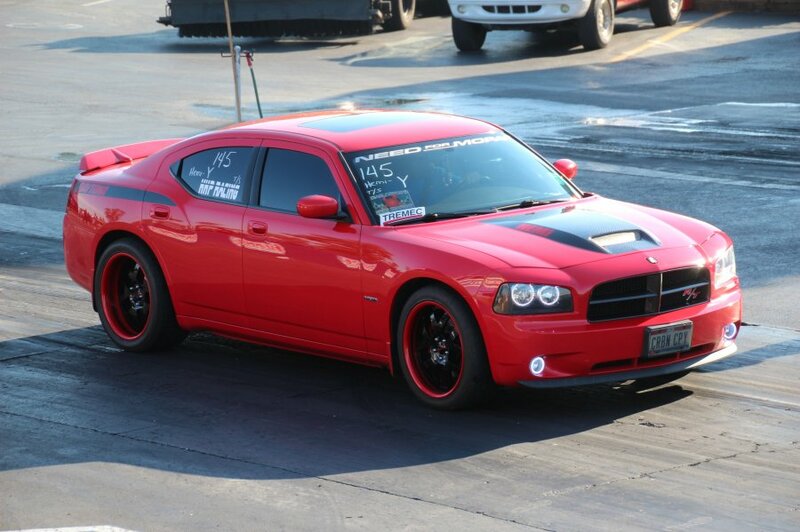 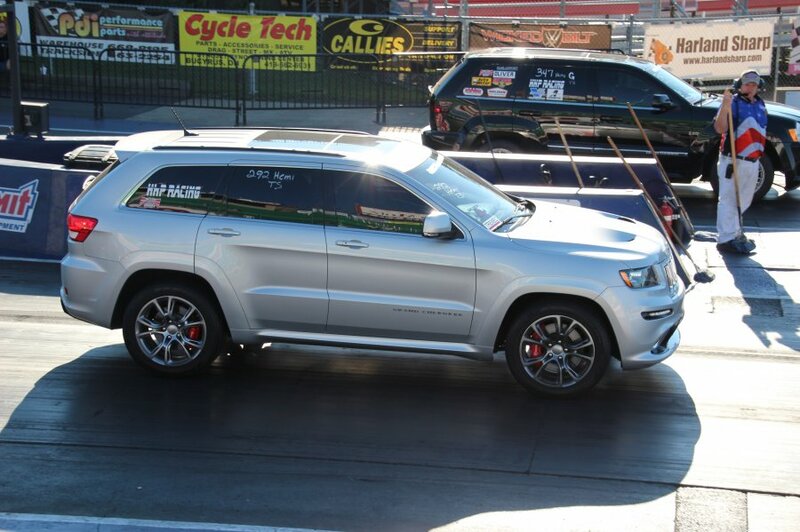 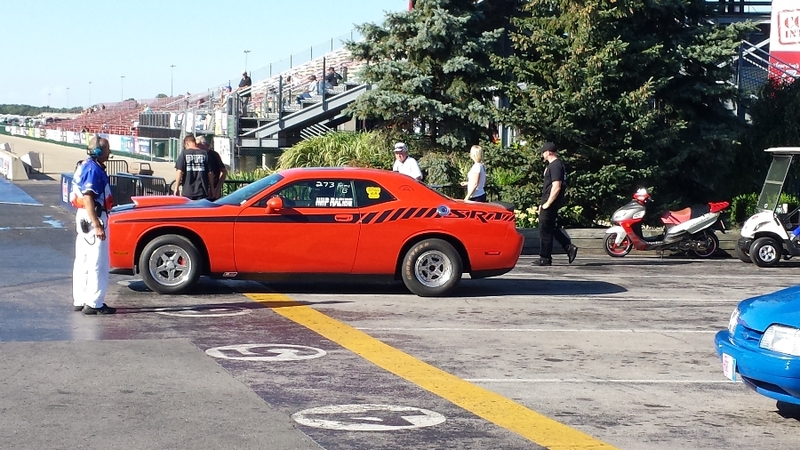 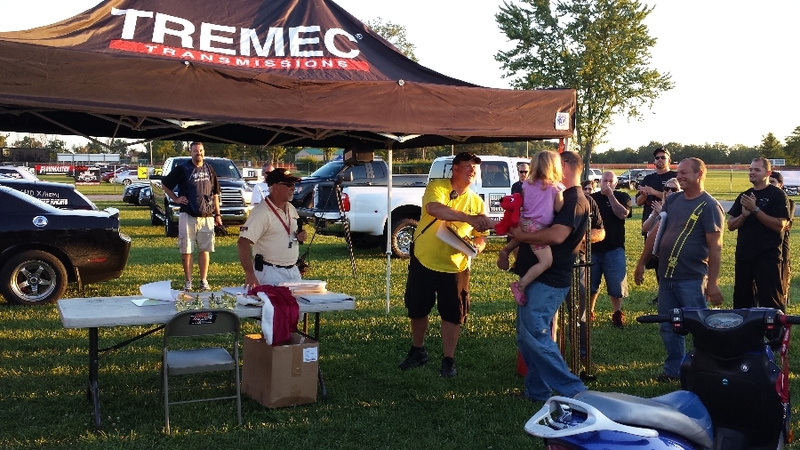 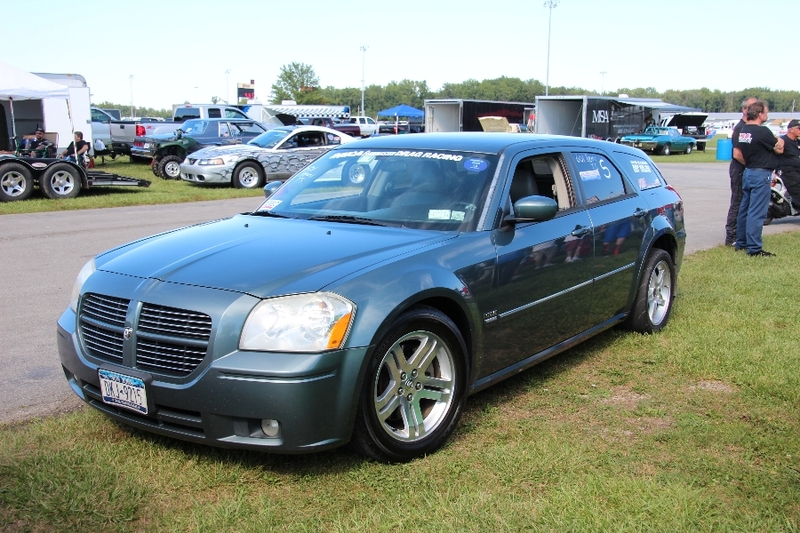 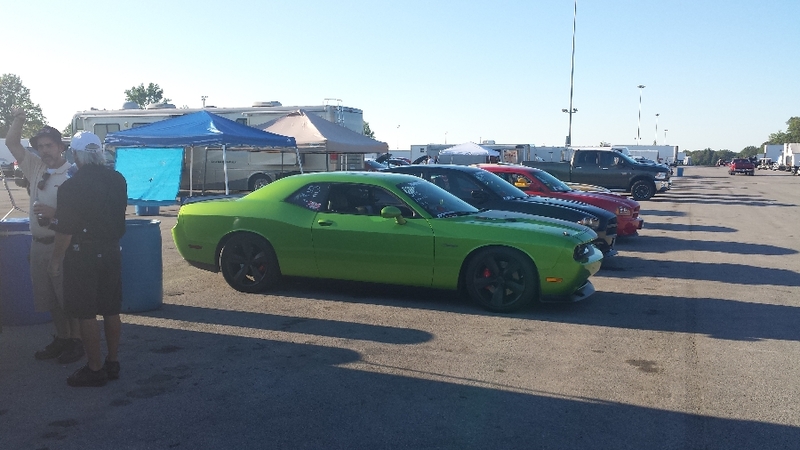 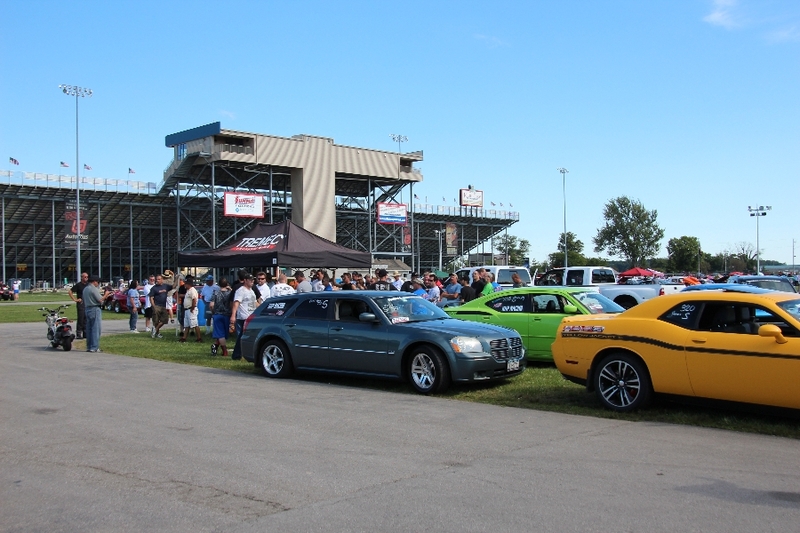 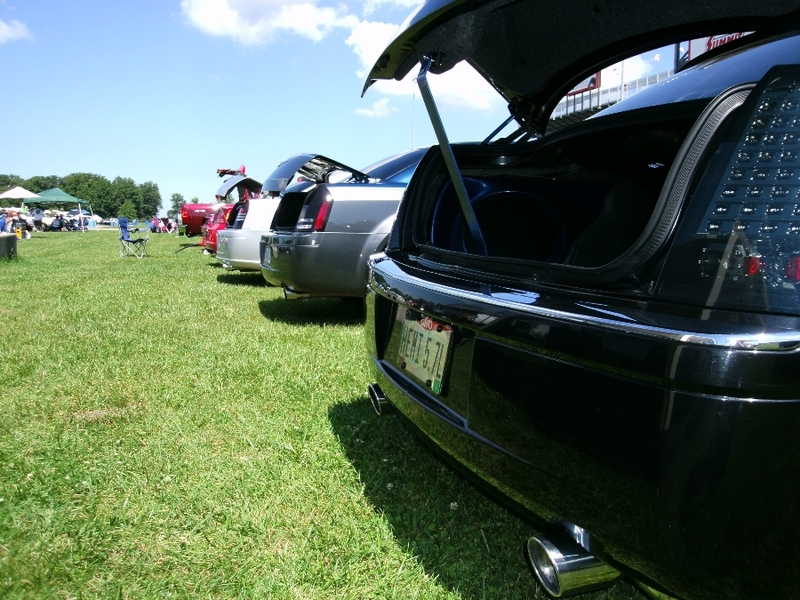 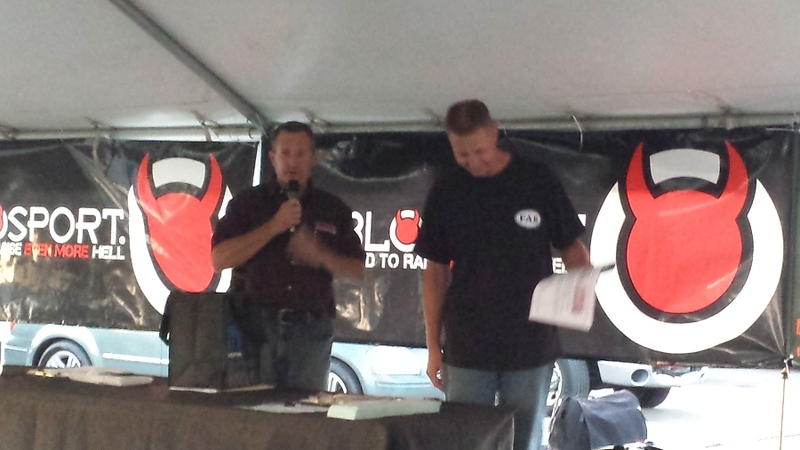 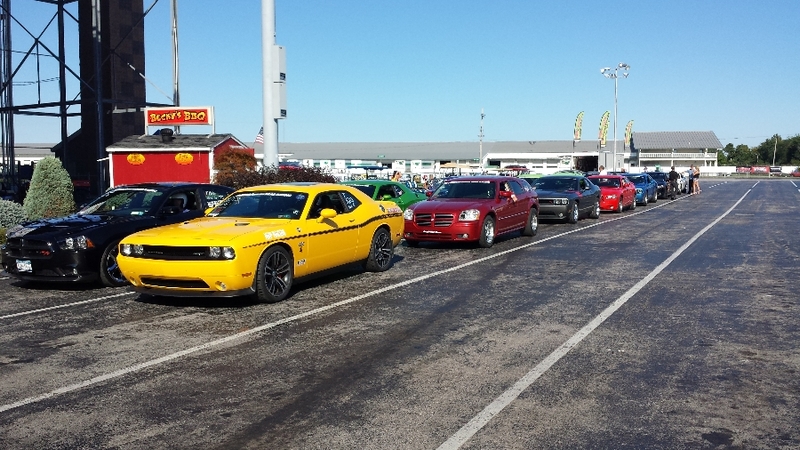 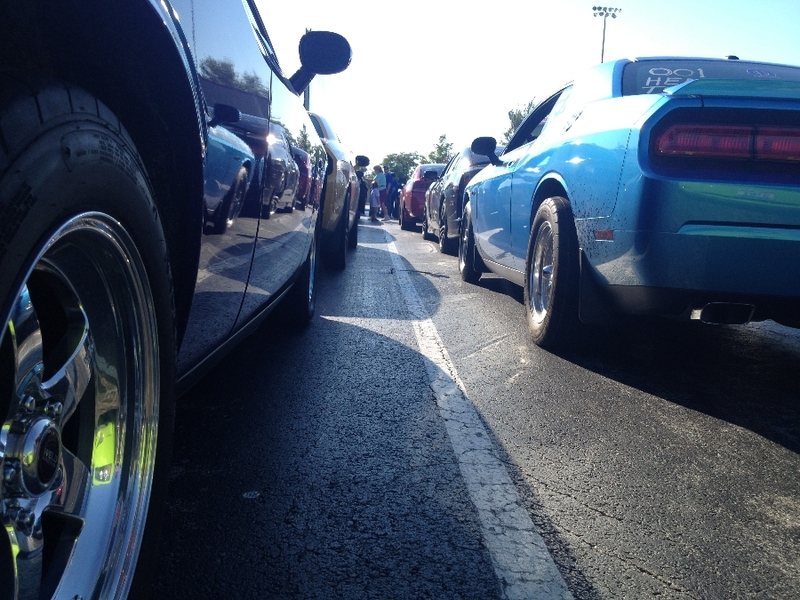 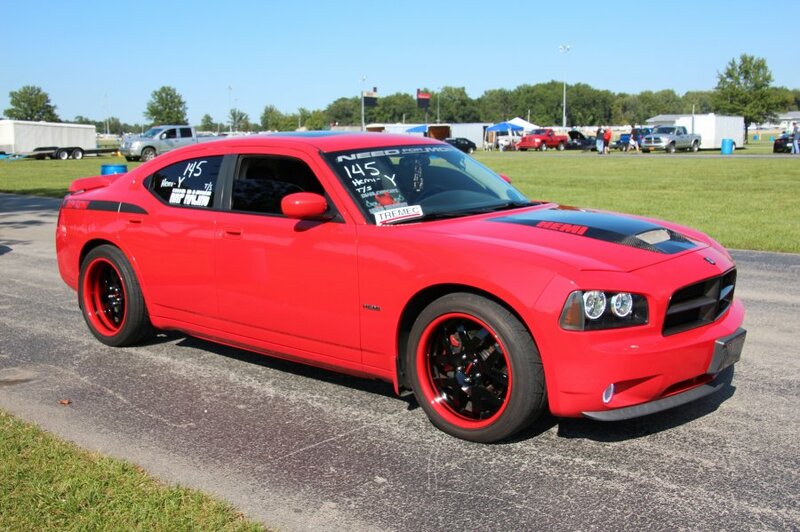 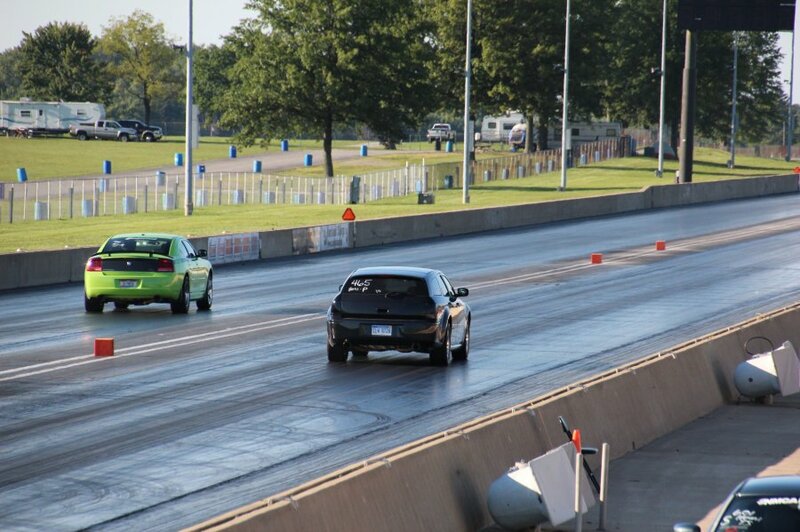 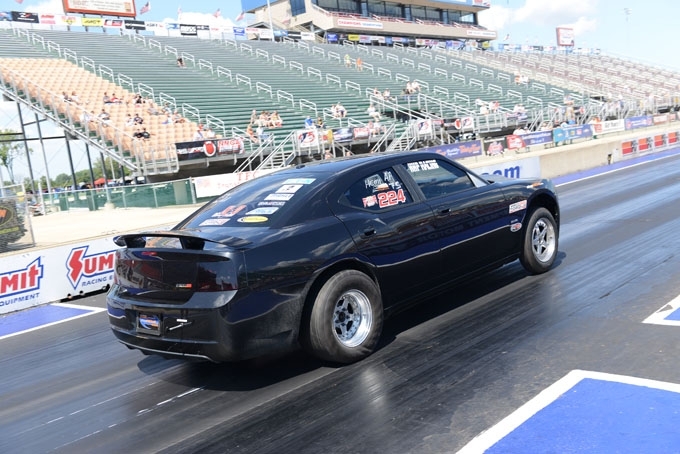 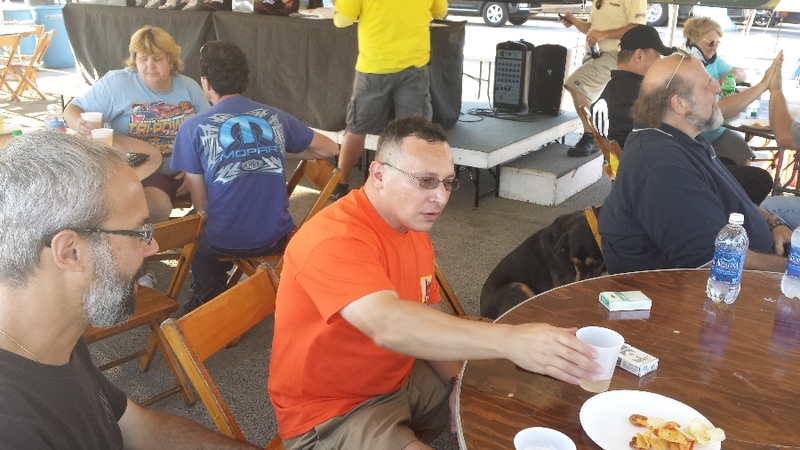 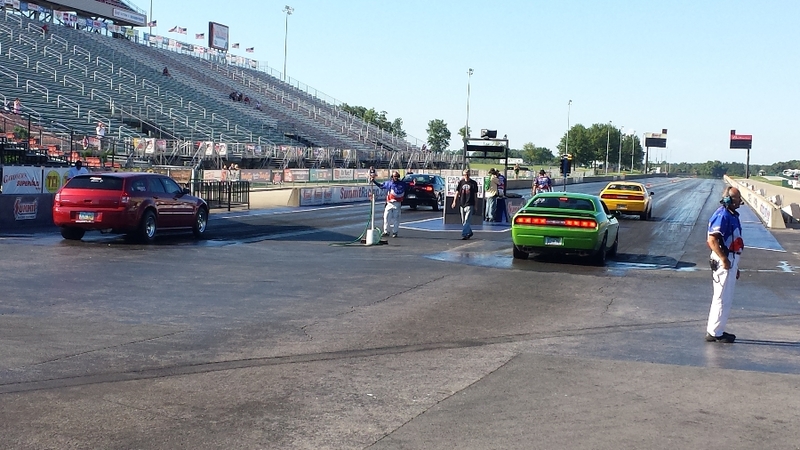 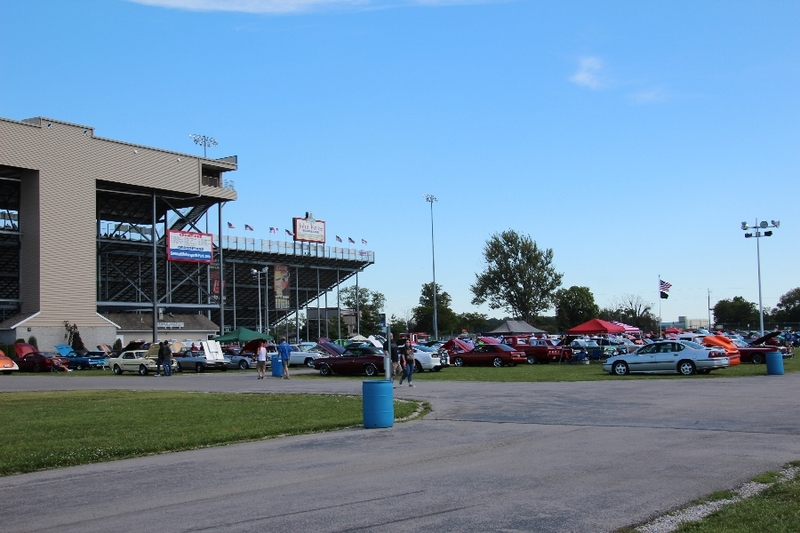 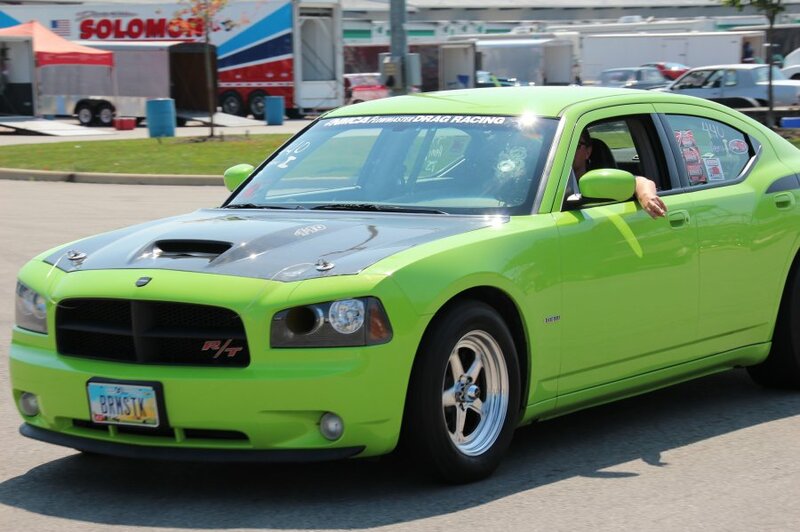 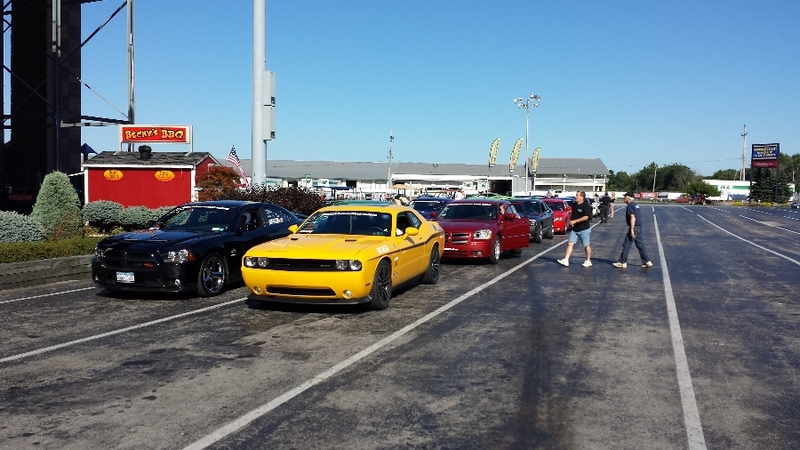 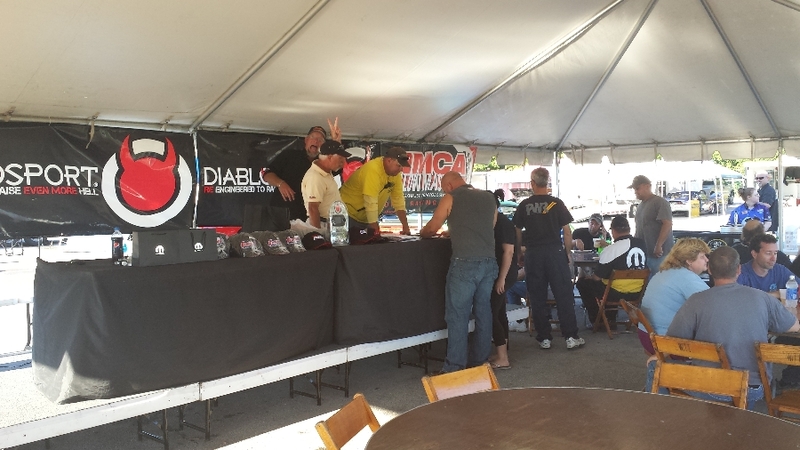 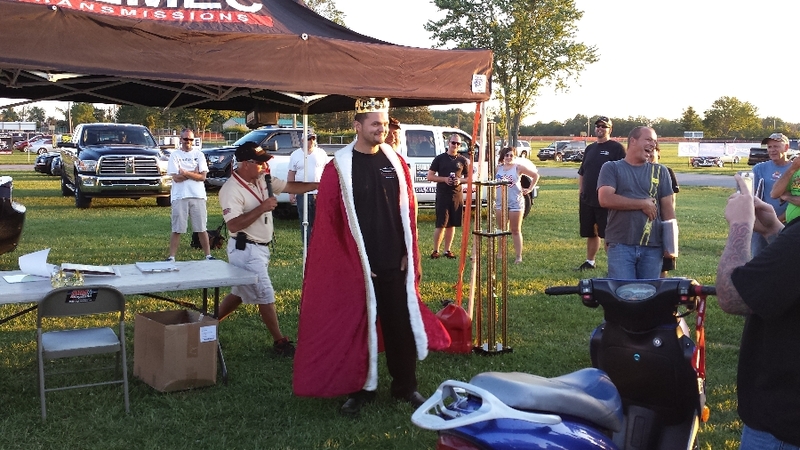 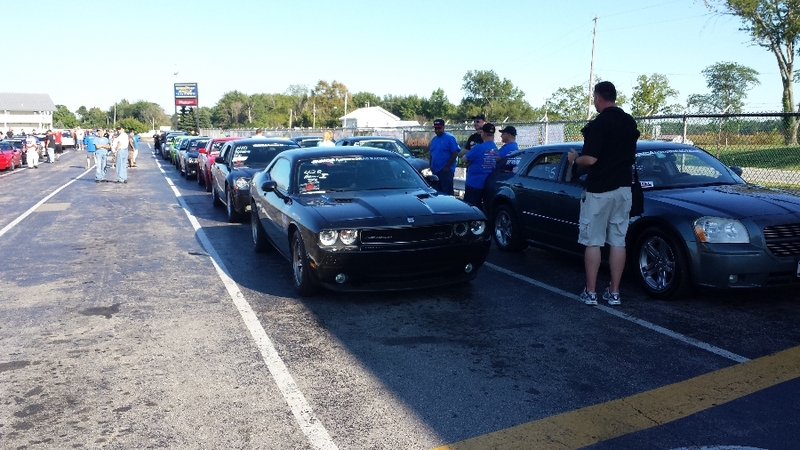 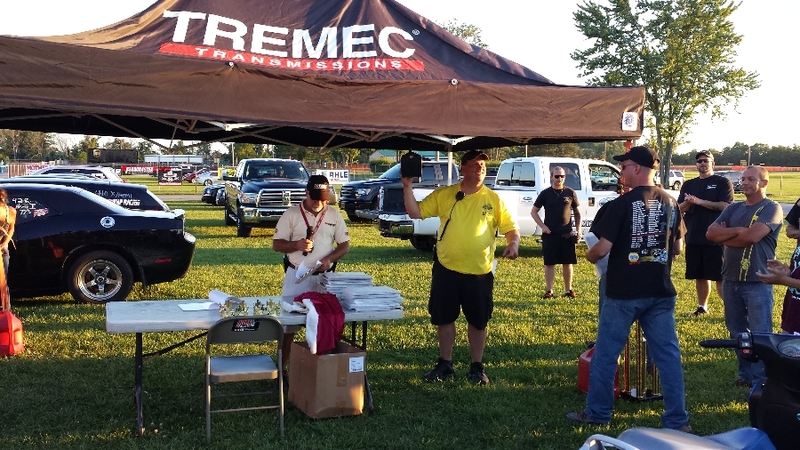 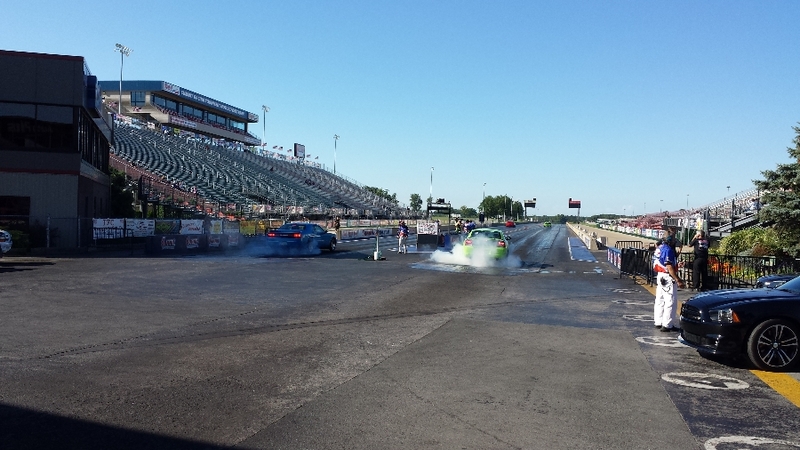 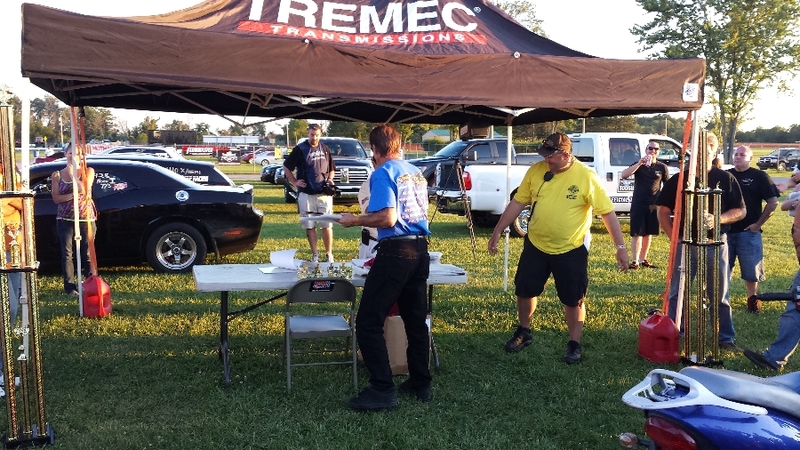 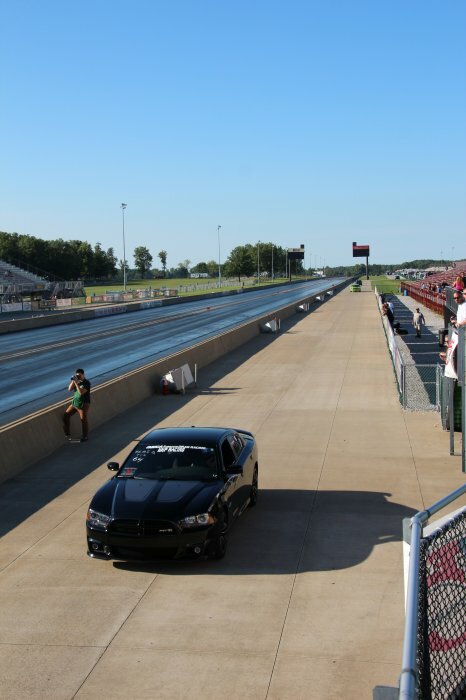 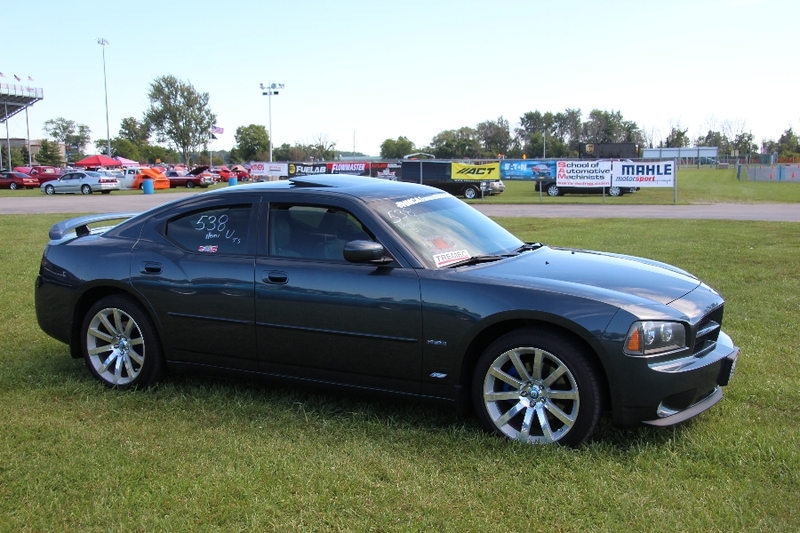 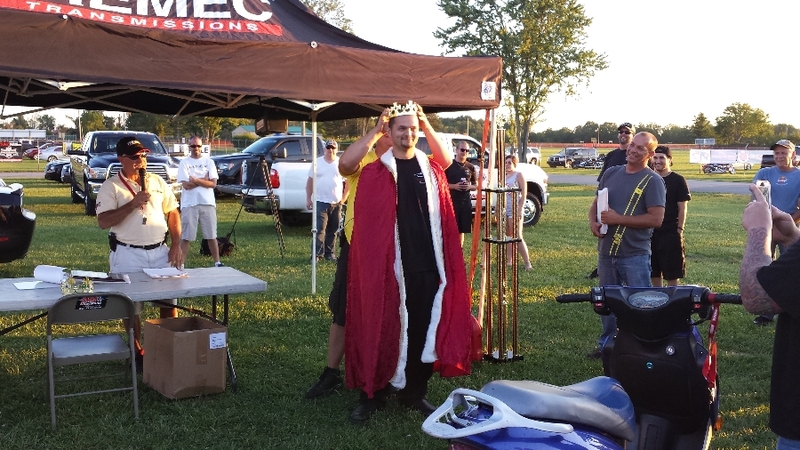 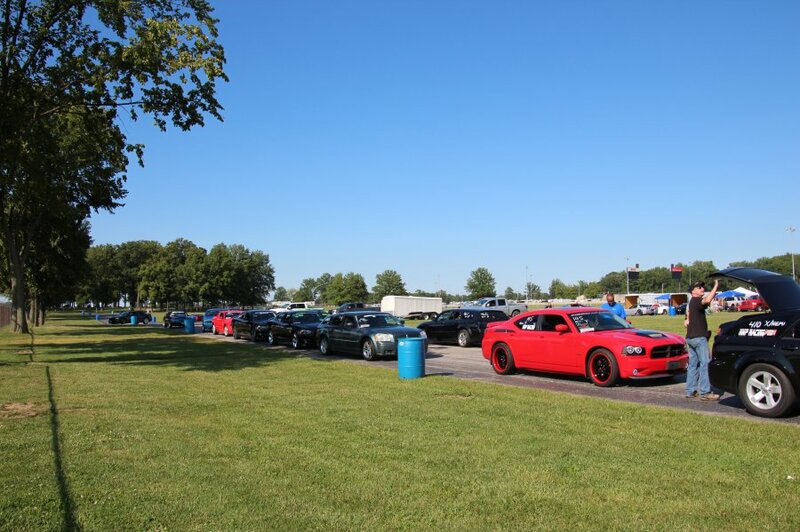 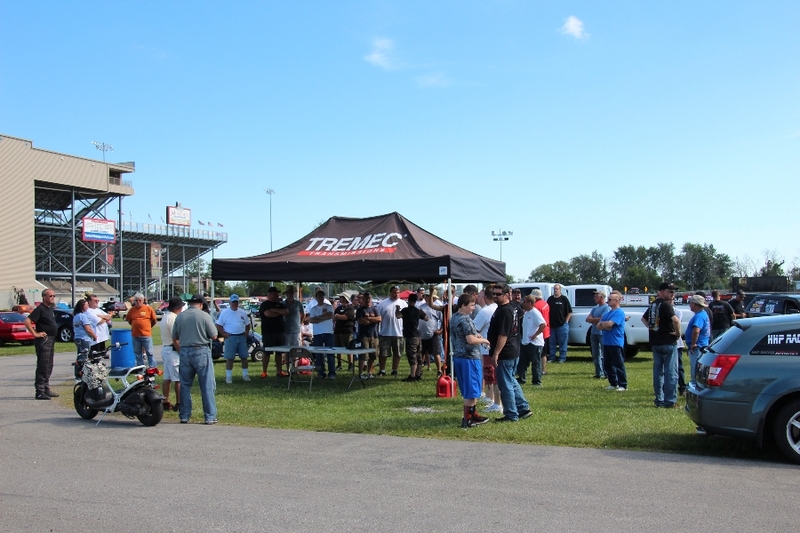 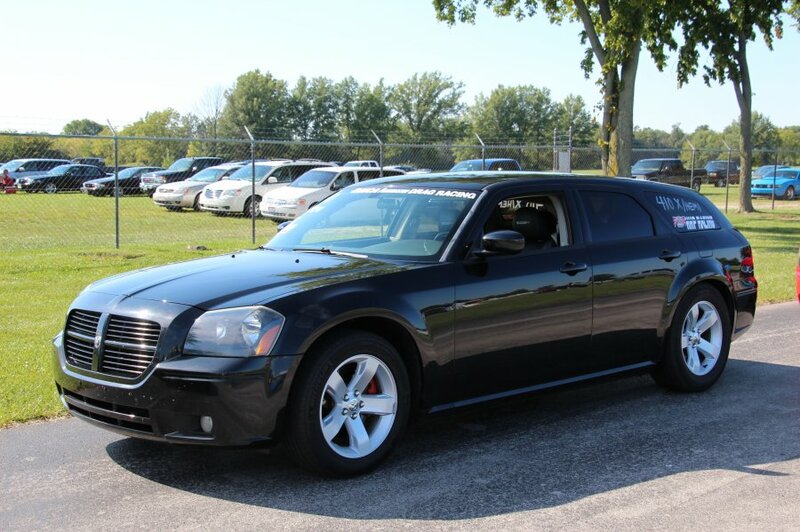 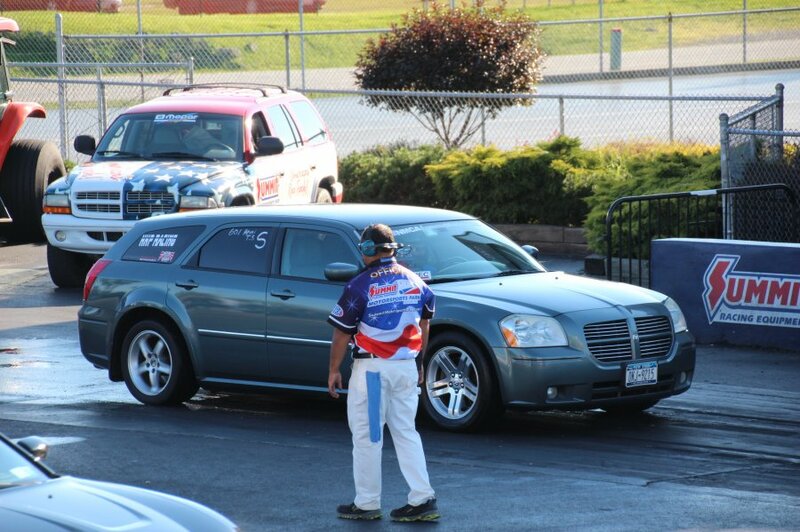 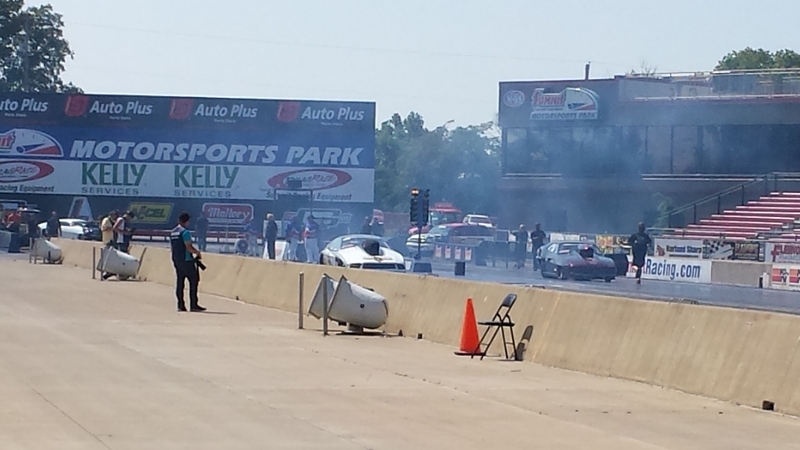 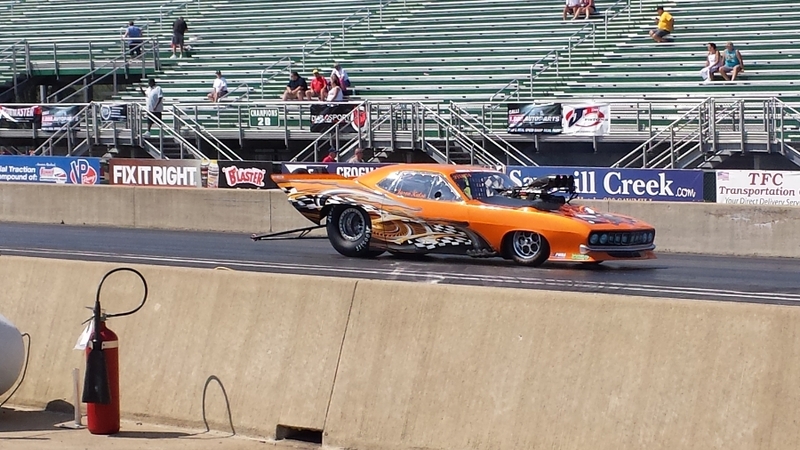 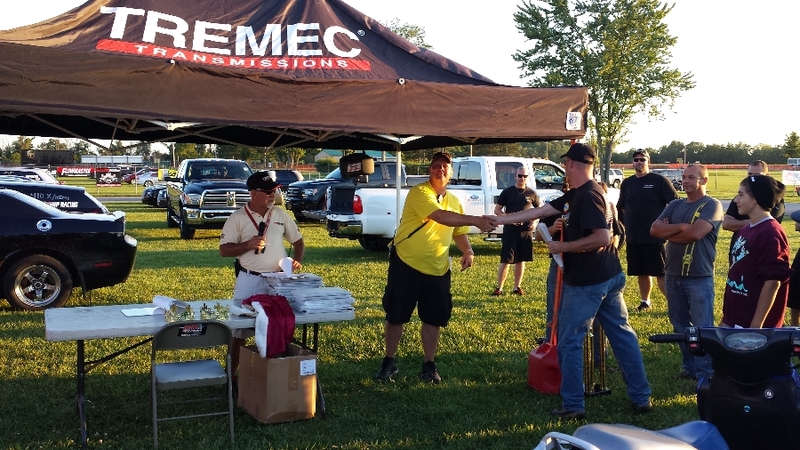 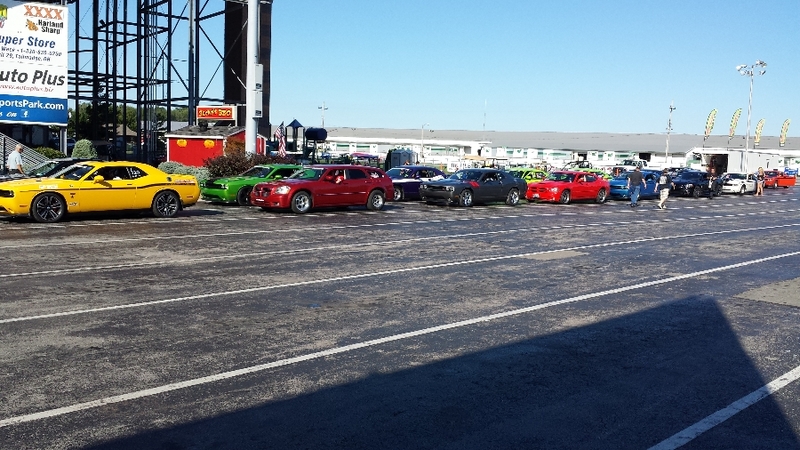 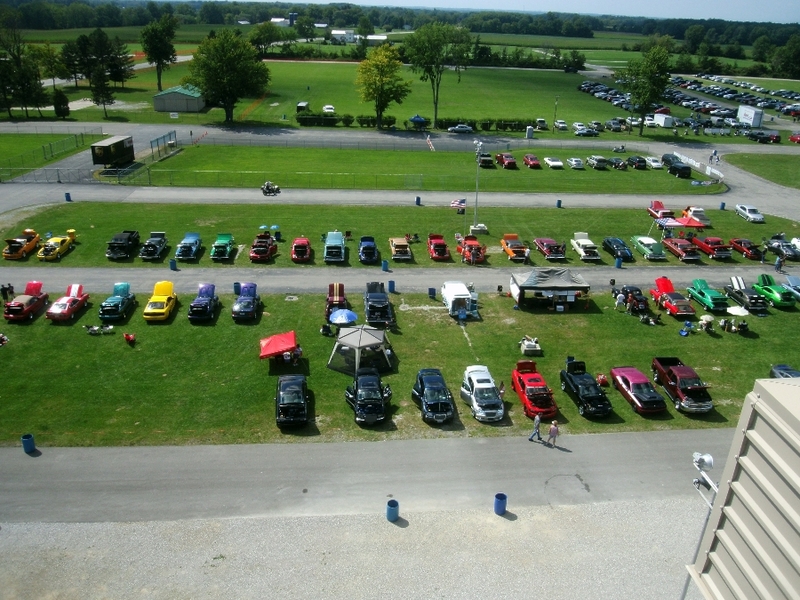 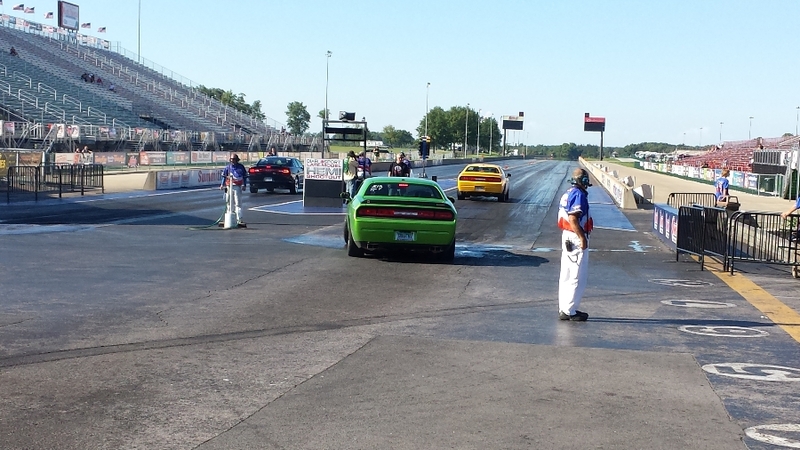 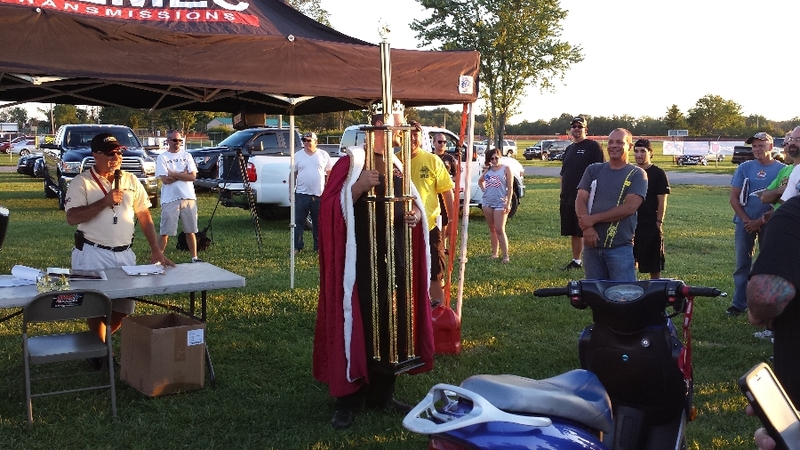 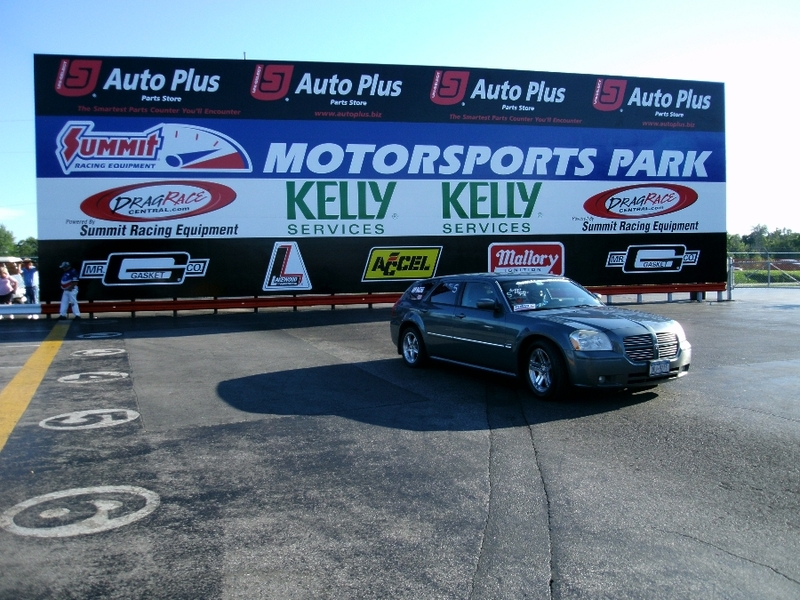 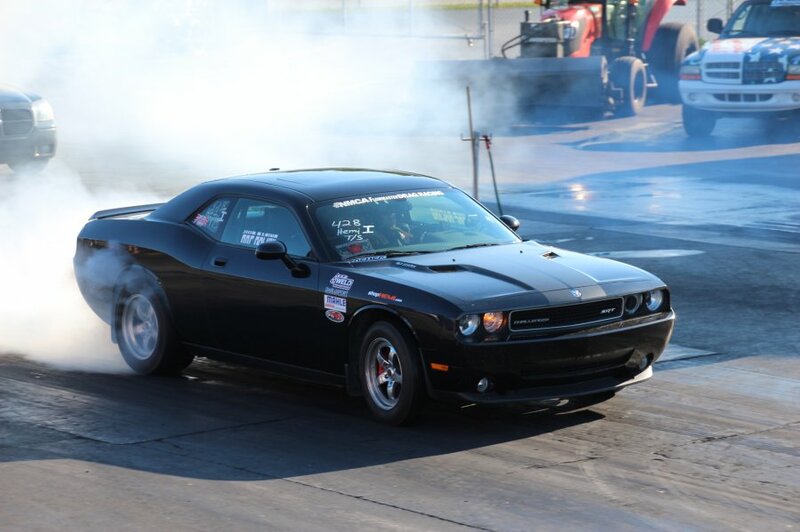 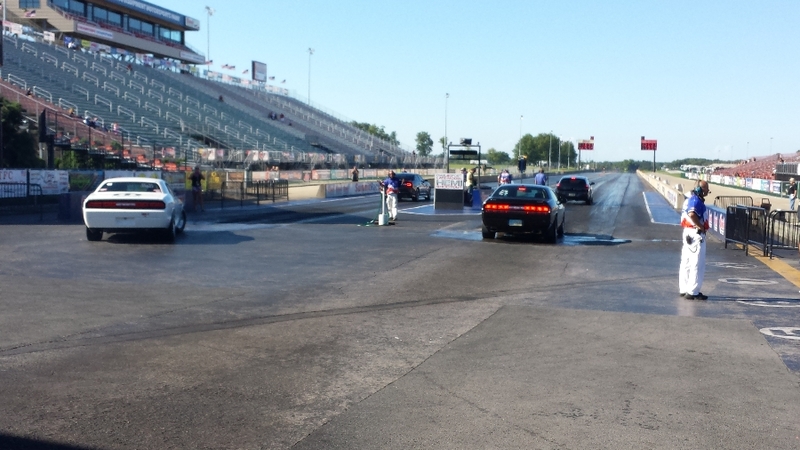 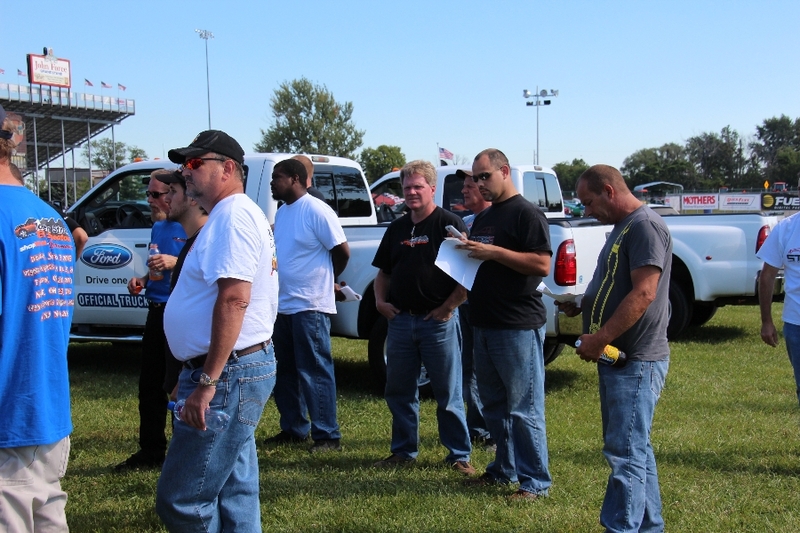 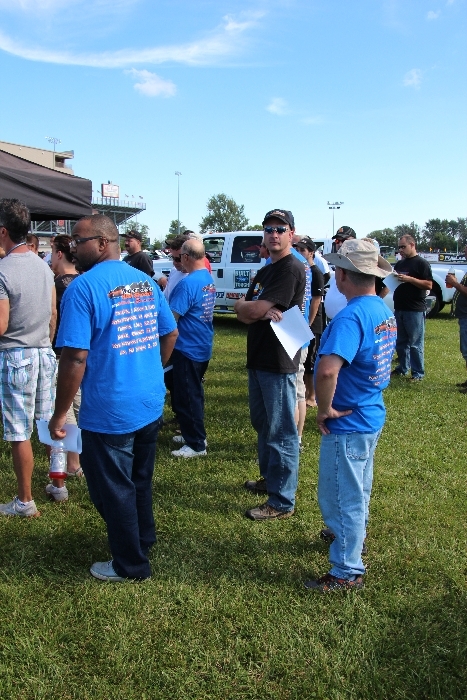 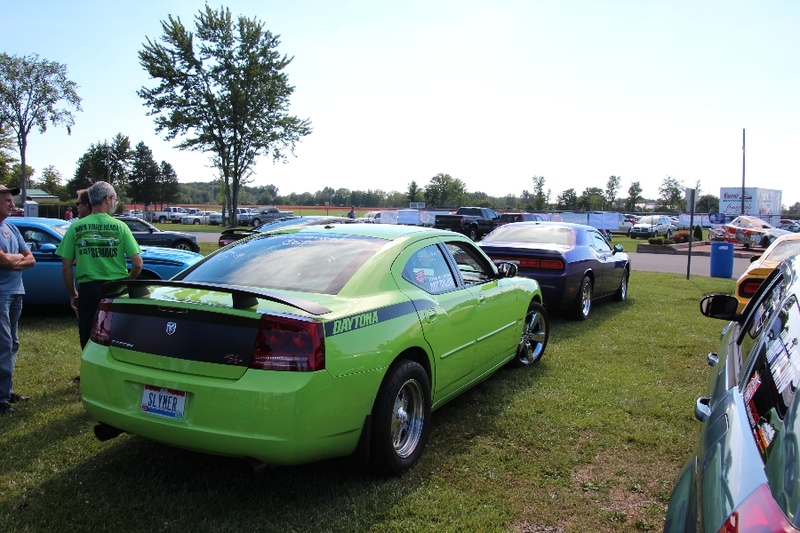 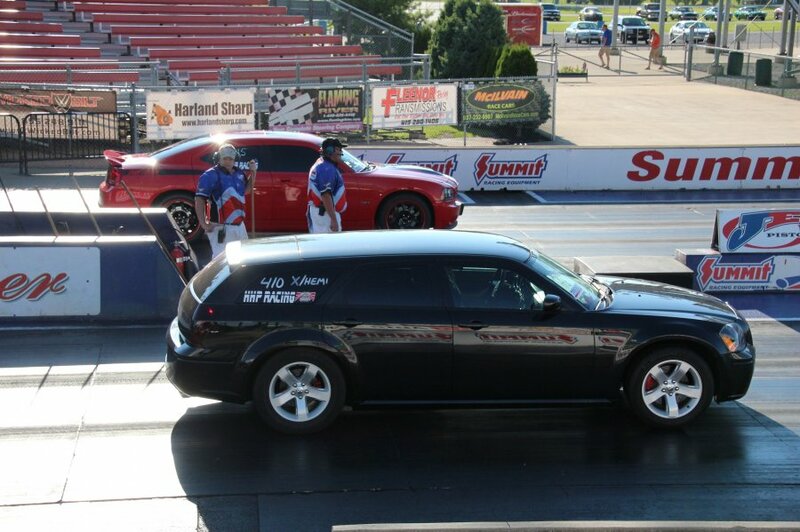 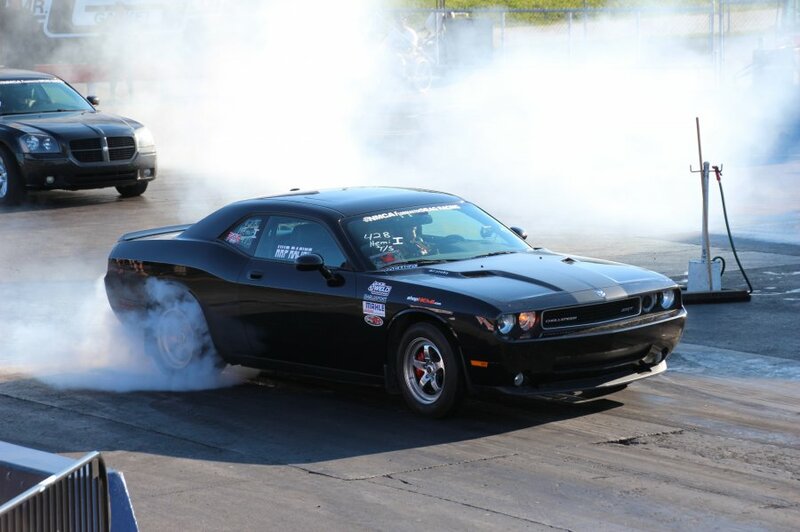 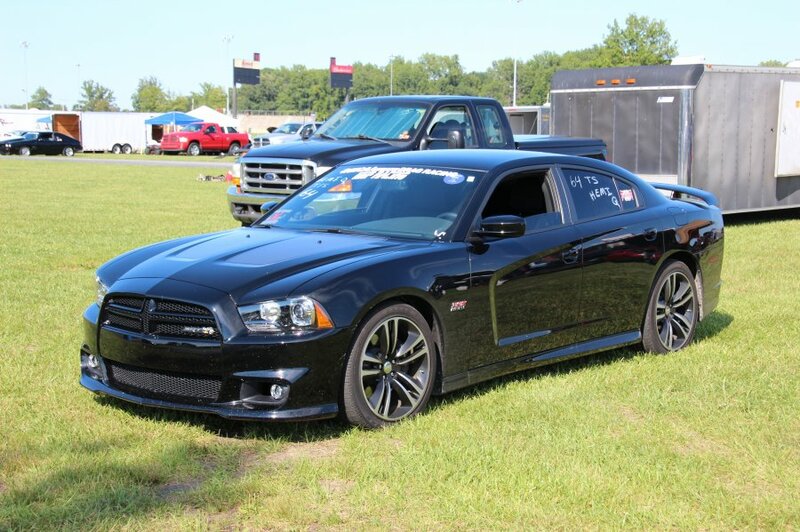 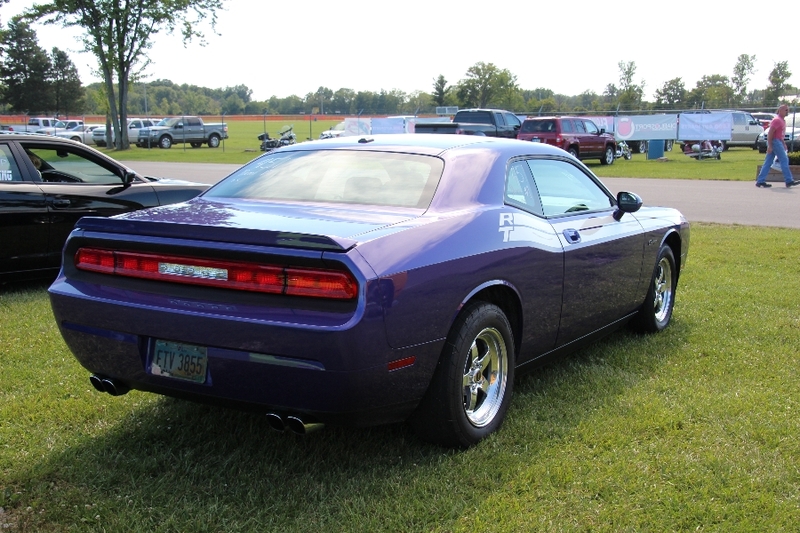 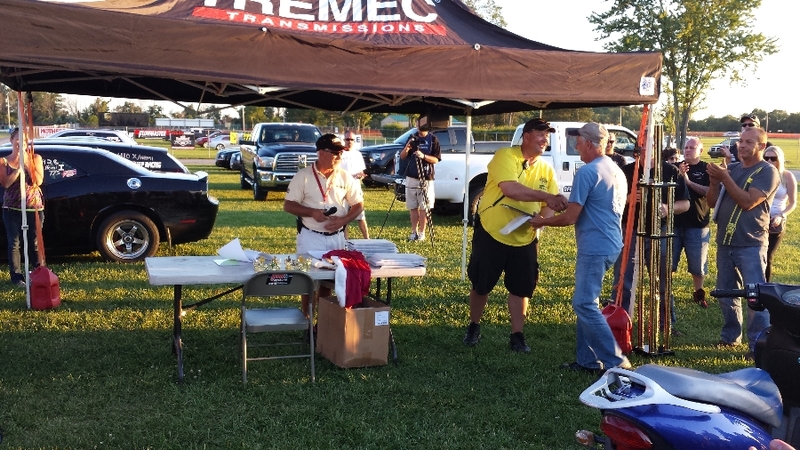 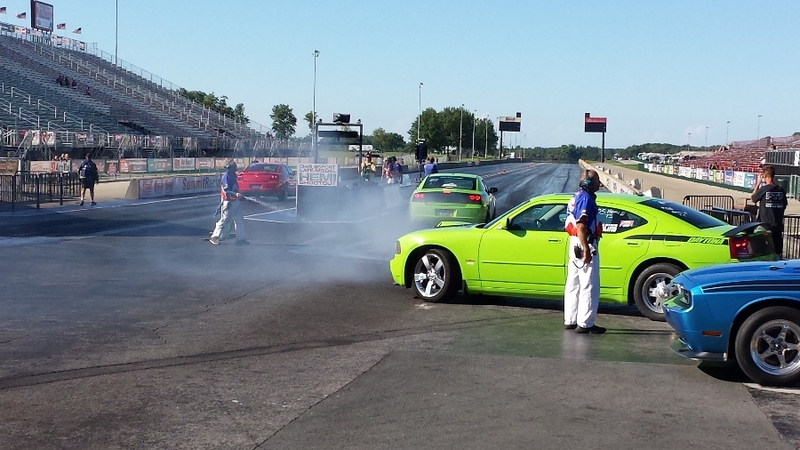 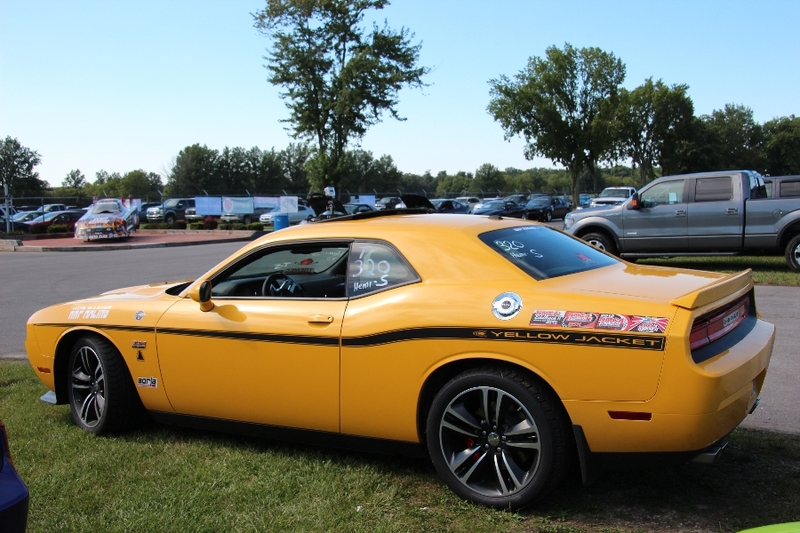 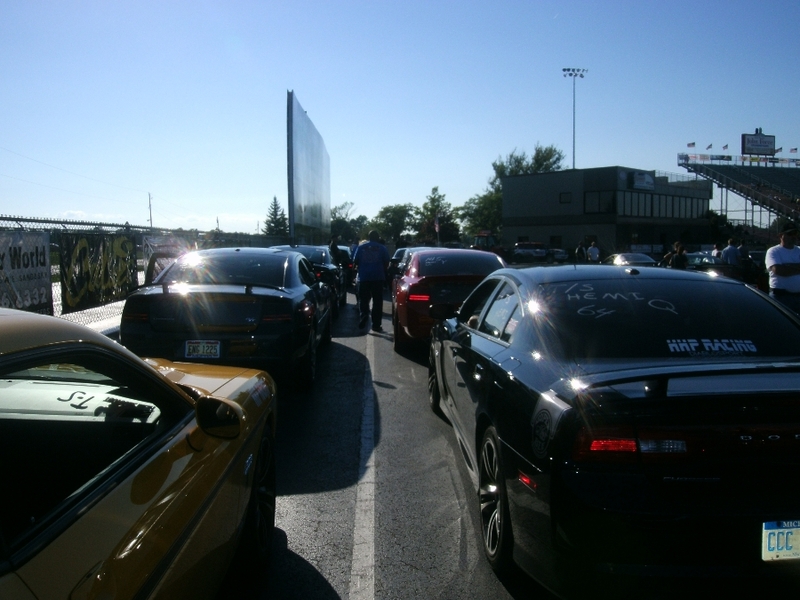 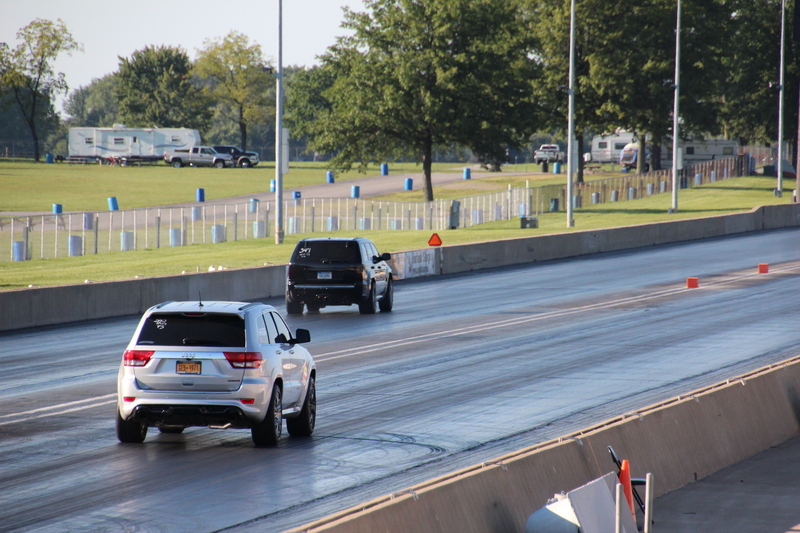 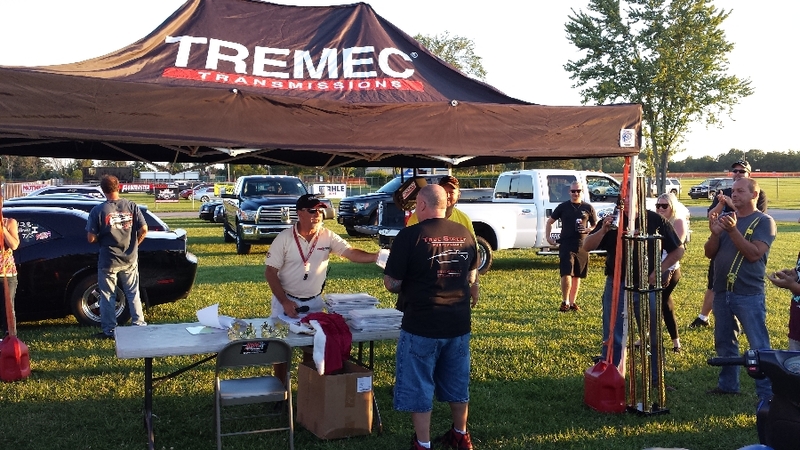 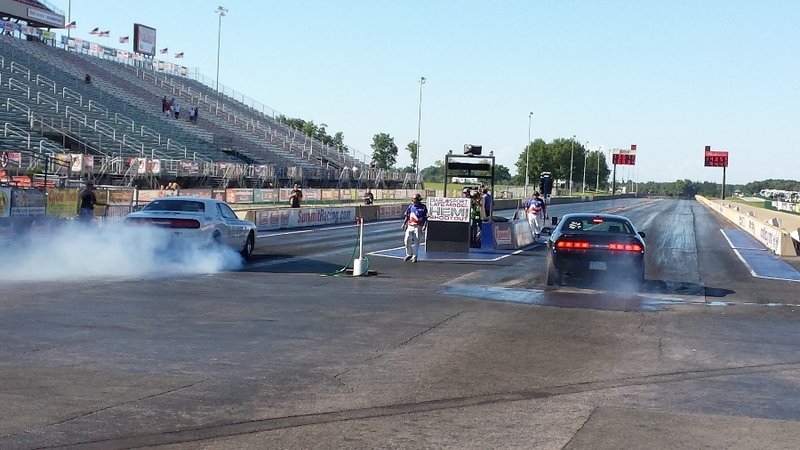 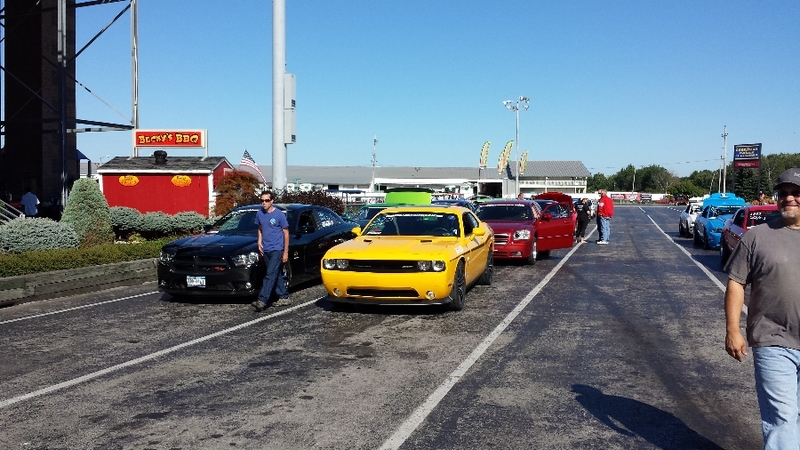 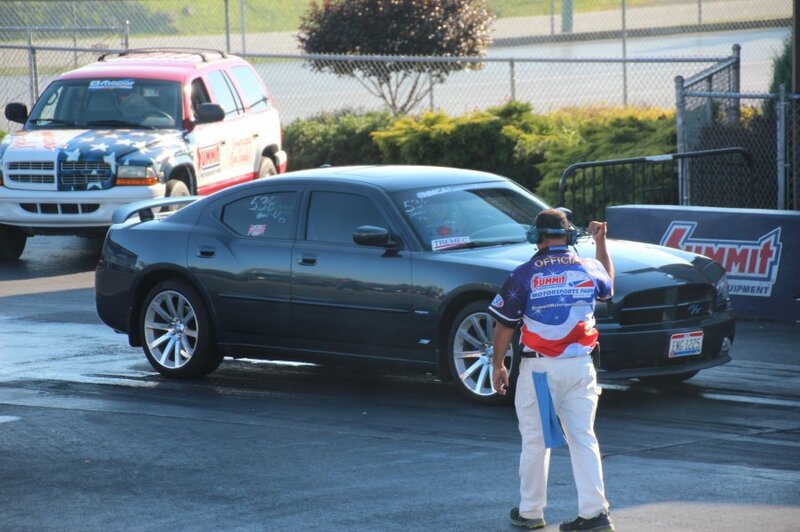 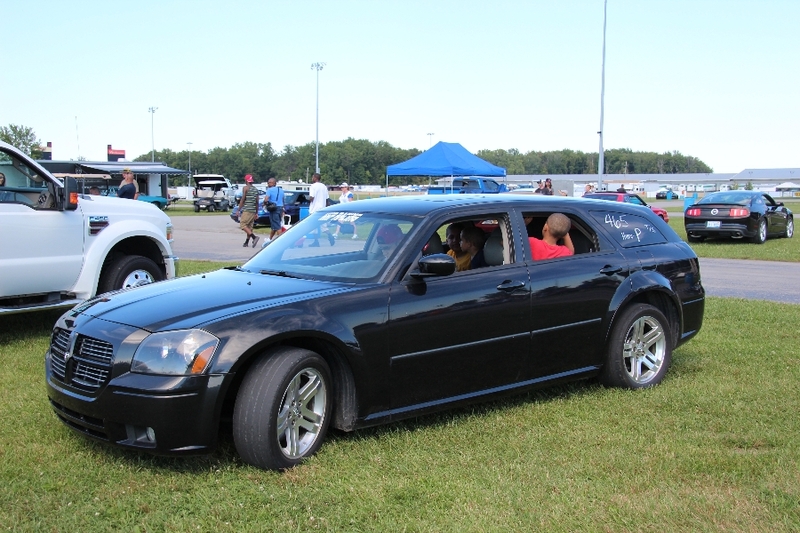 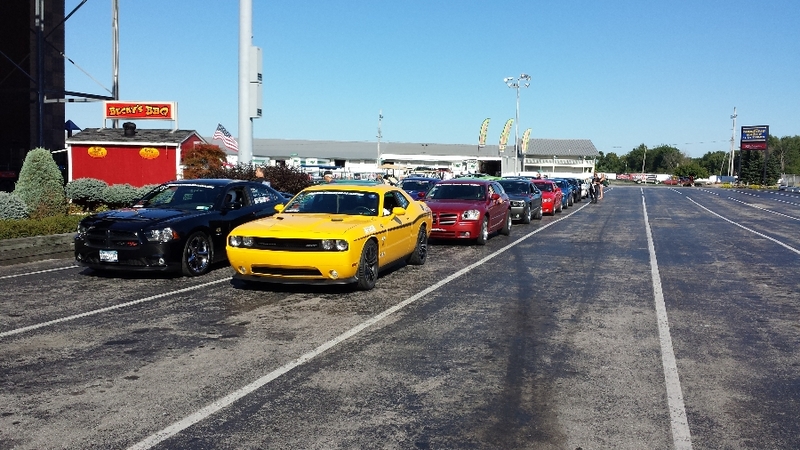 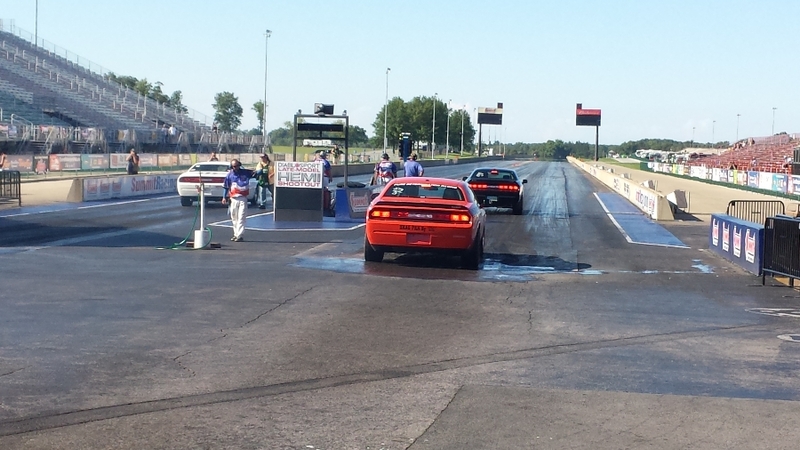 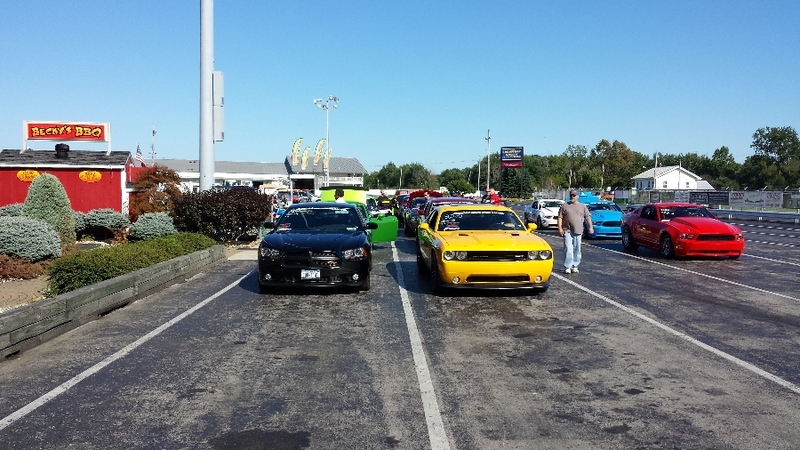 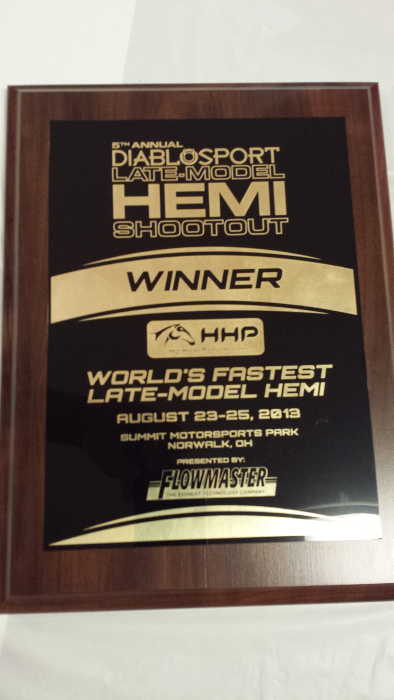 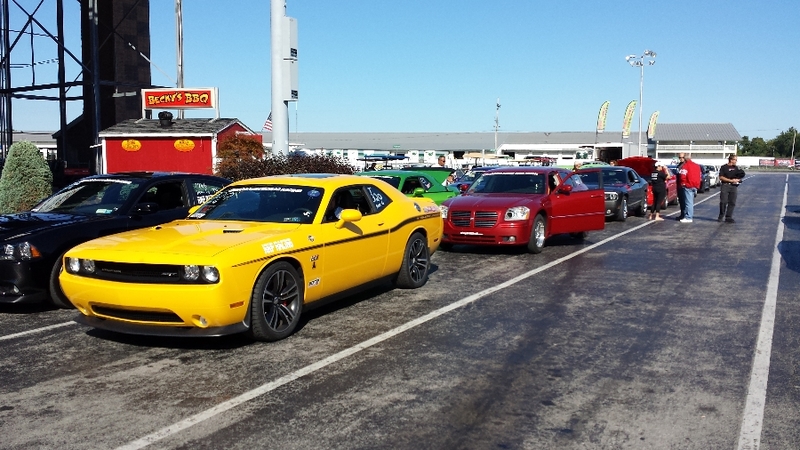 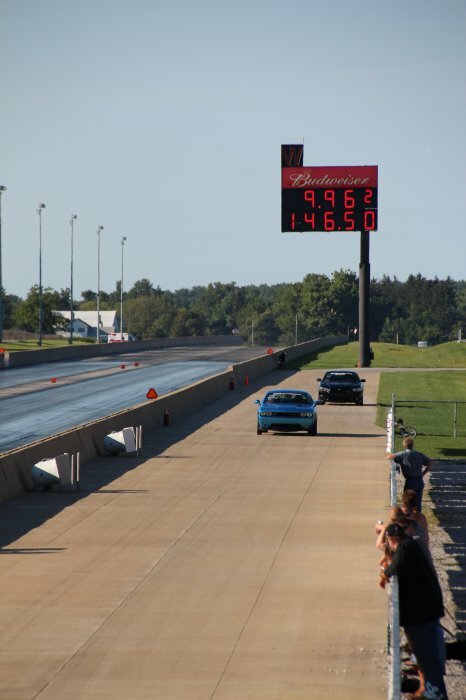 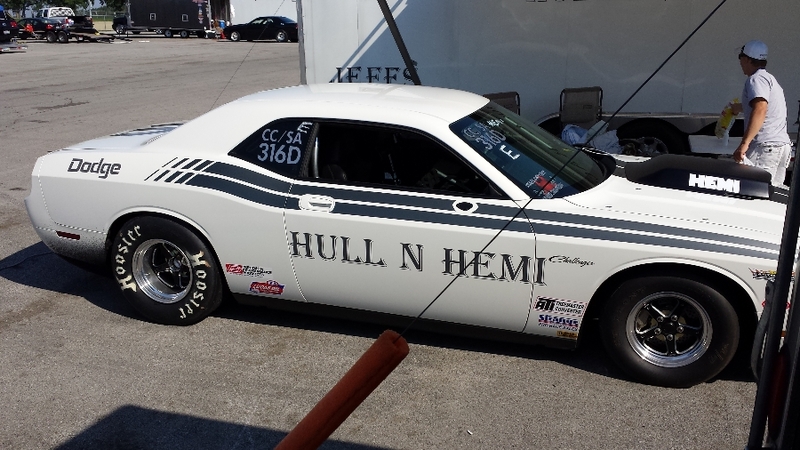 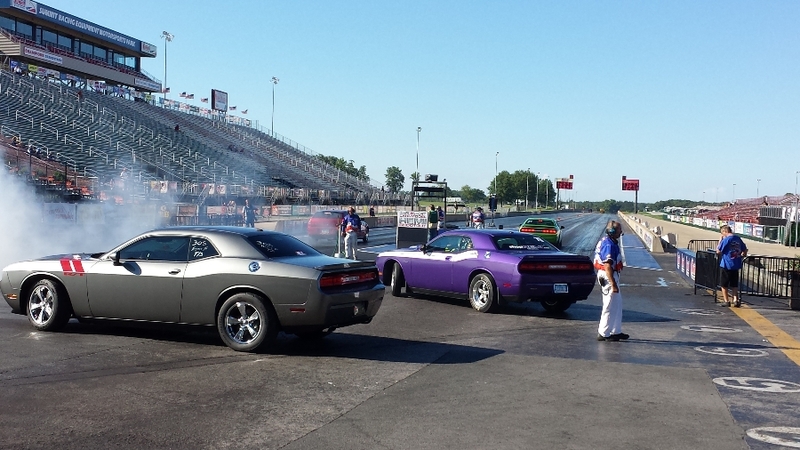 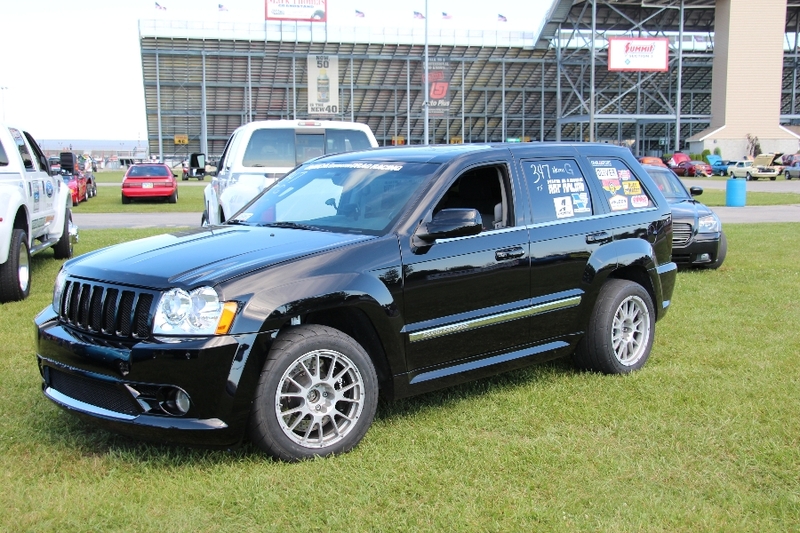 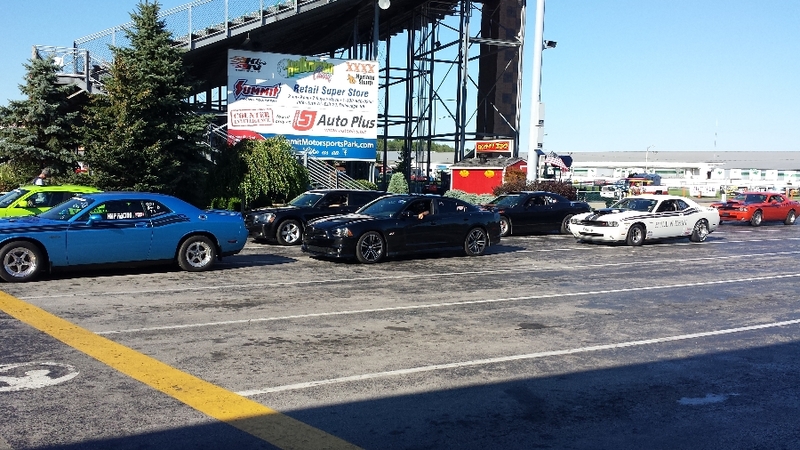 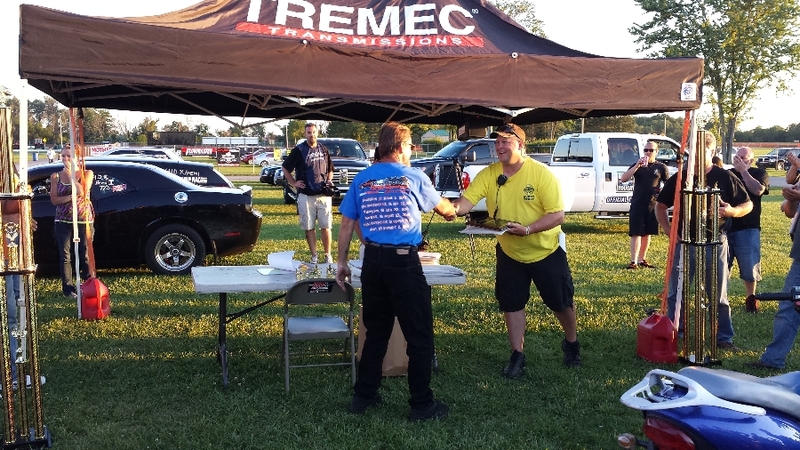 Race Event results from the Modern Street HEMI Shootout at 2013 LX & . 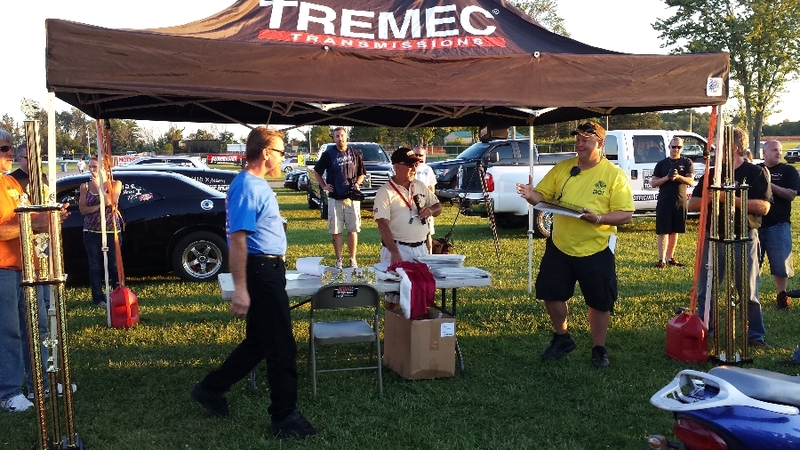 See how the cookie crumbled in Ohio. 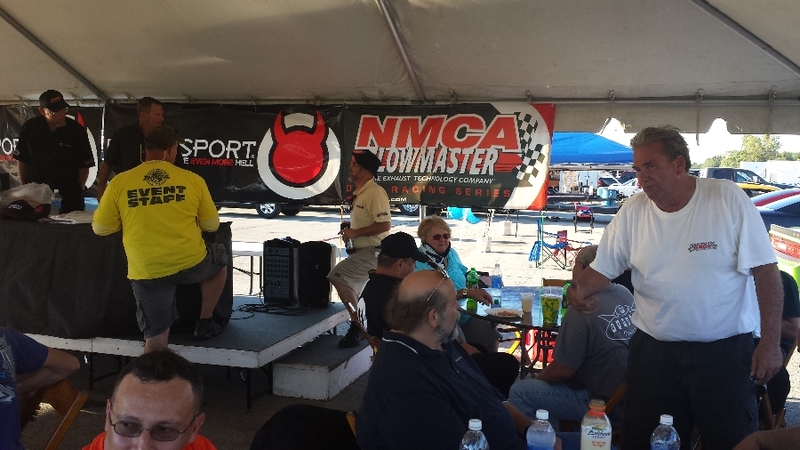 The Points Standings so far in this year’s MSHS. 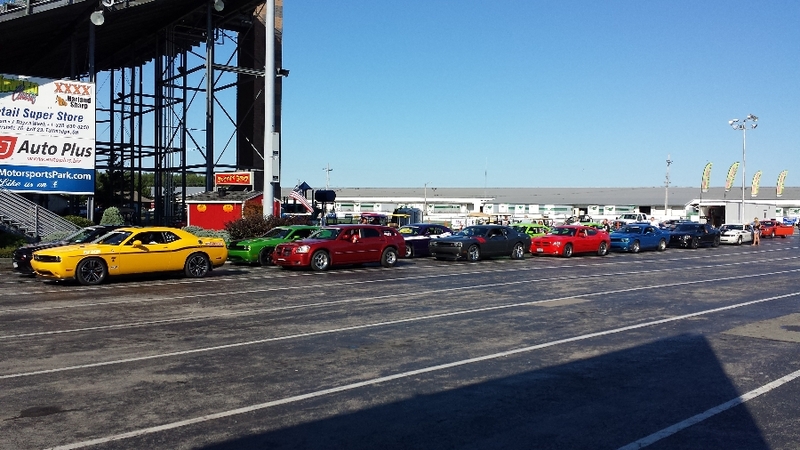 All classes, and racers are listed here. 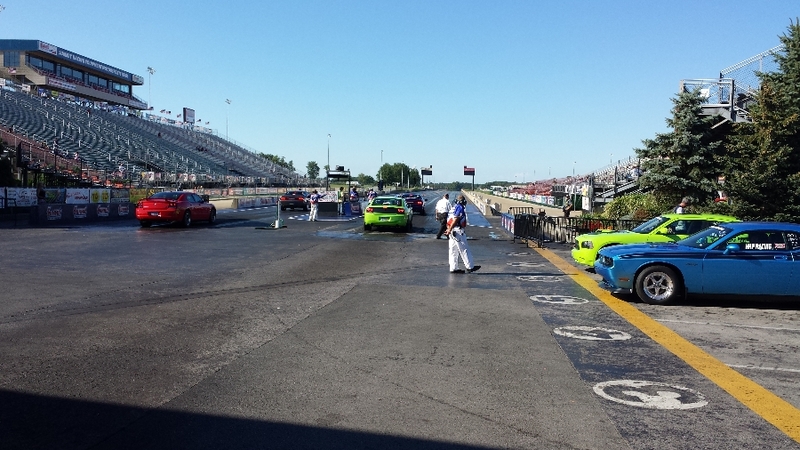 Check back after each race event to view the updated results. 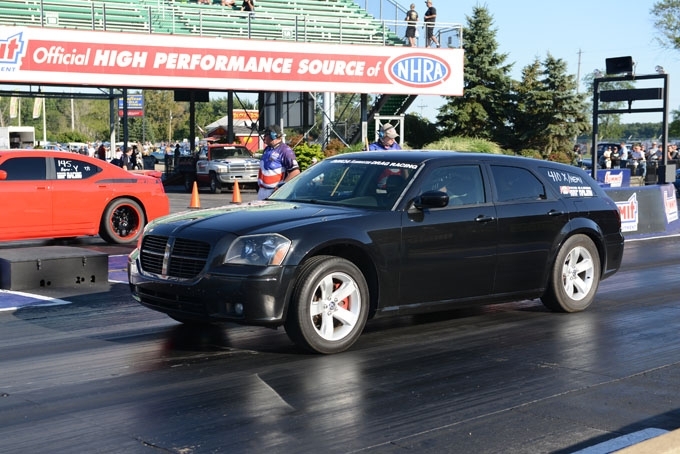 MSHS allows HEMI Ram trucks and Gen III resto mods into series!! 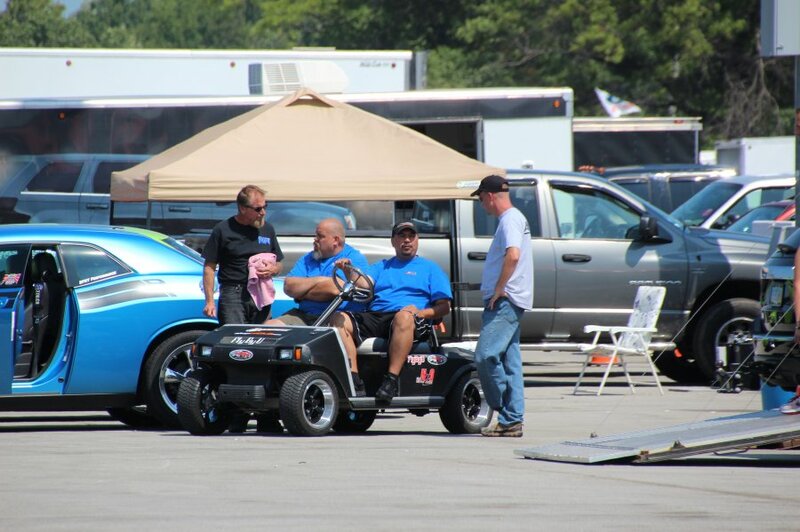 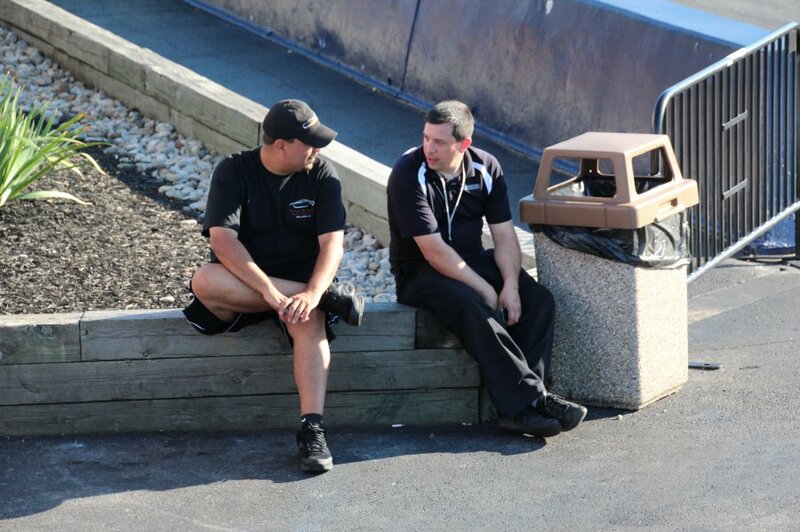 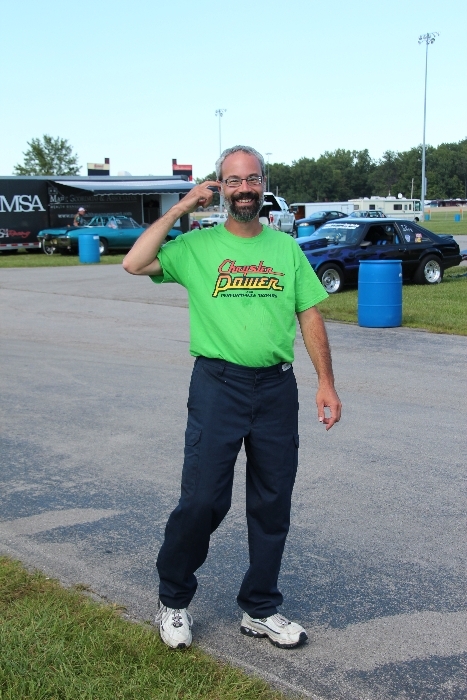 What separates the MSHS from other racing series??? 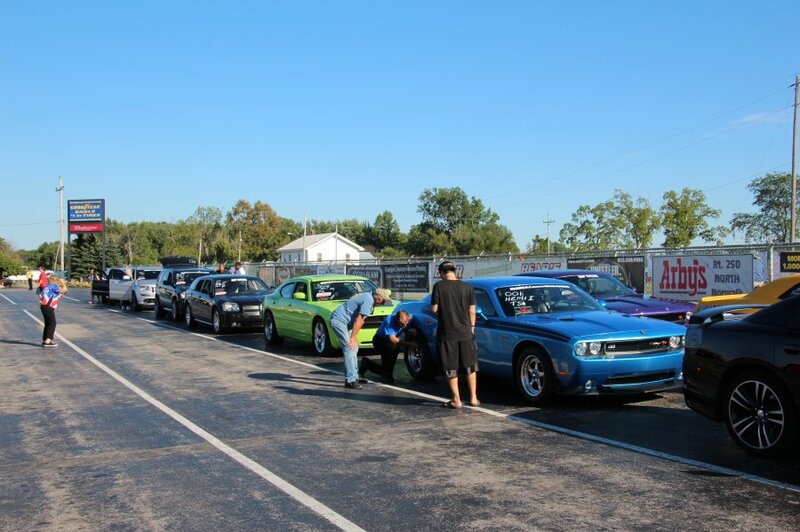 Event results from the Stage 6 Motorsports Season Opener at Darlington Dragway.